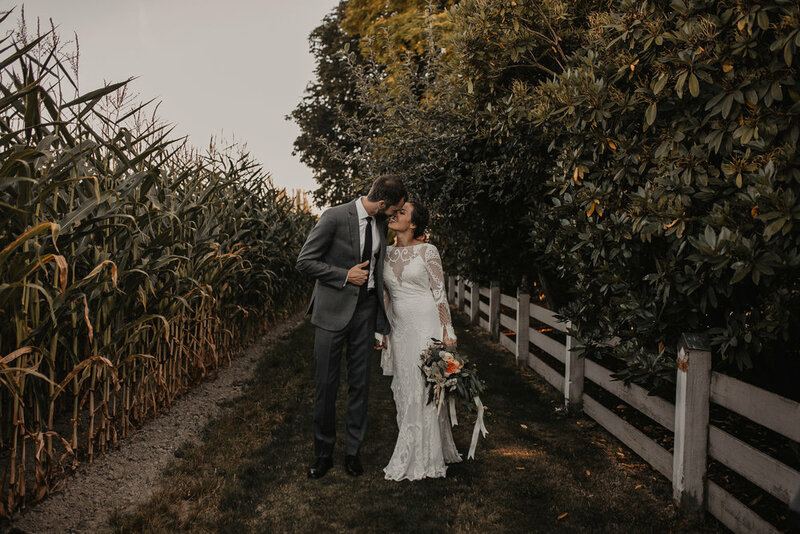 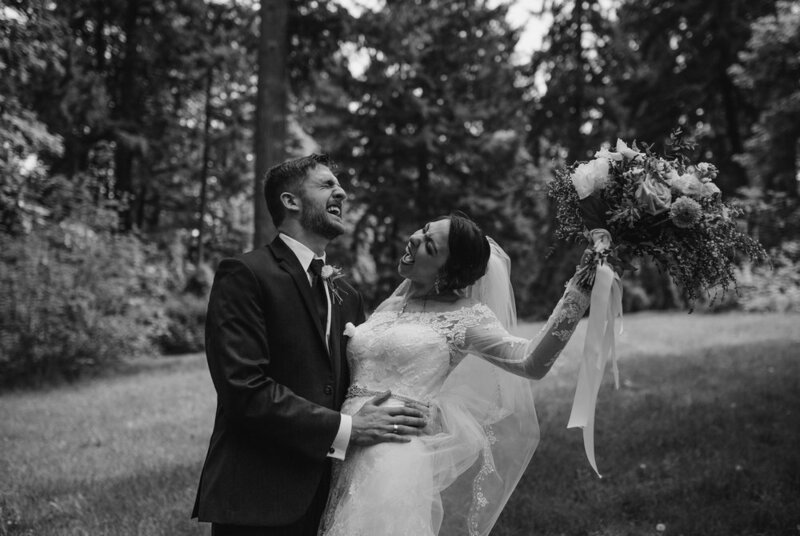 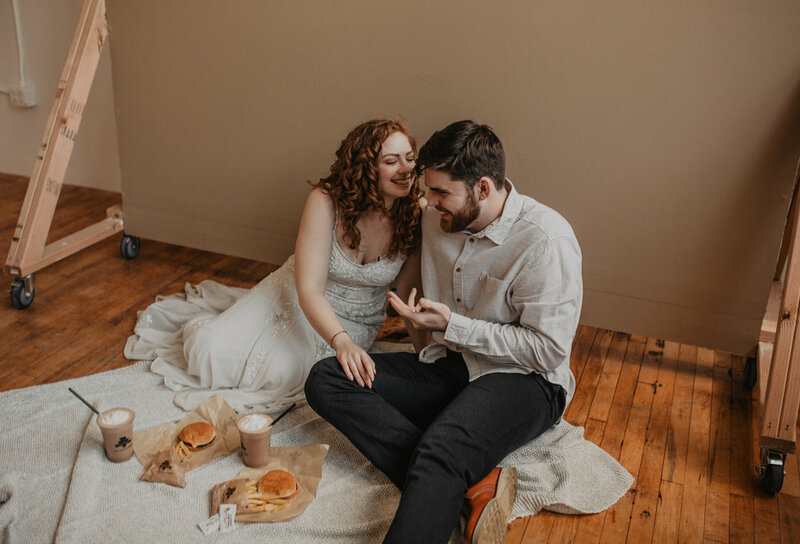 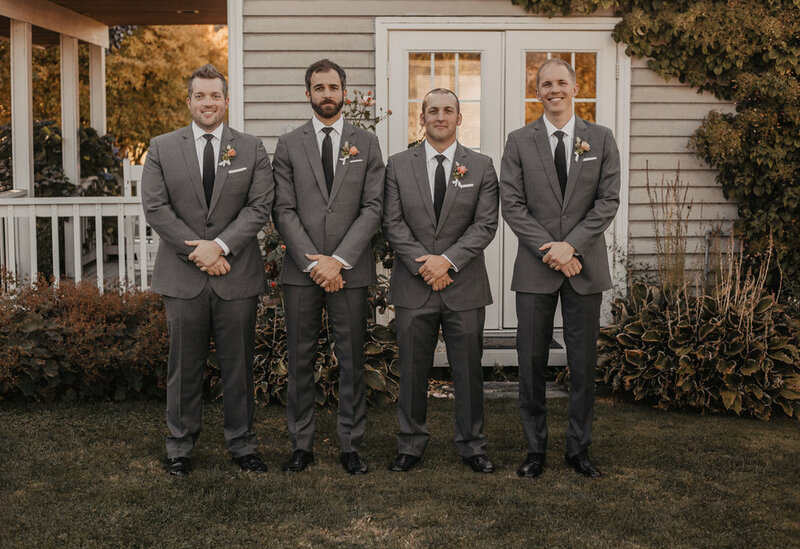 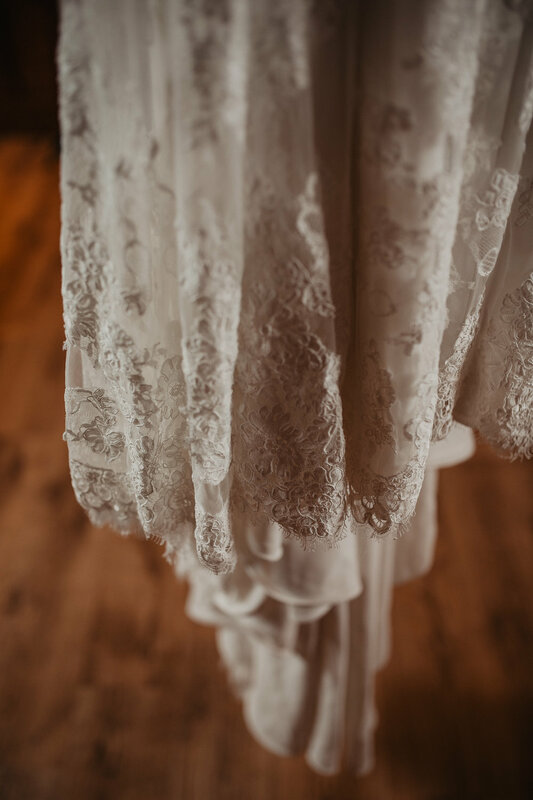 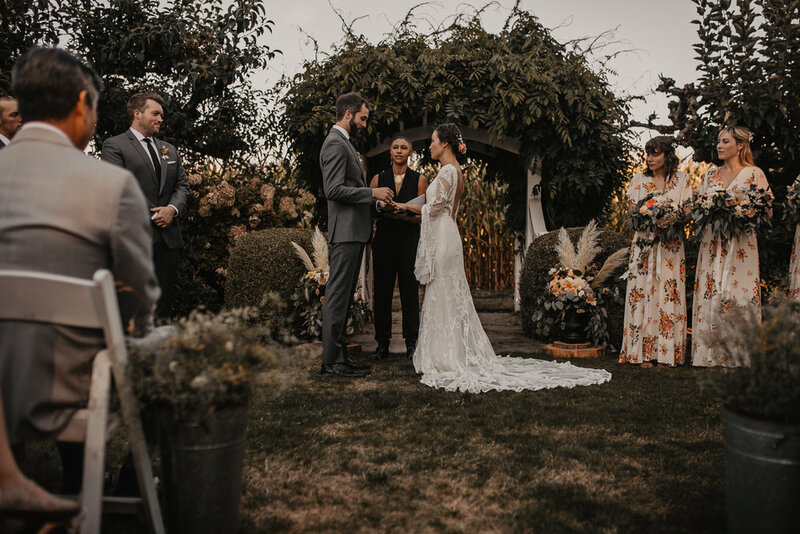 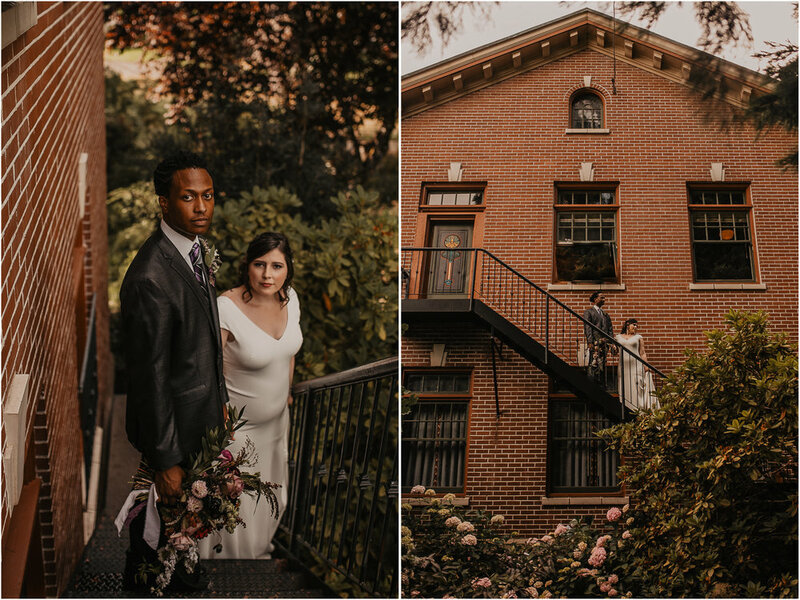 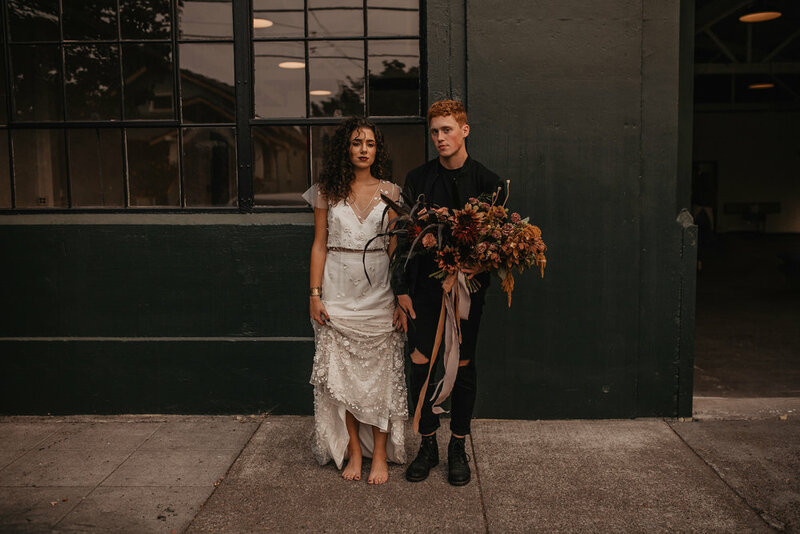 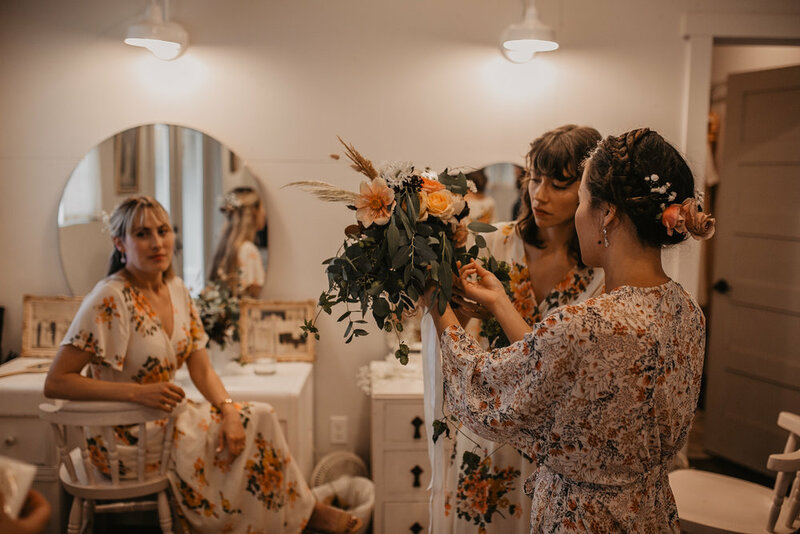 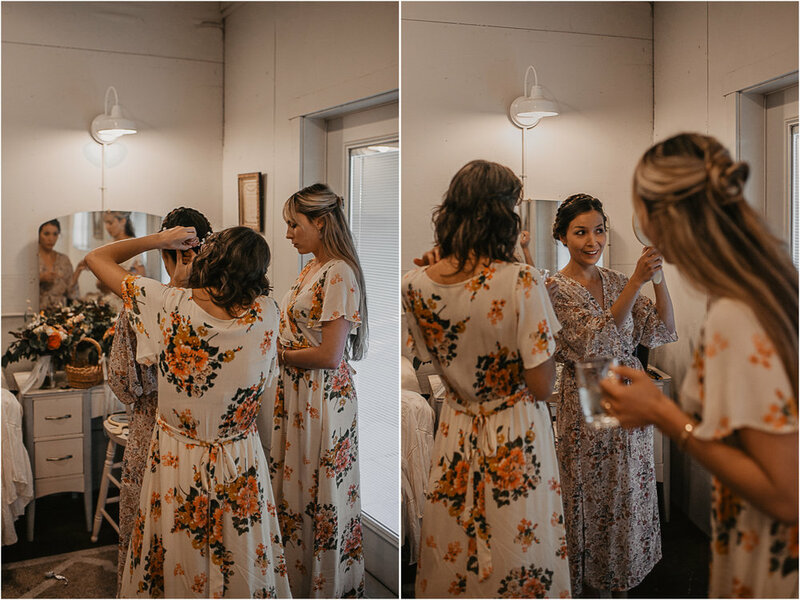 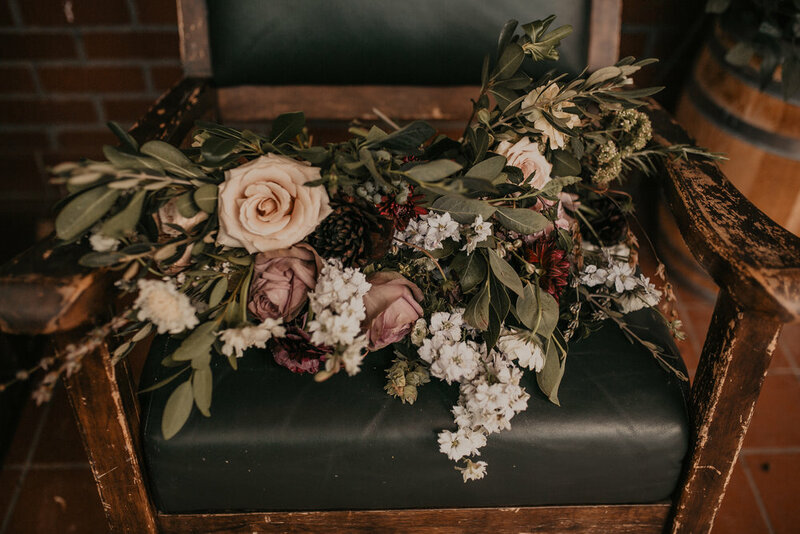 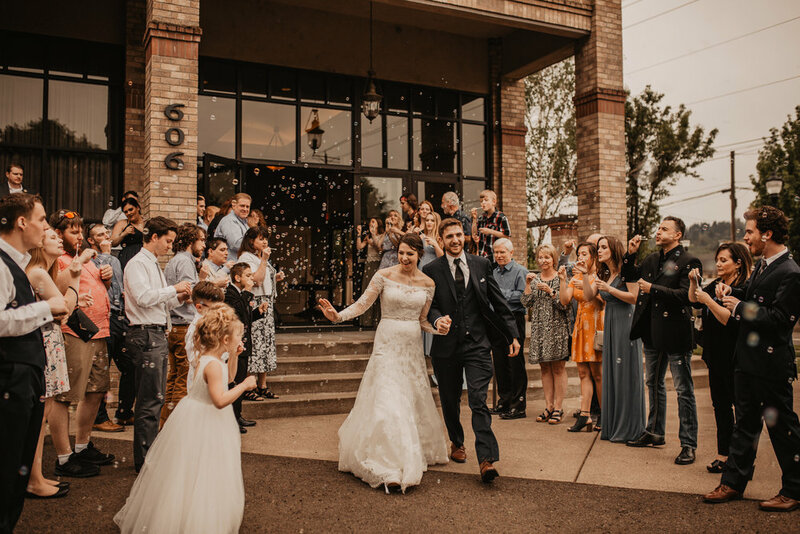 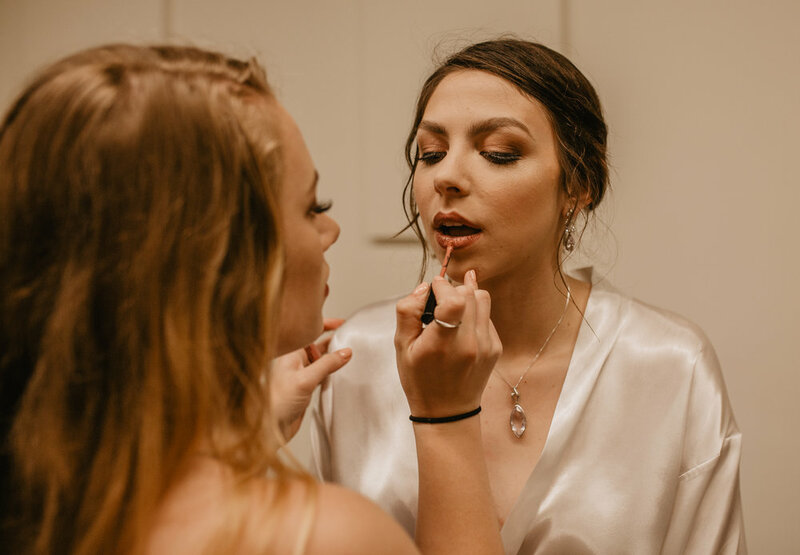 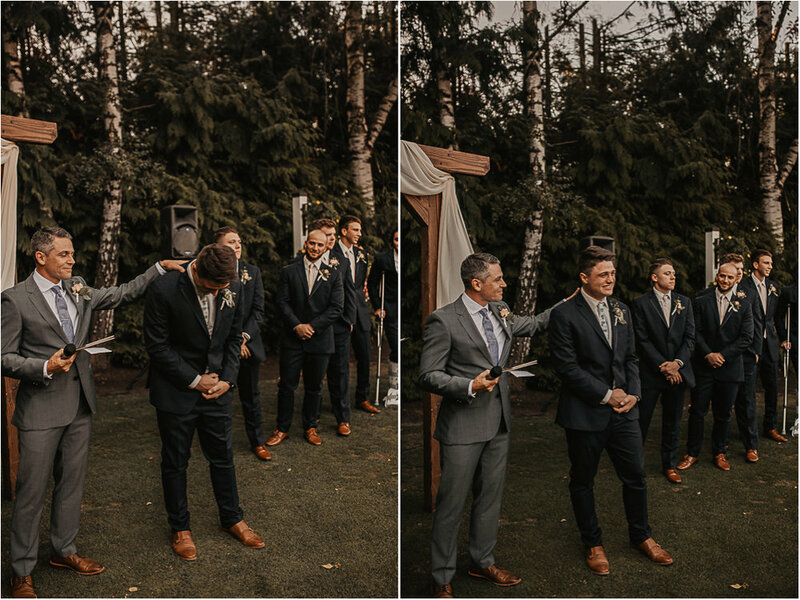 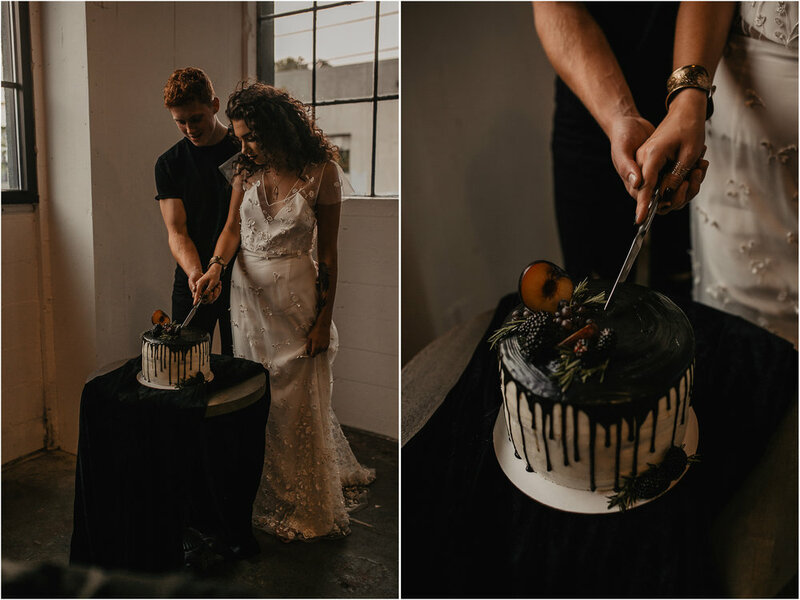 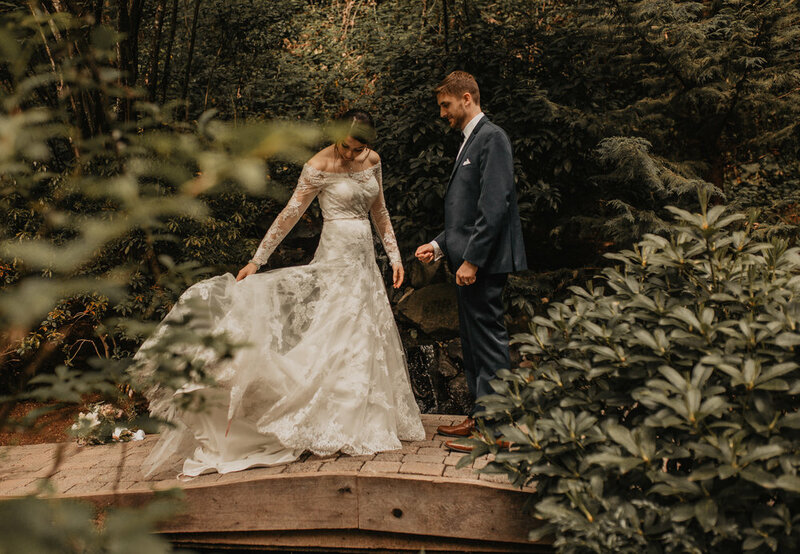 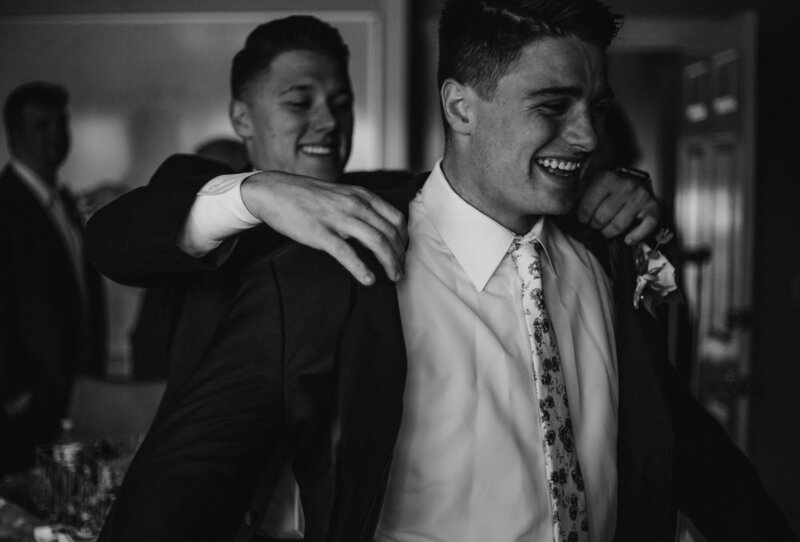 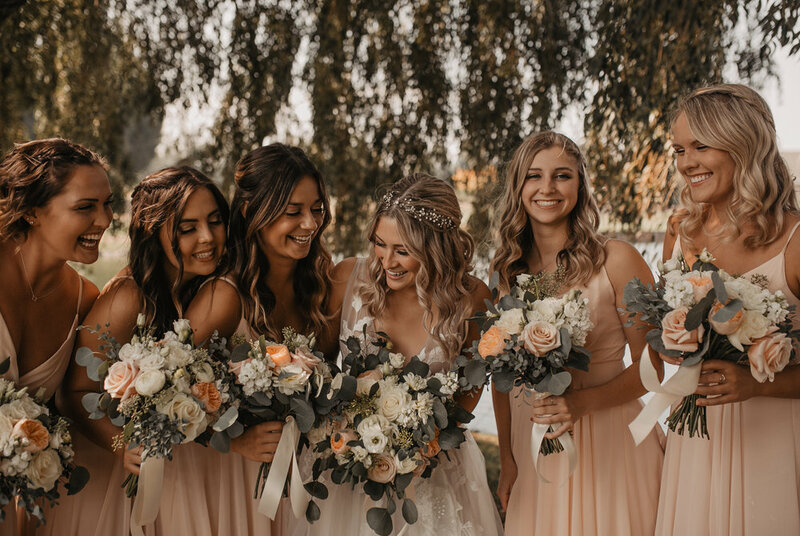 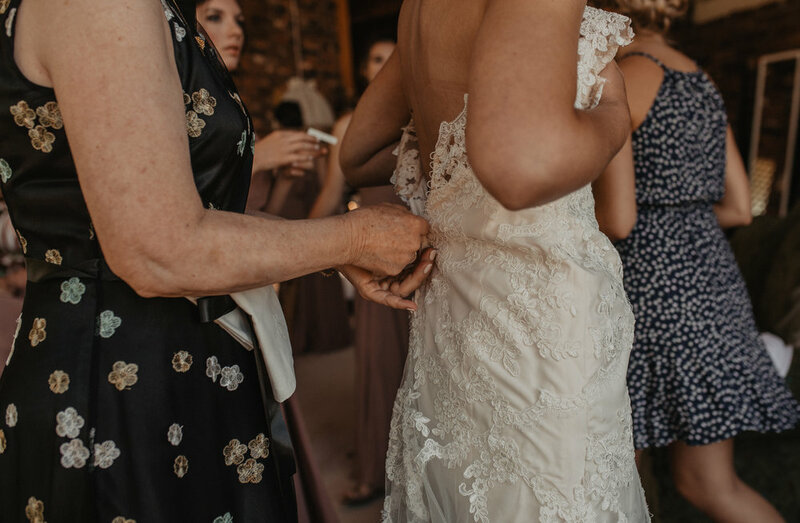 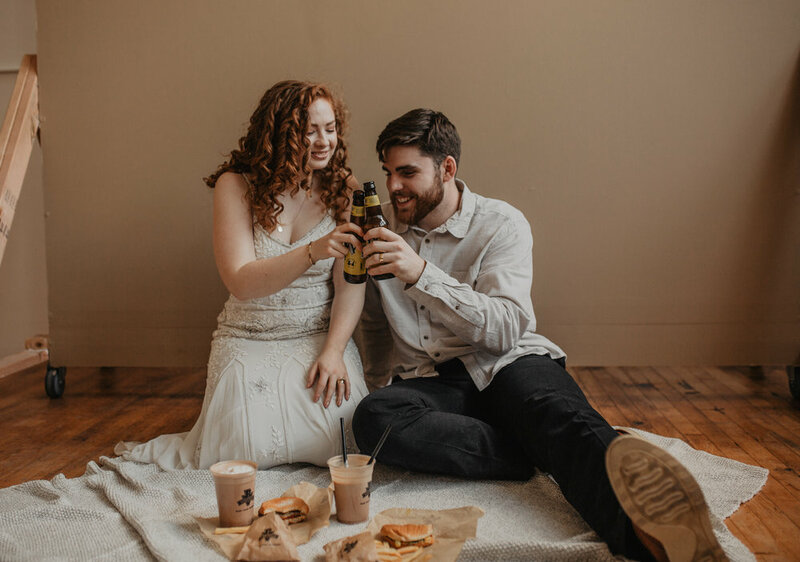 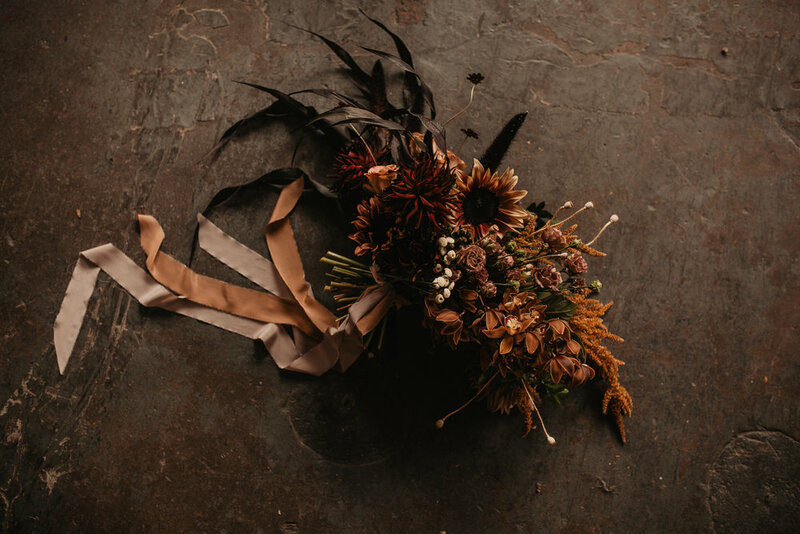 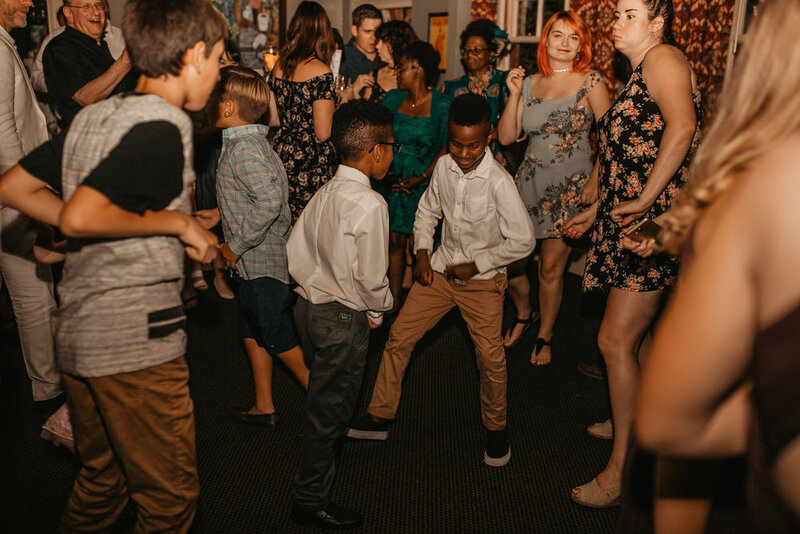 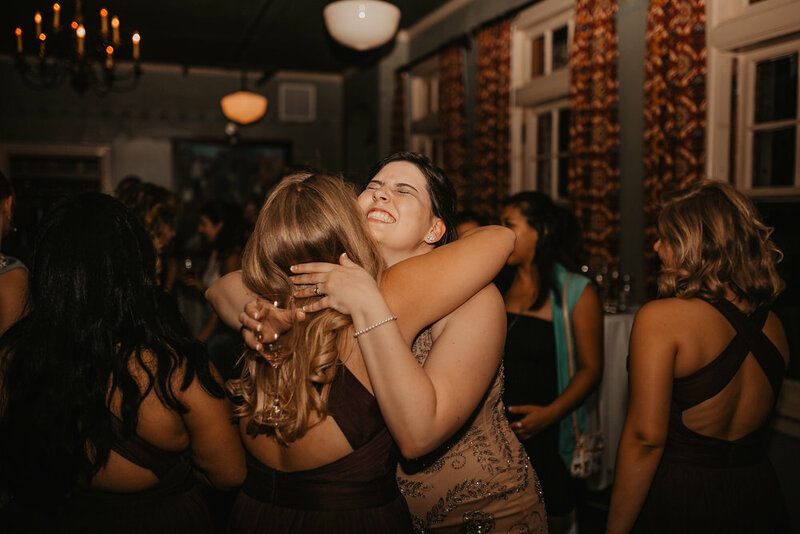 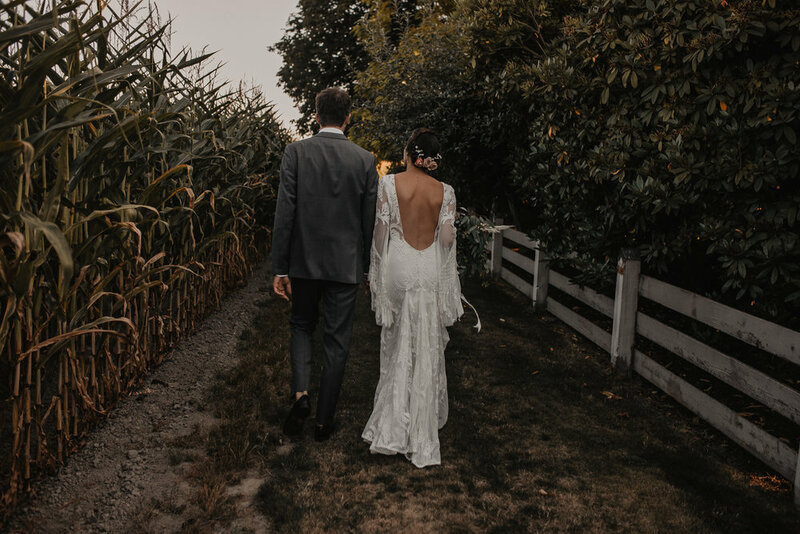 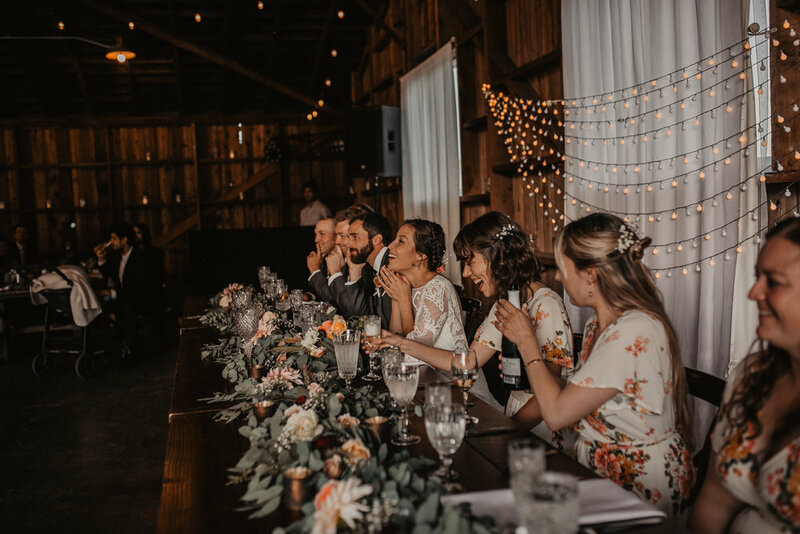 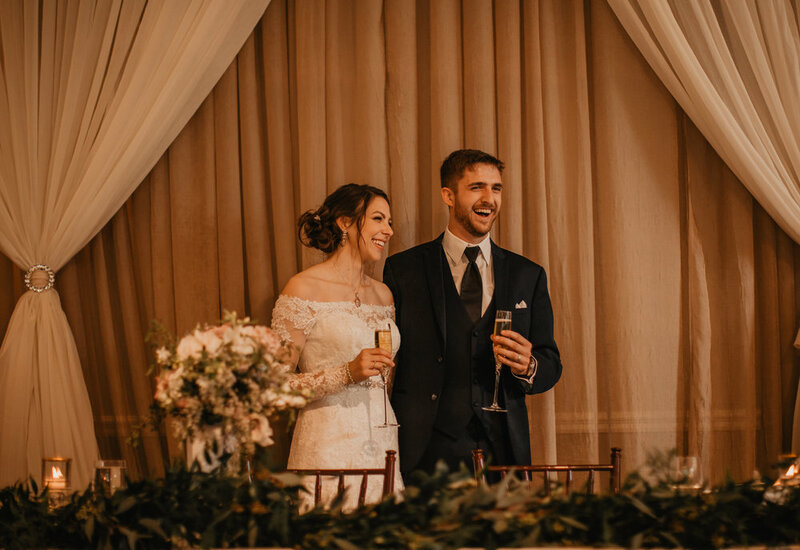 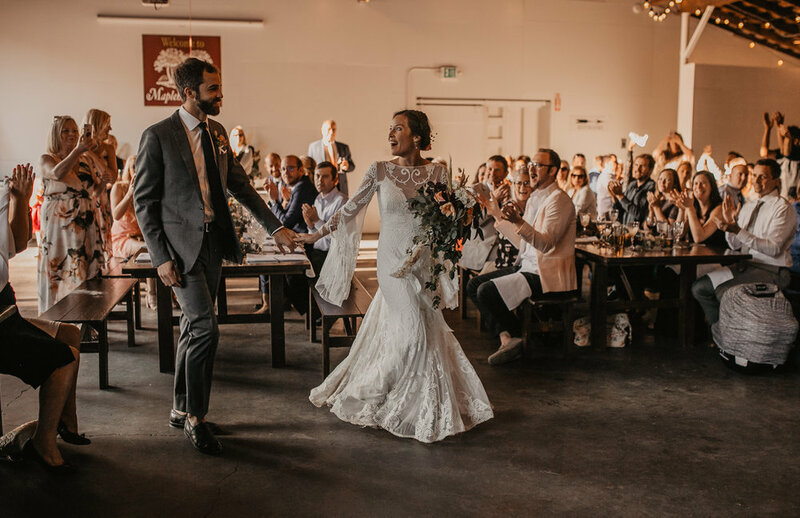 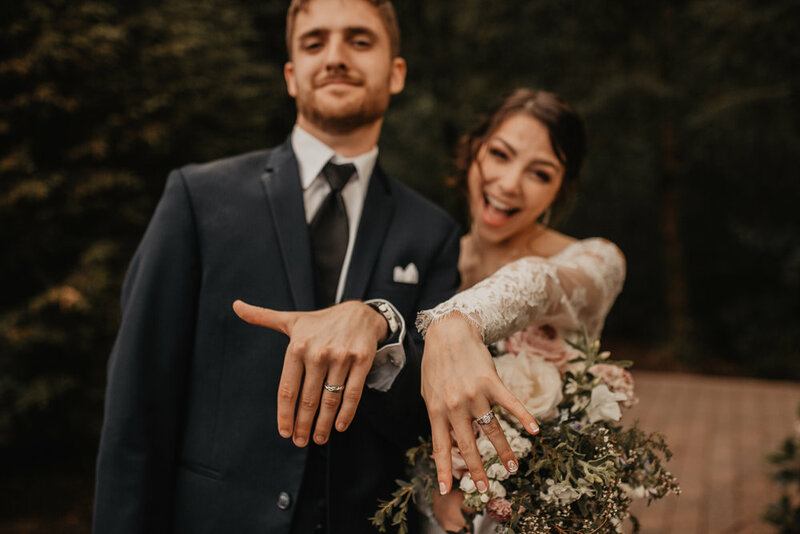 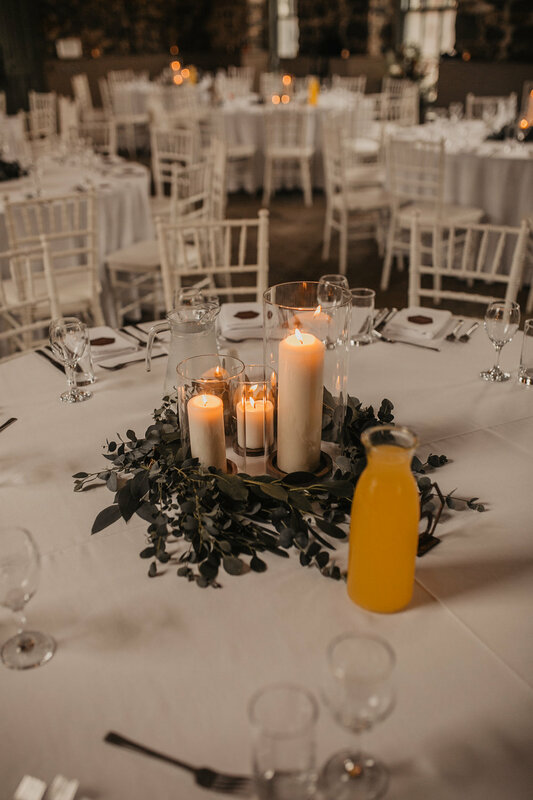 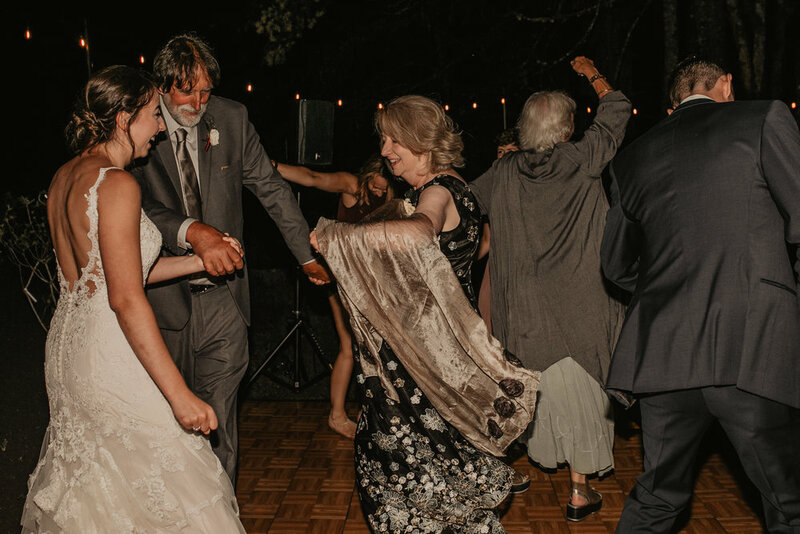 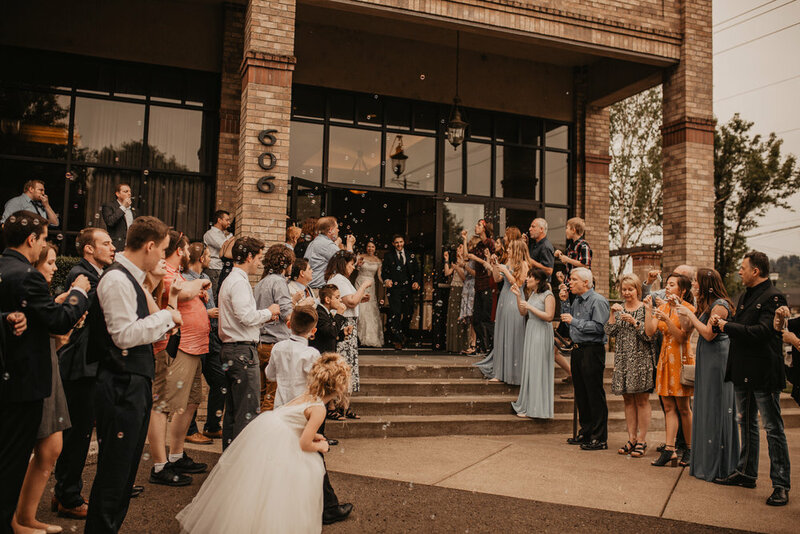 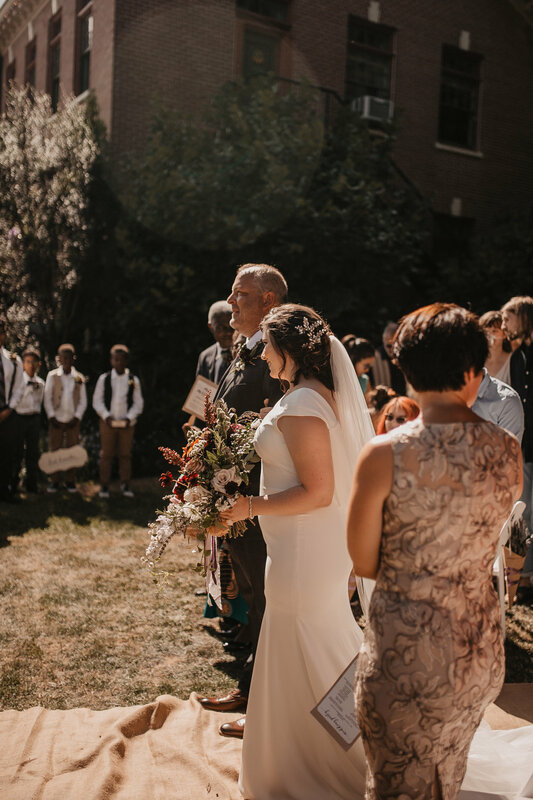 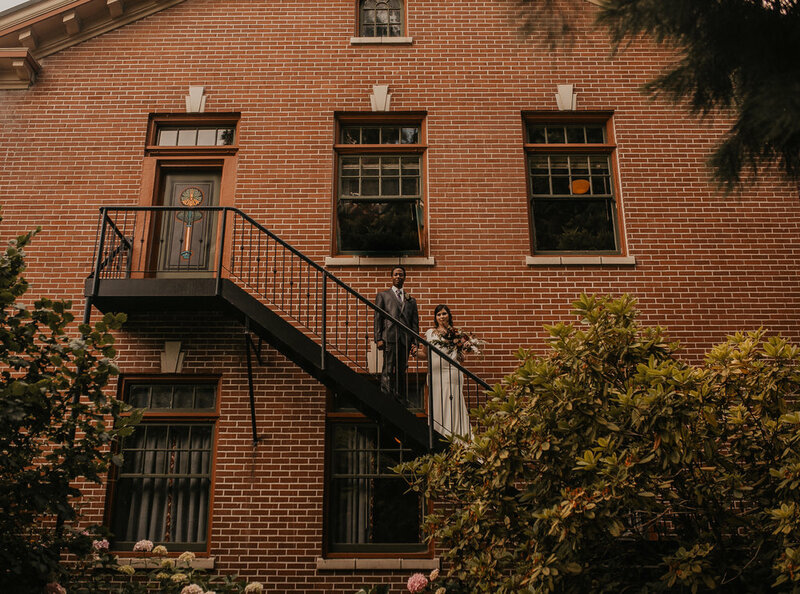 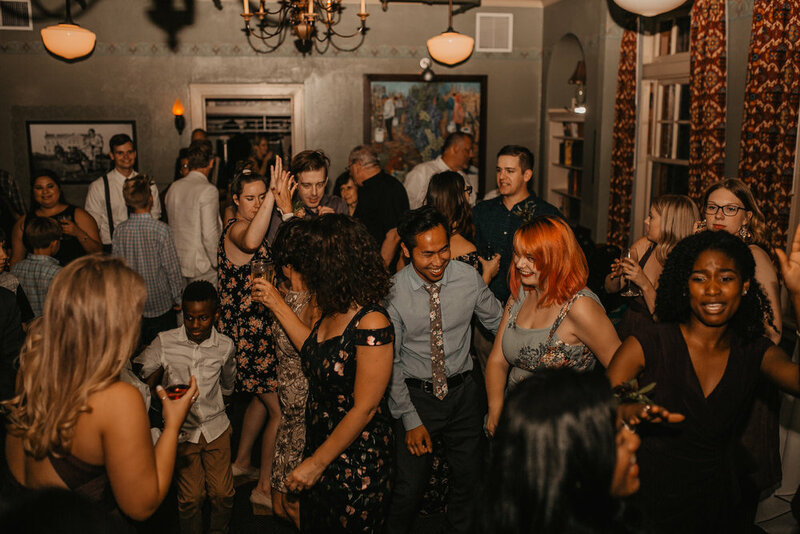 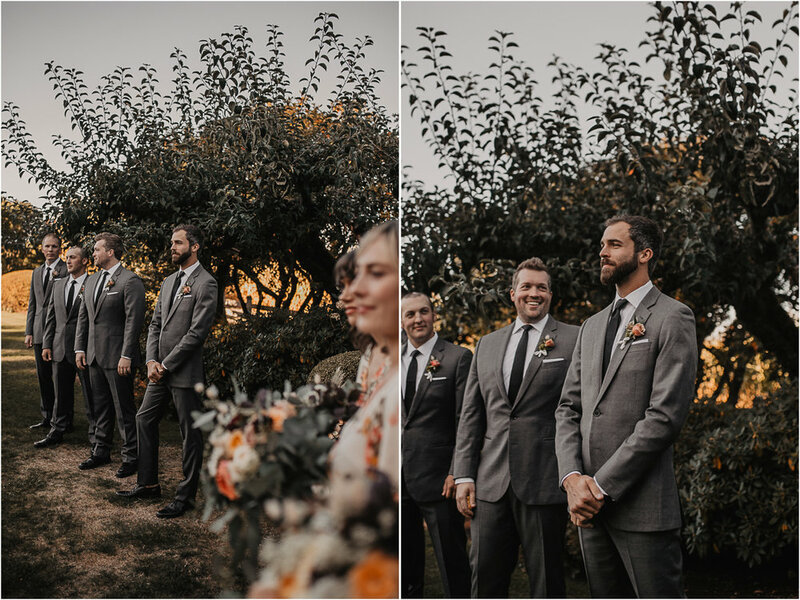 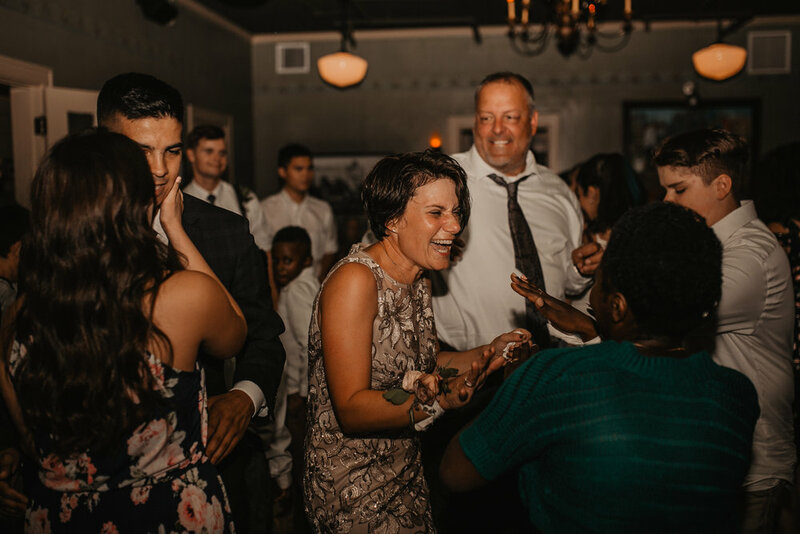 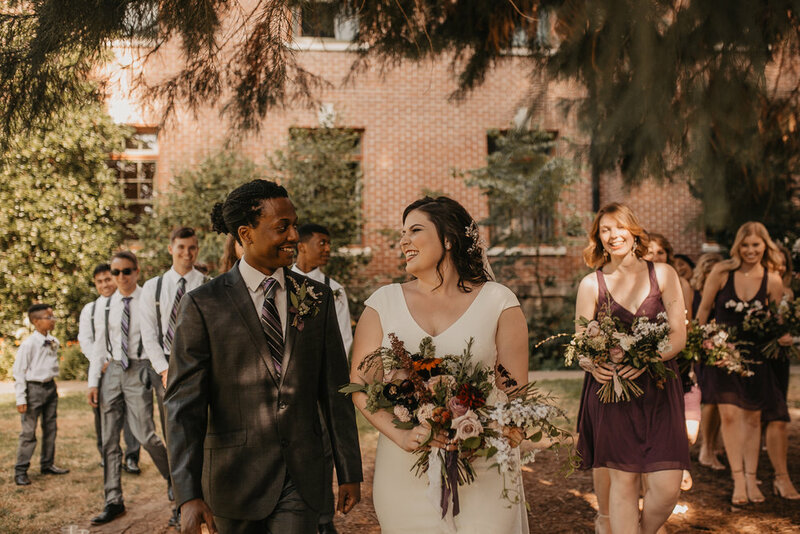 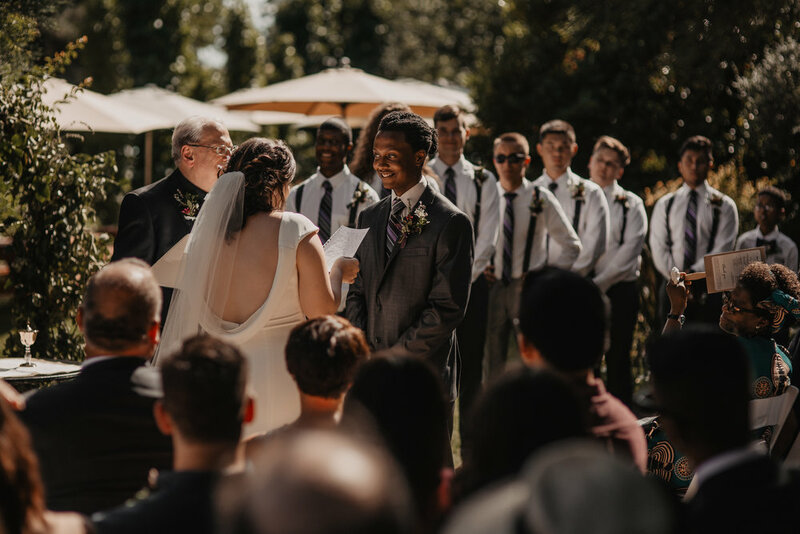 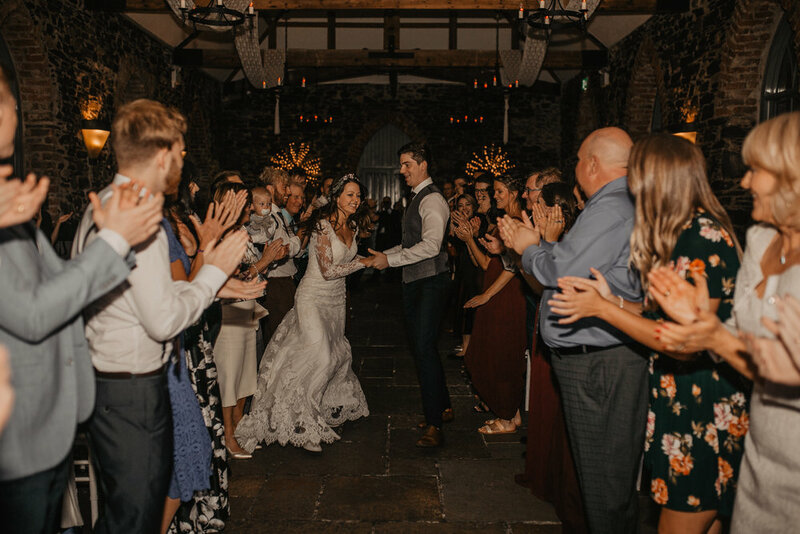 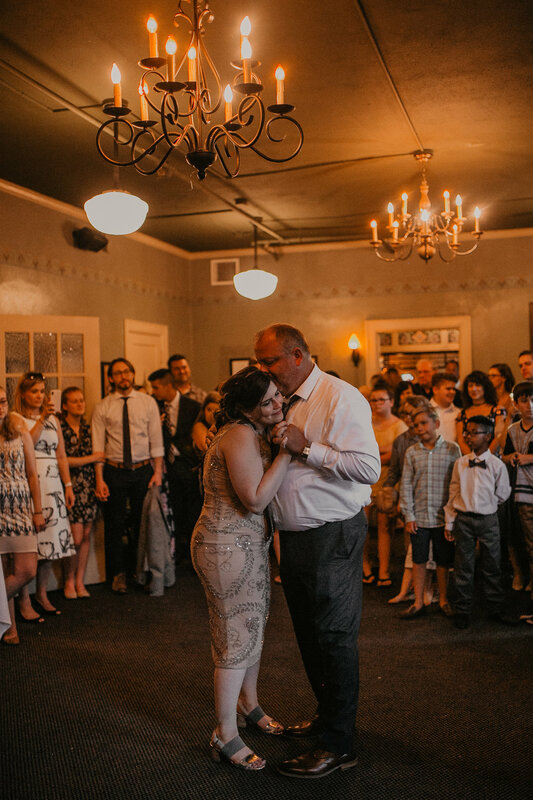 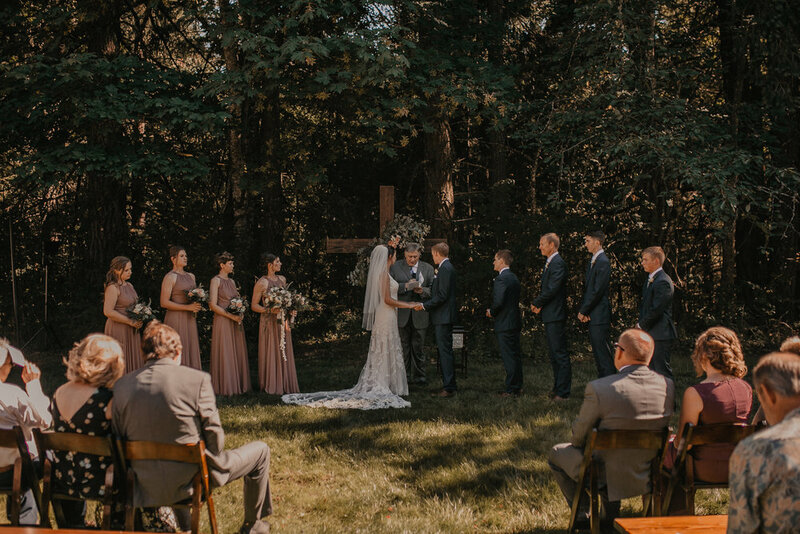 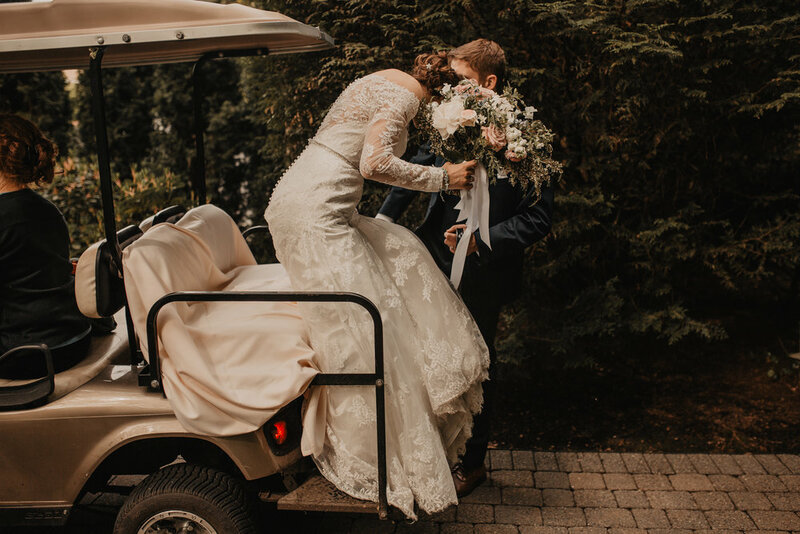 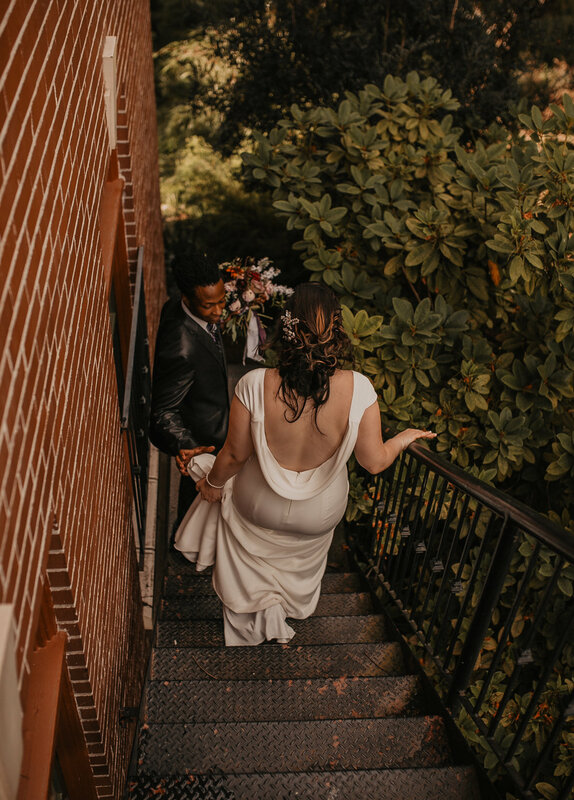 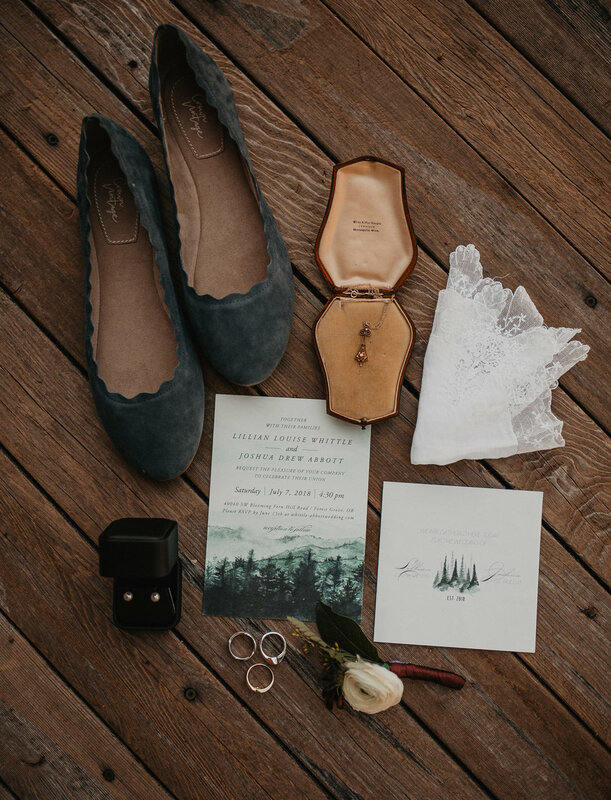 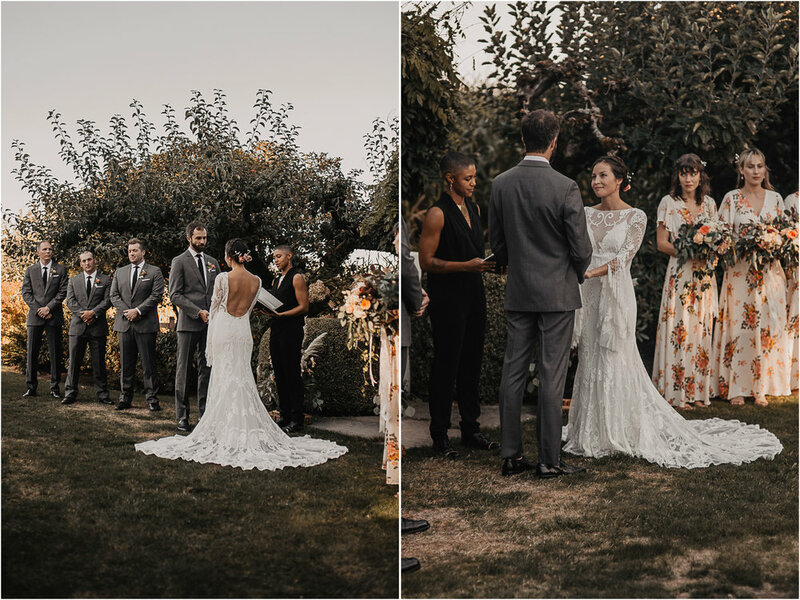 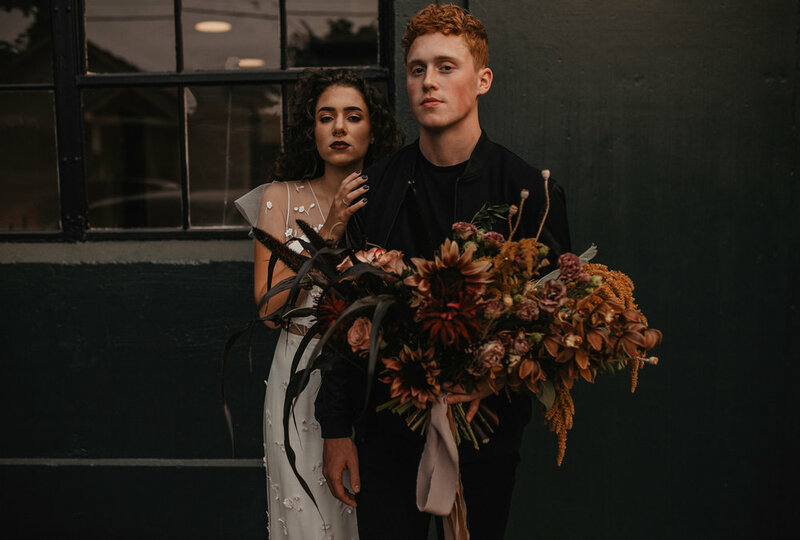 This trendy downtown Portland wedding made a rainy, autumn day look all dreamy with its cozy, moody vibes! 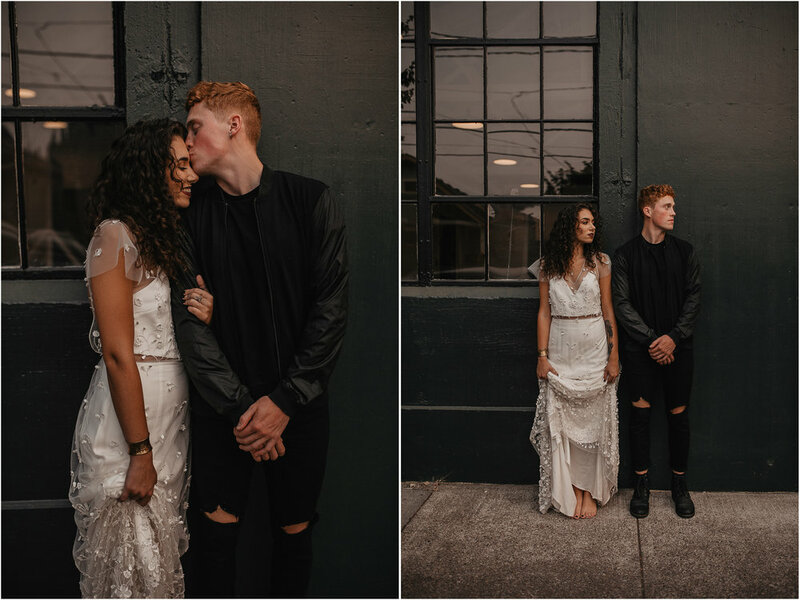 Worth every second of a 10 hour driving day to hang out with these two at this AMAZING location! 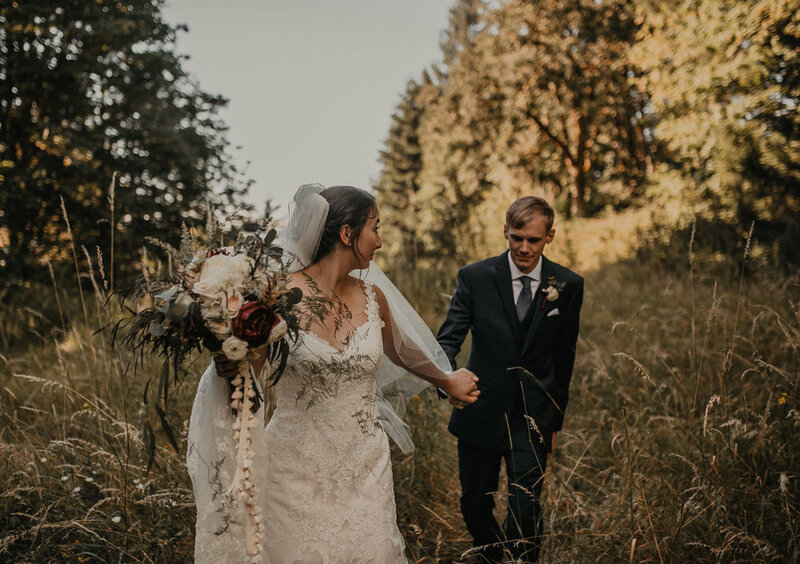 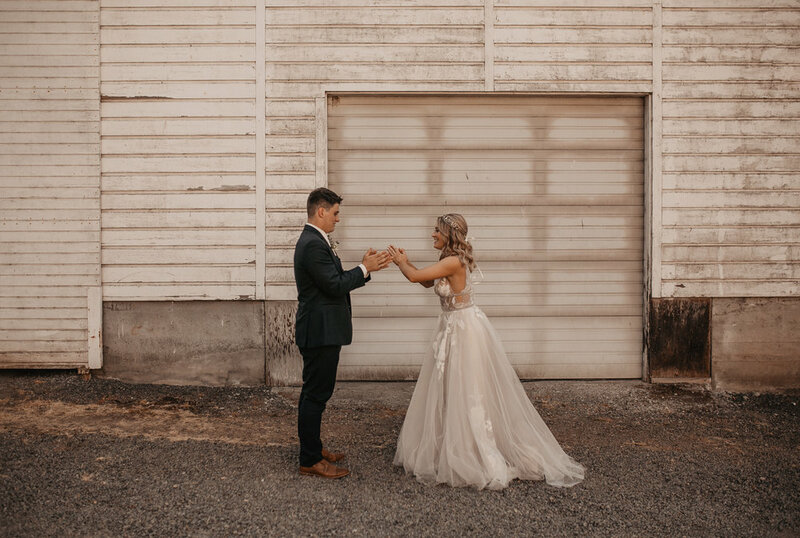 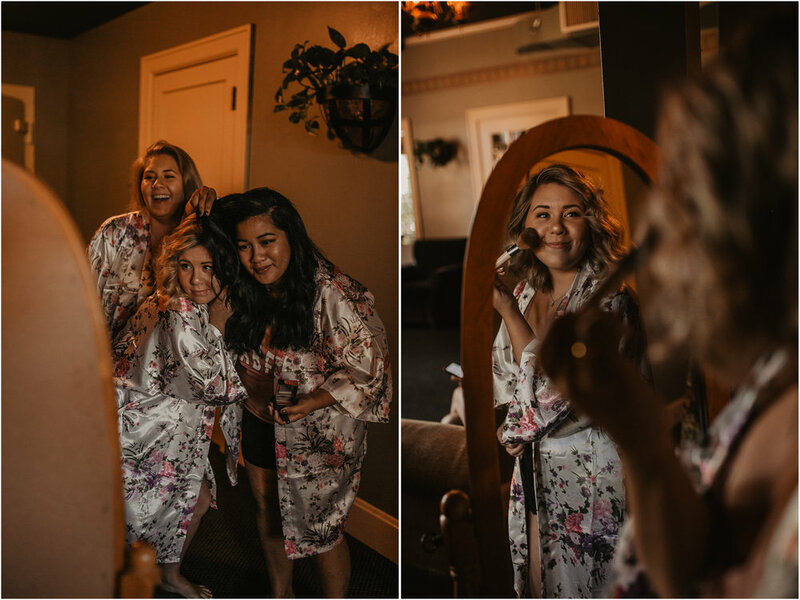 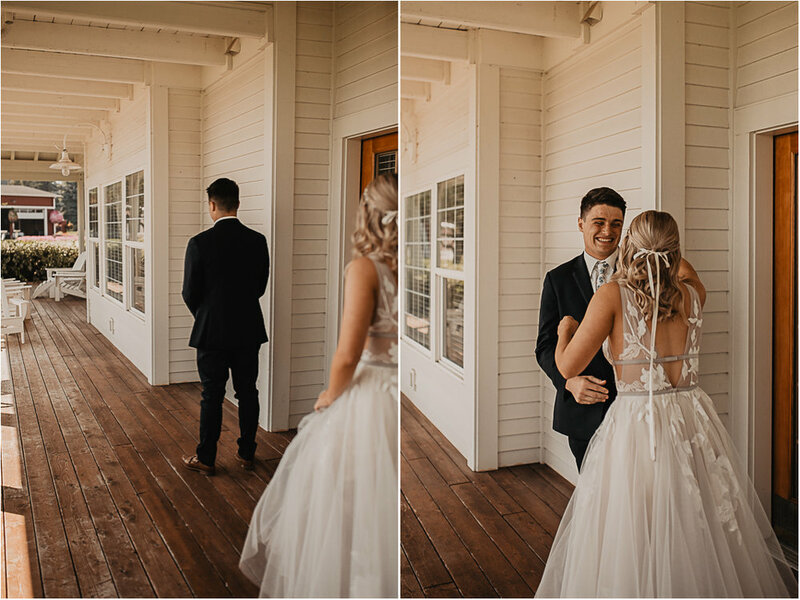 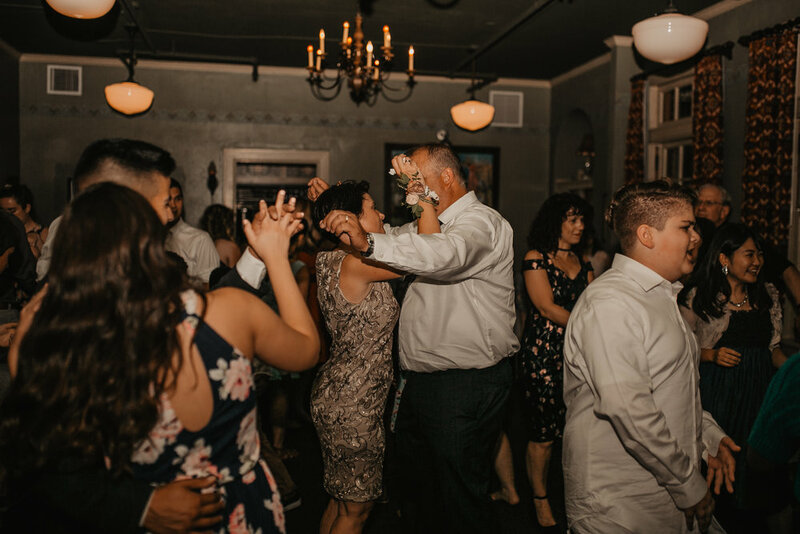 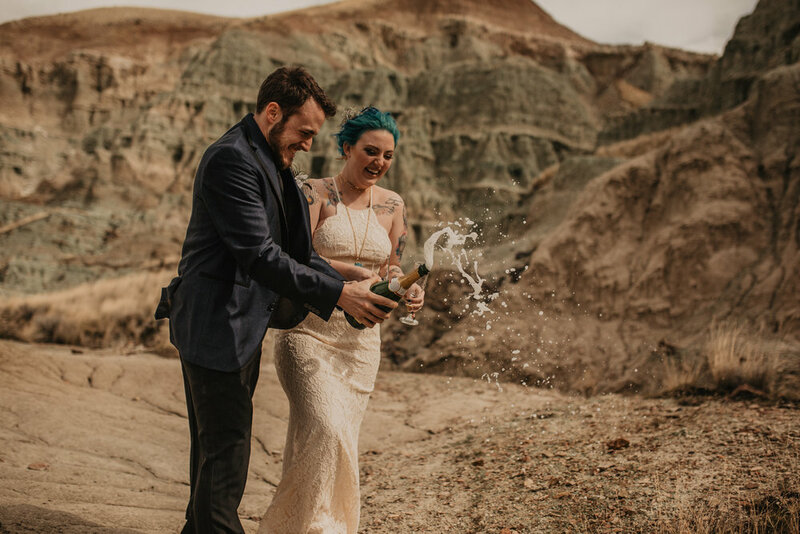 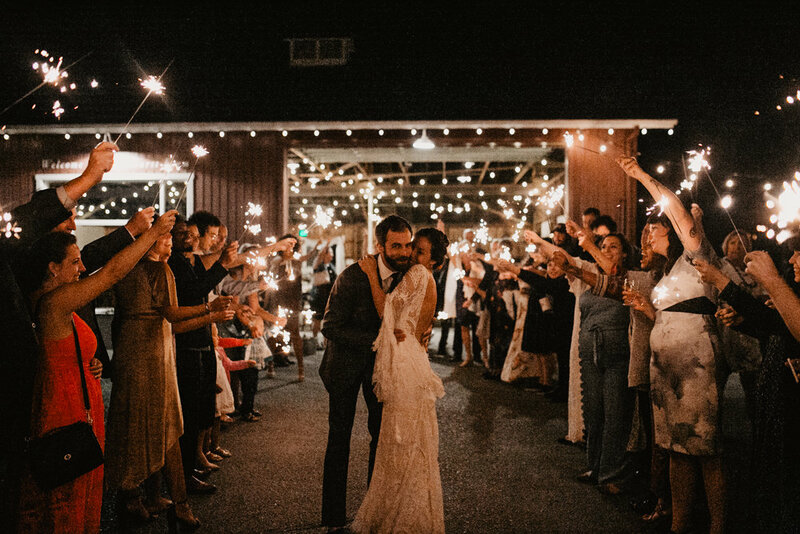 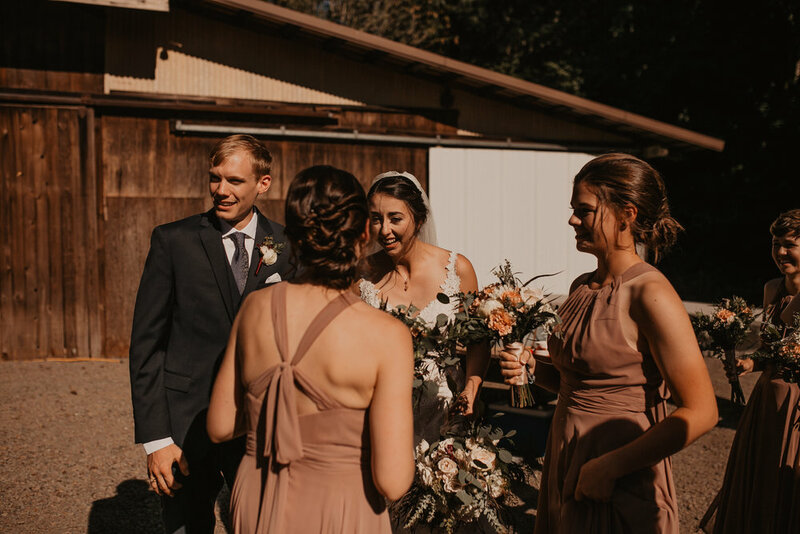 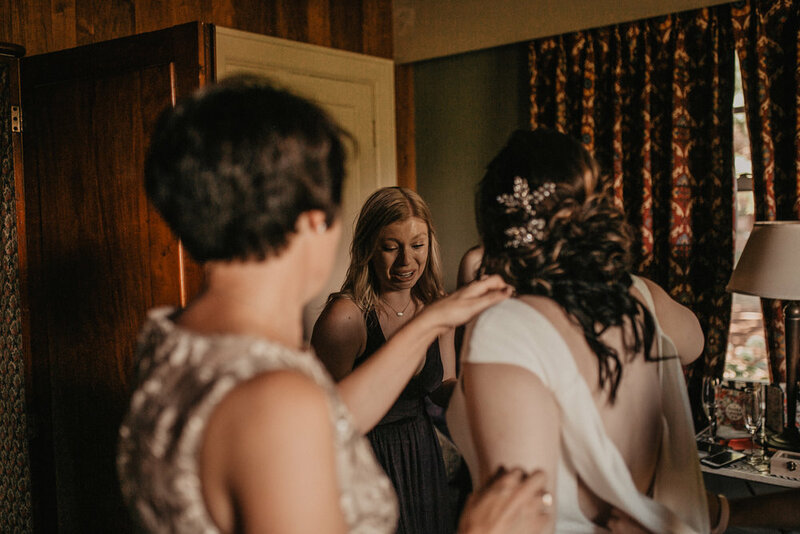 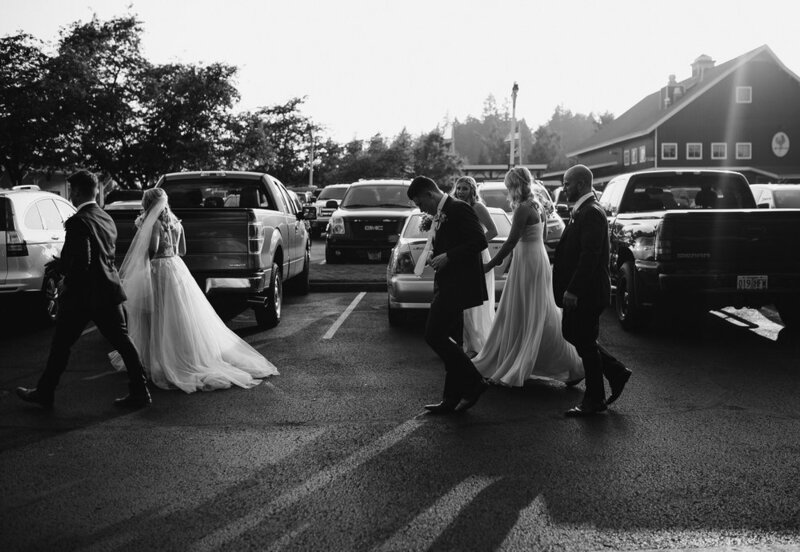 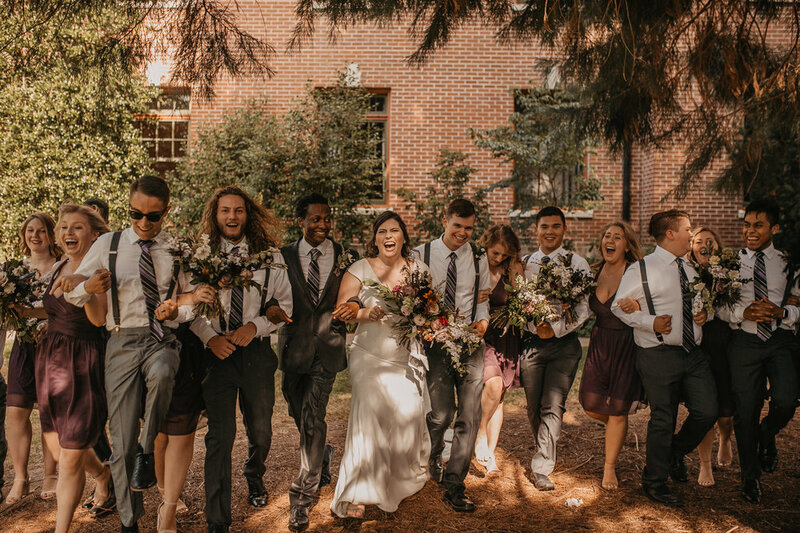 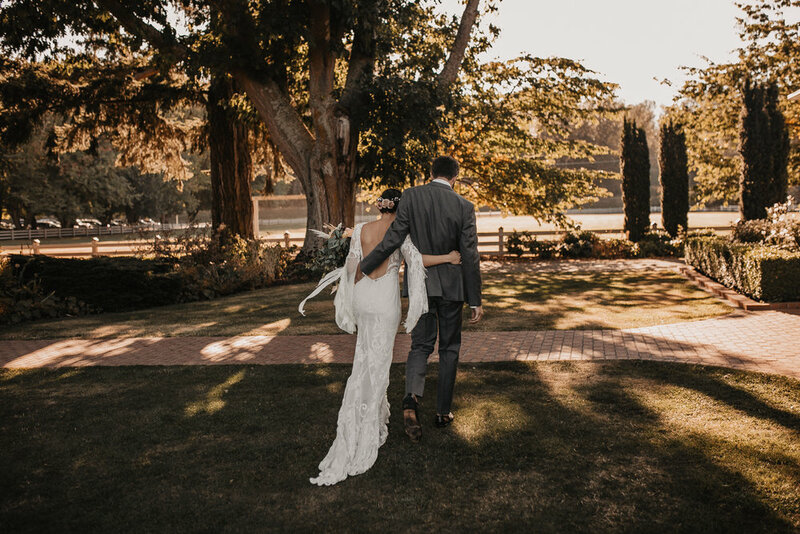 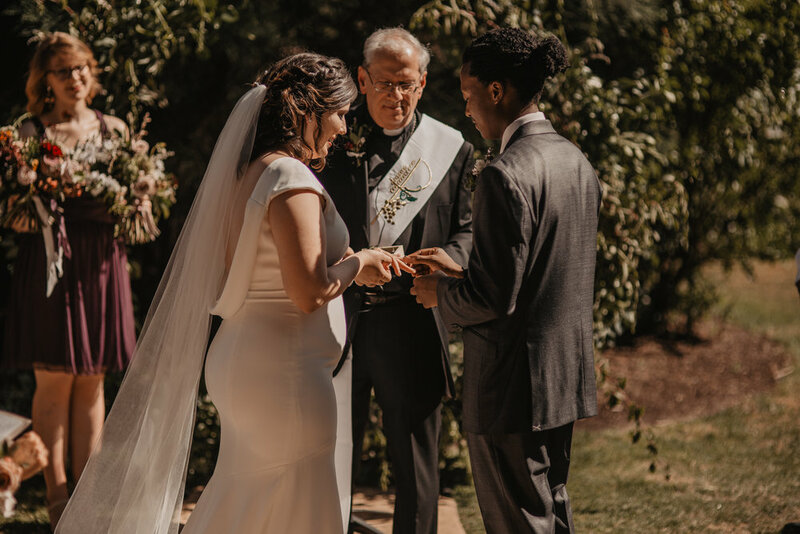 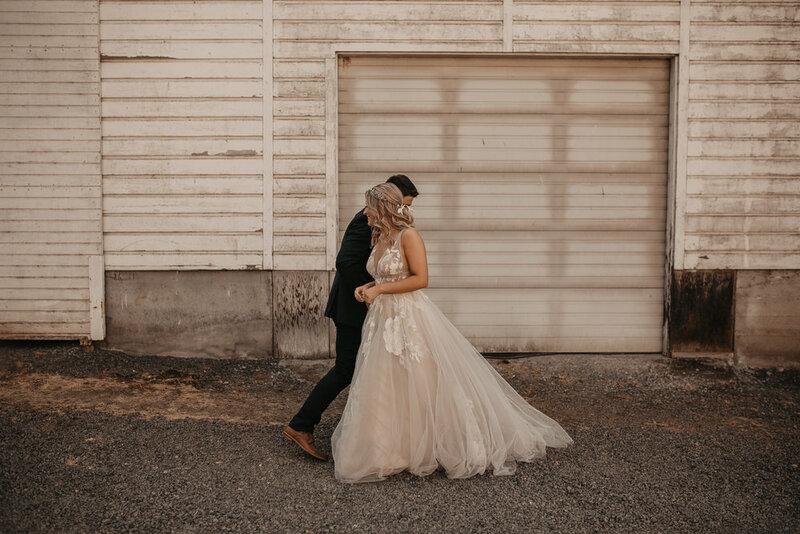 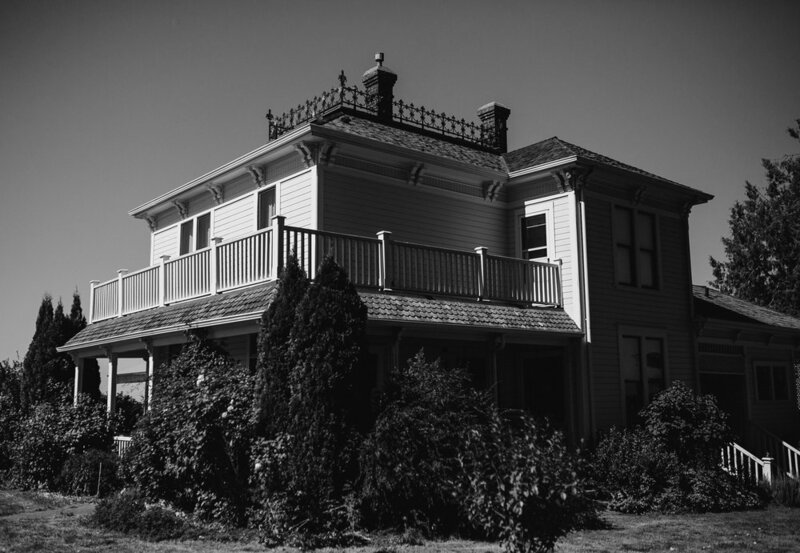 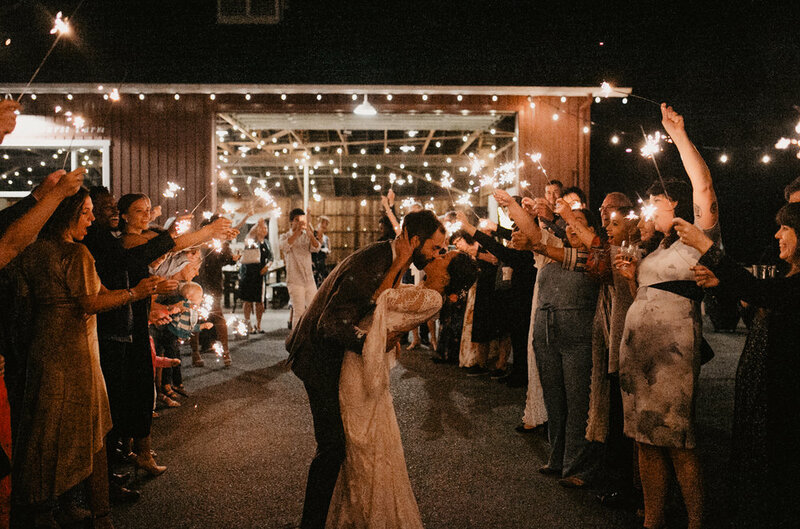 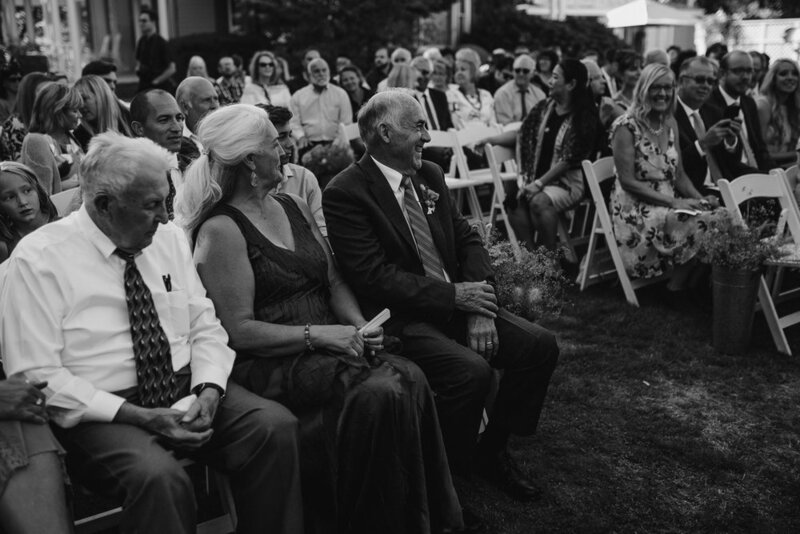 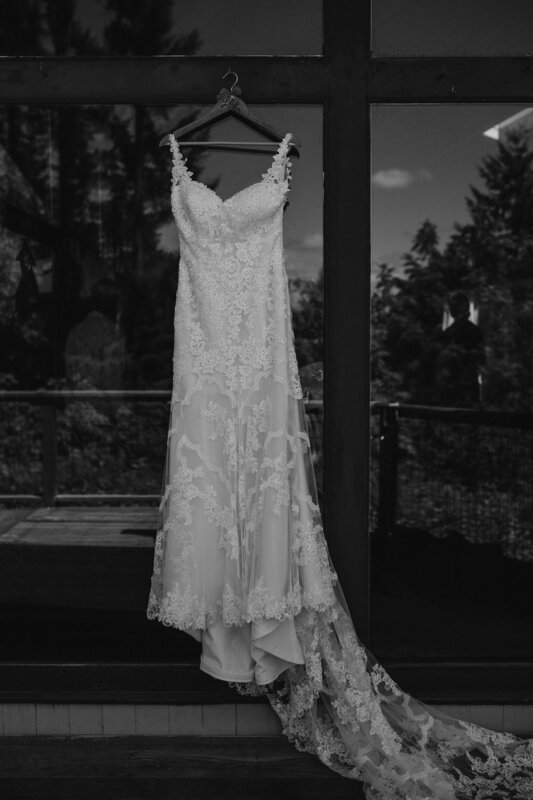 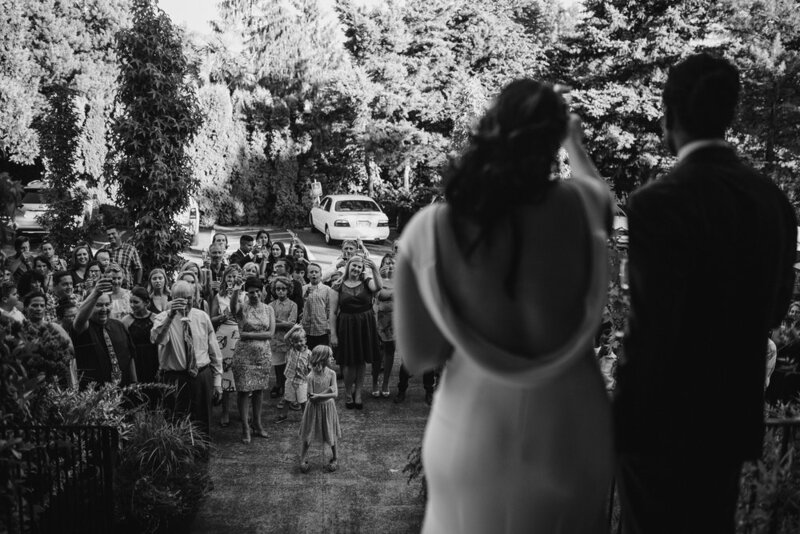 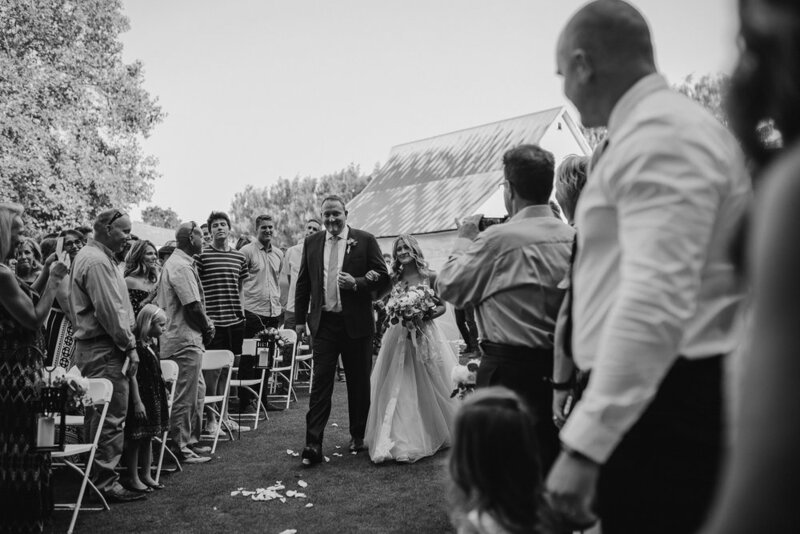 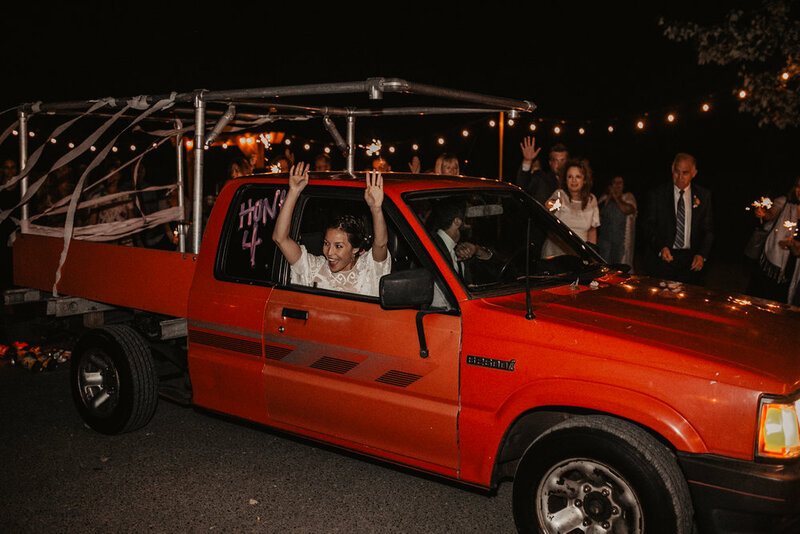 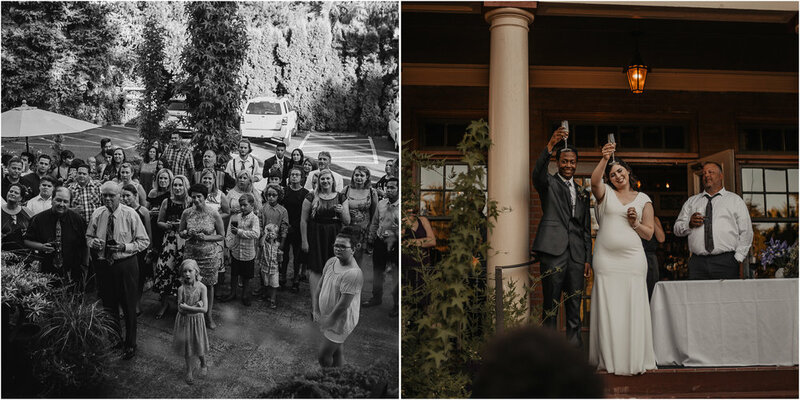 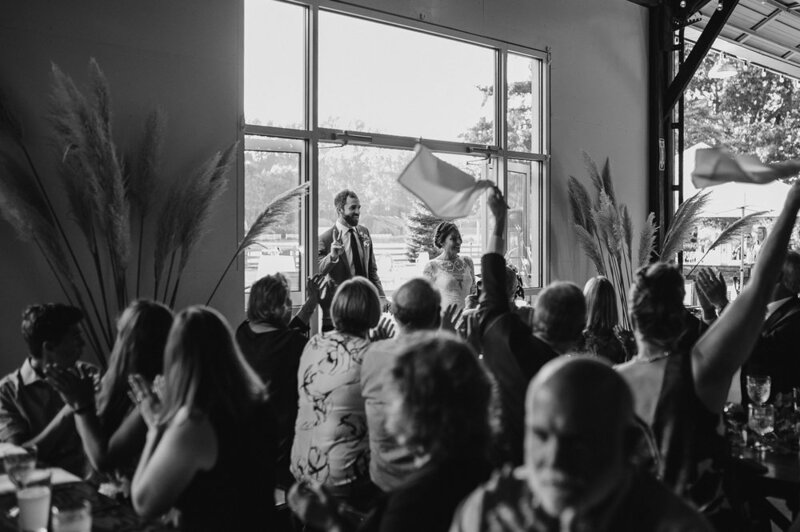 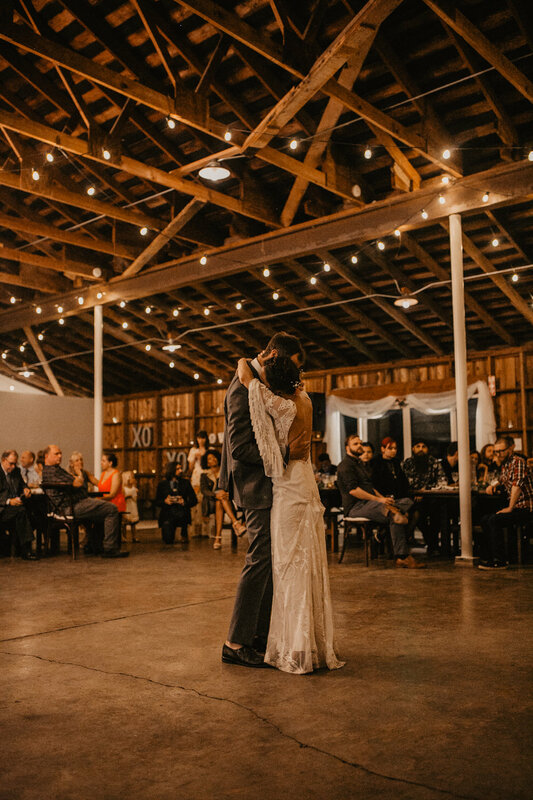 Central oregon has so many little gems for eloping! 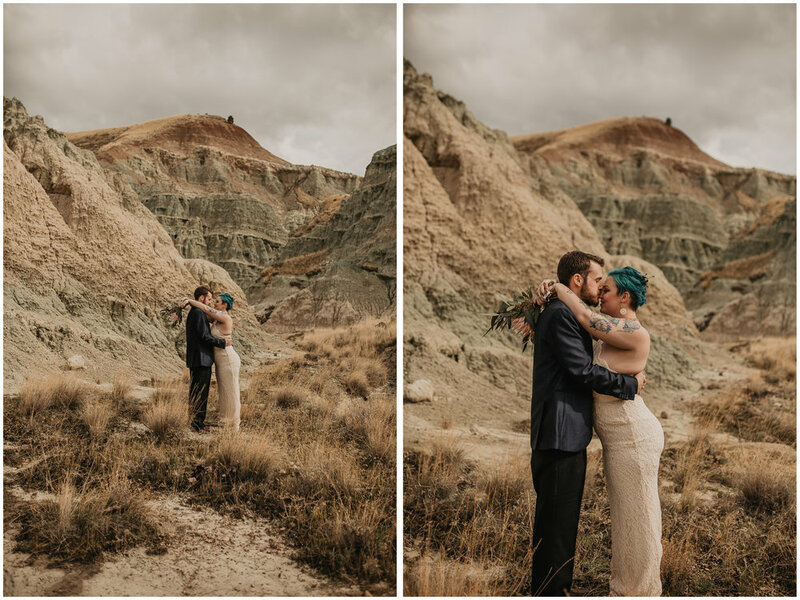 there are just so many spaces with epic locations that it makes me giddy! 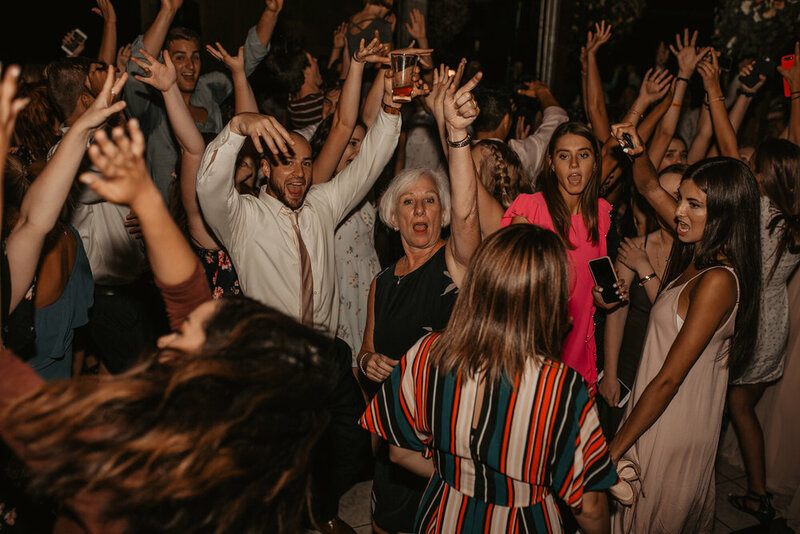 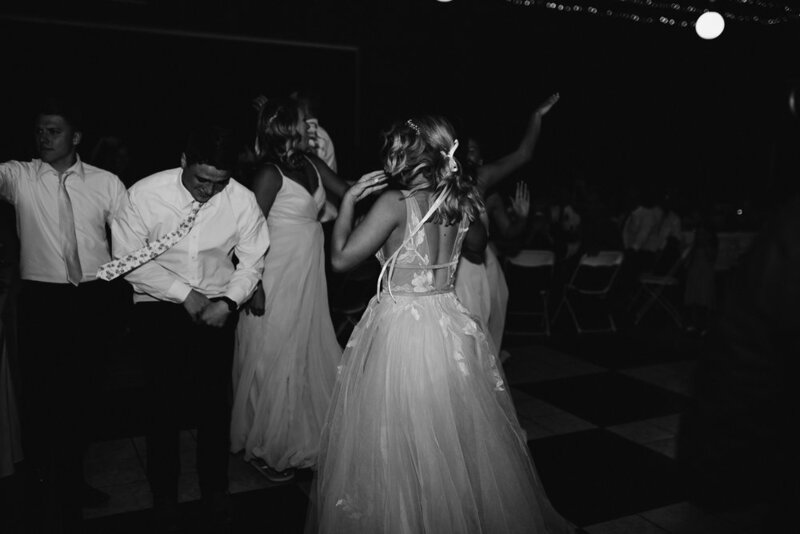 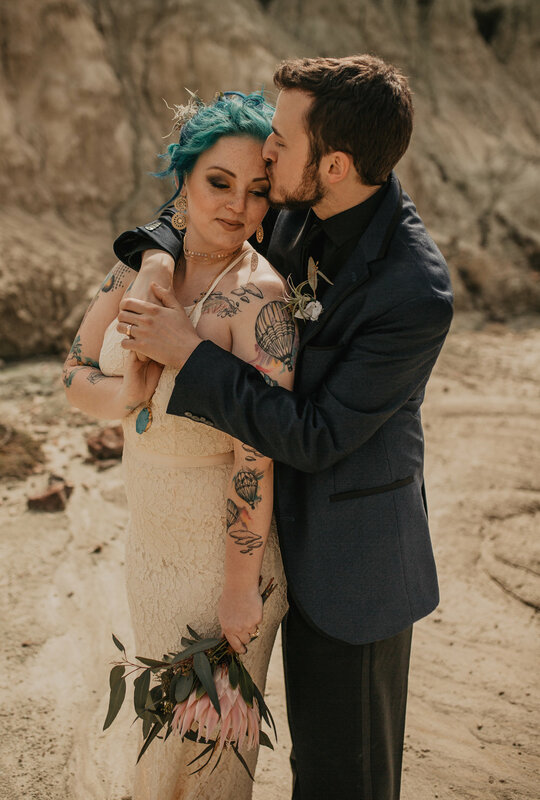 andddd, blue sheep rock was just one of so many! 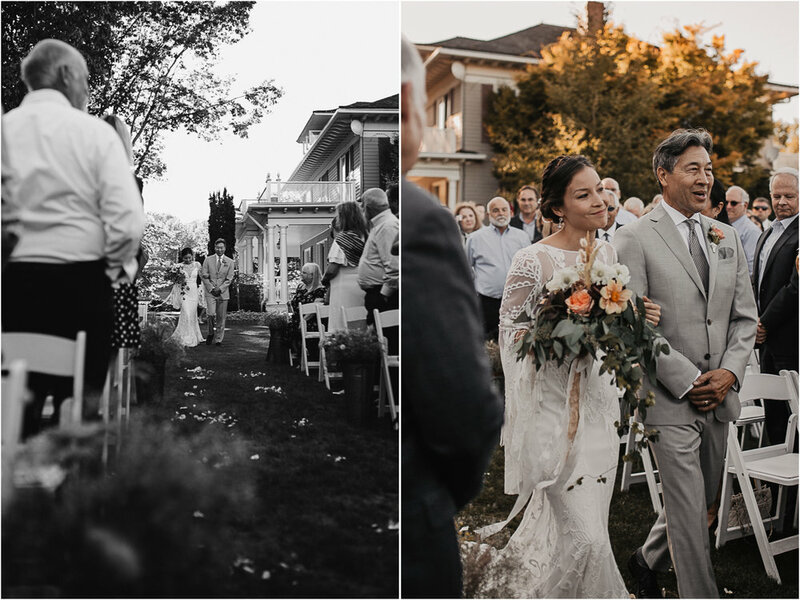 Oregon, ya keep blowing me away!! 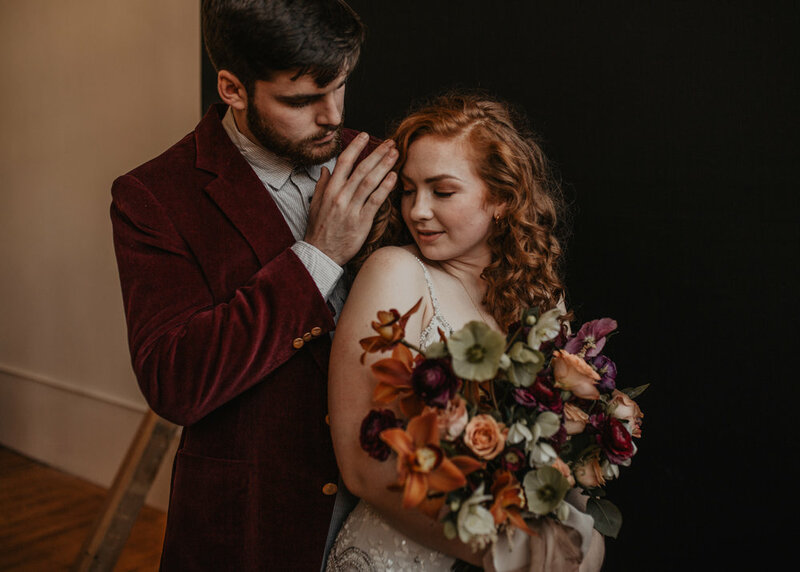 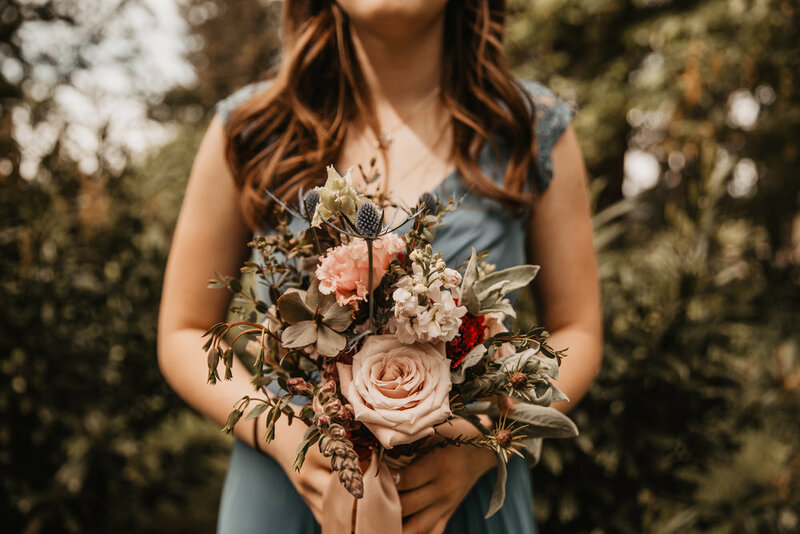 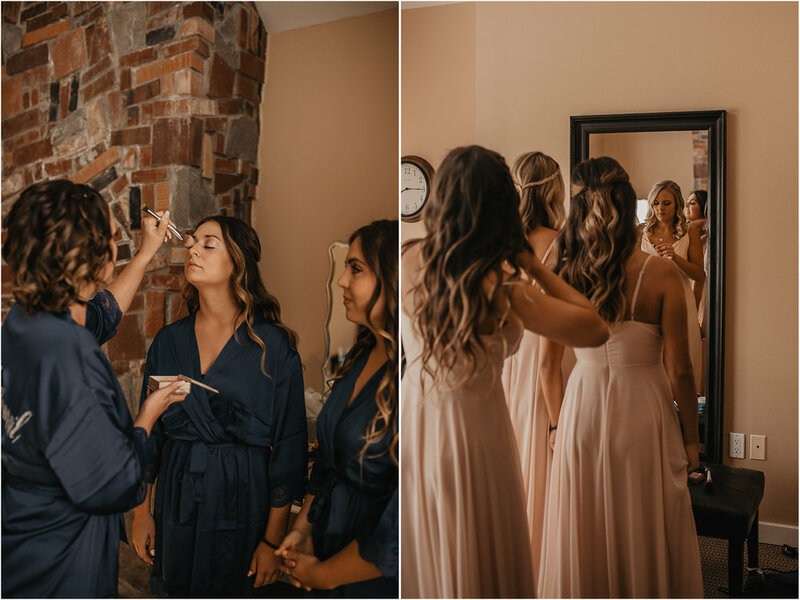 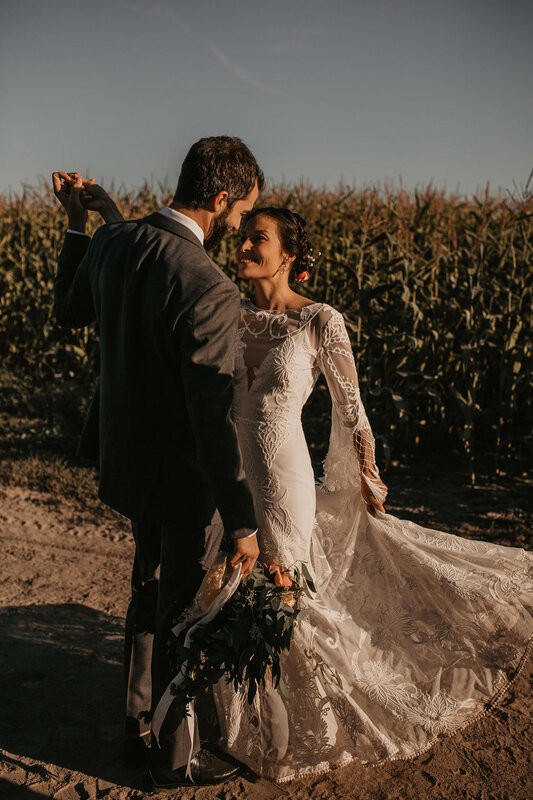 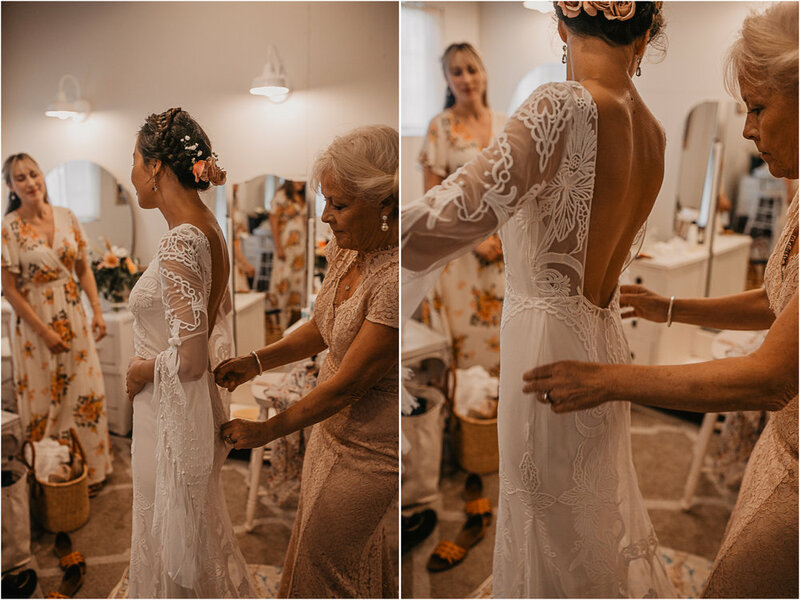 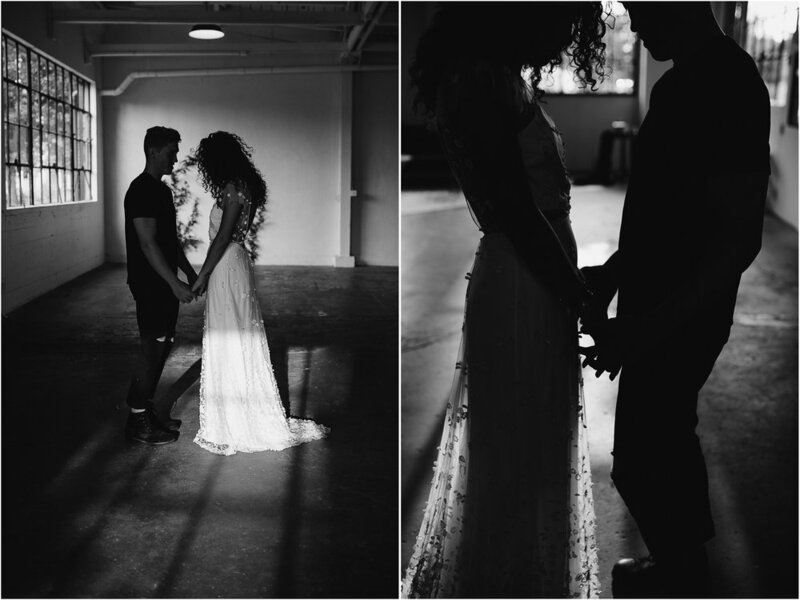 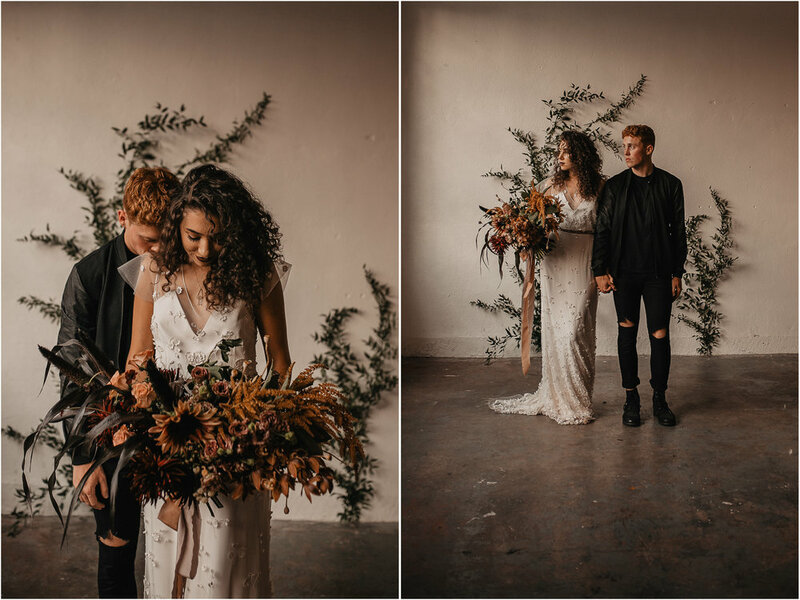 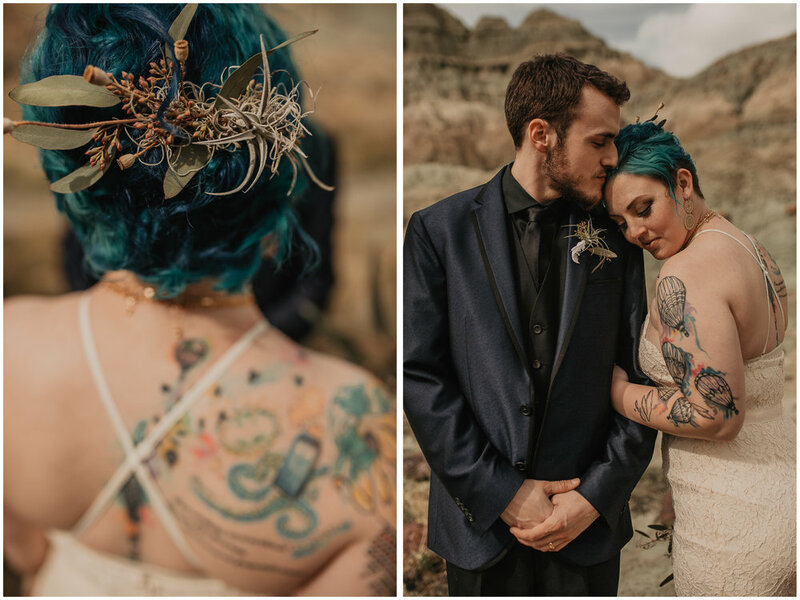 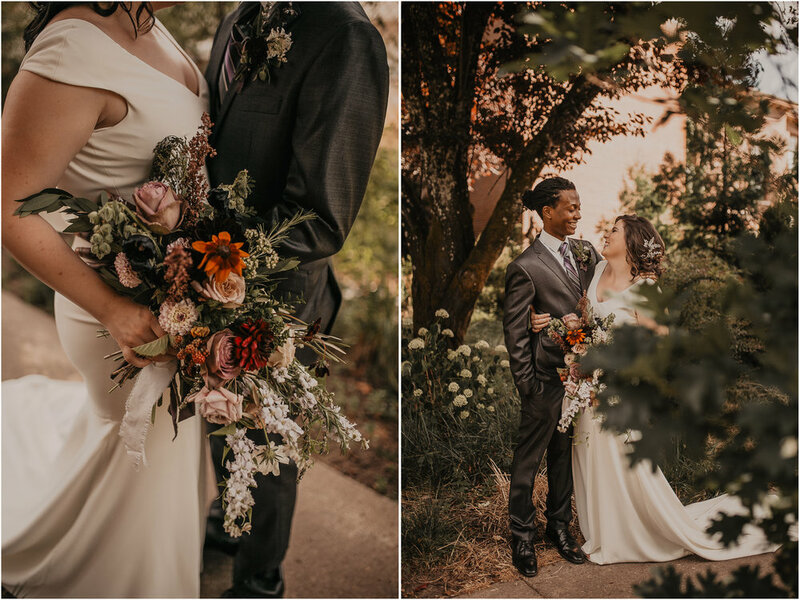 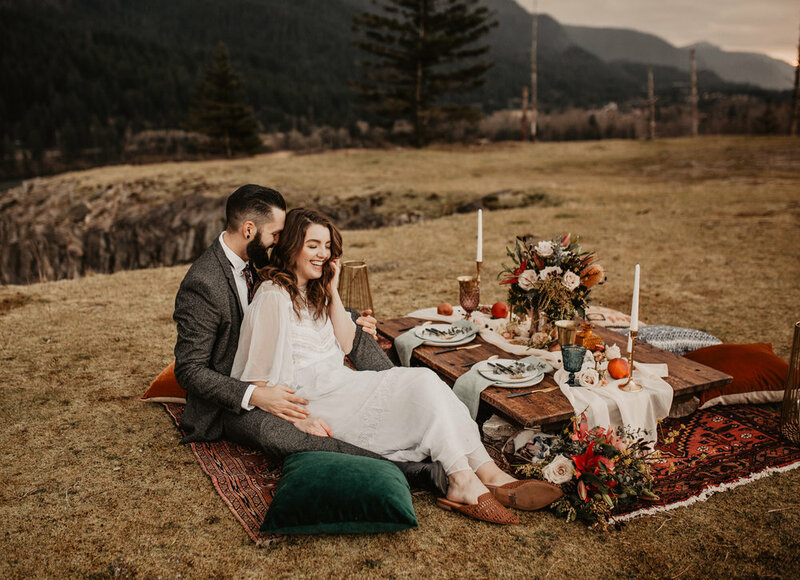 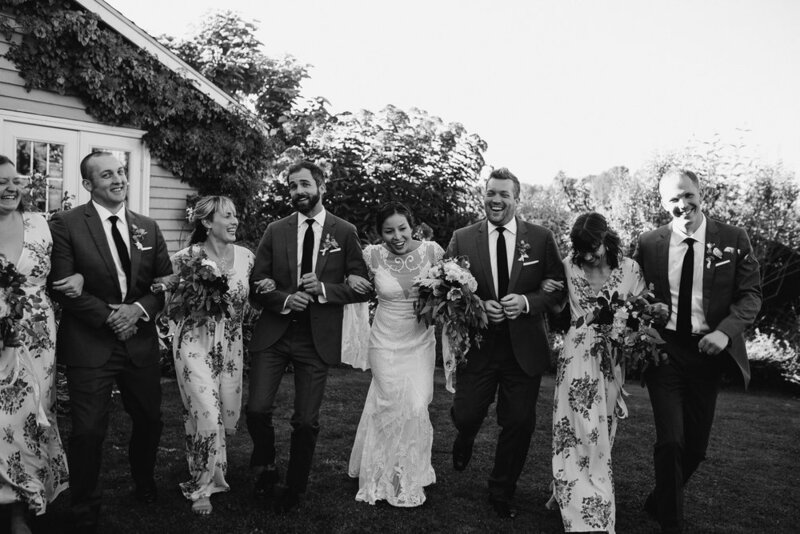 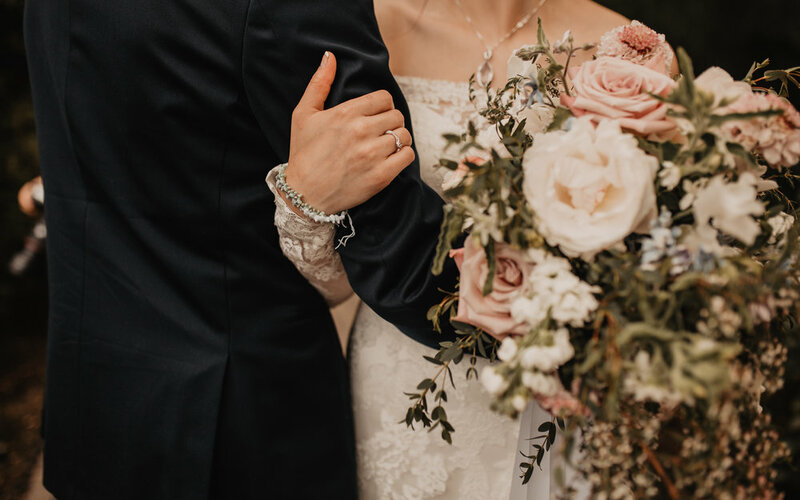 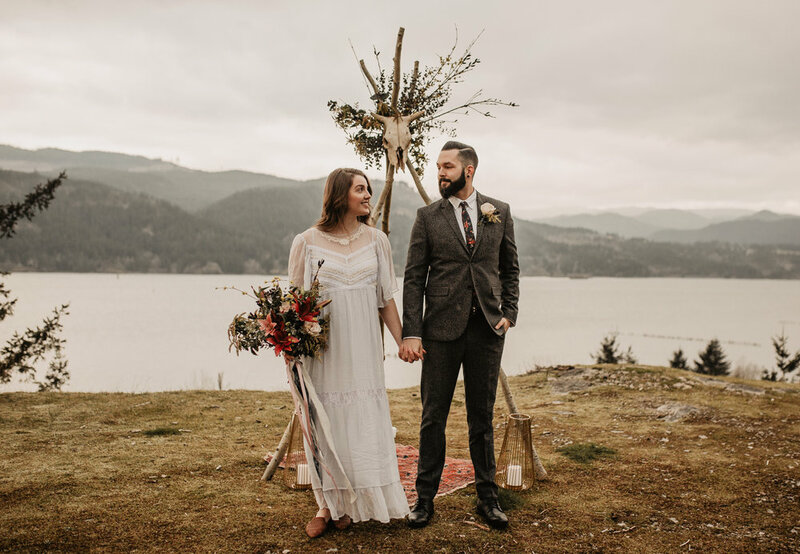 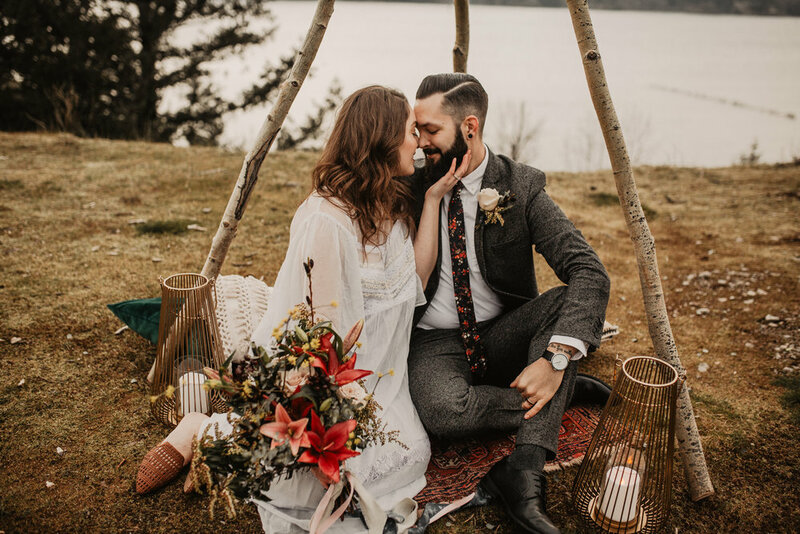 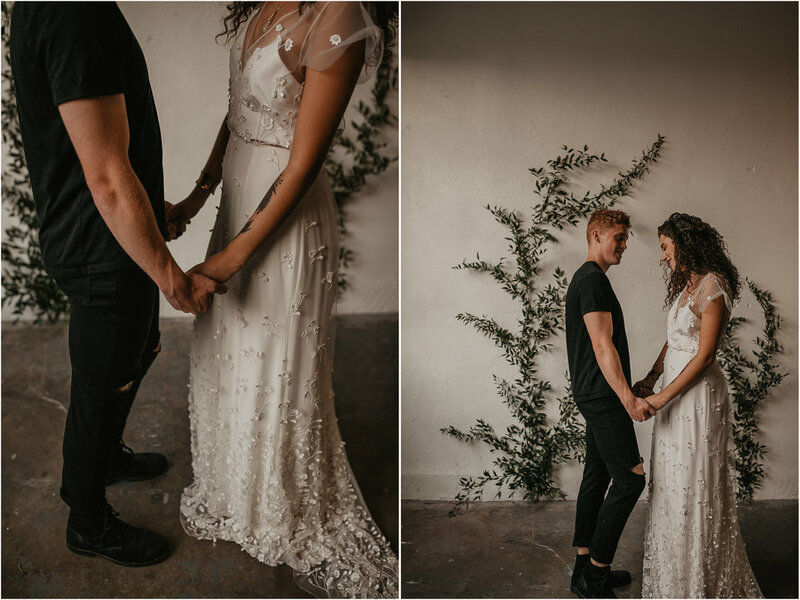 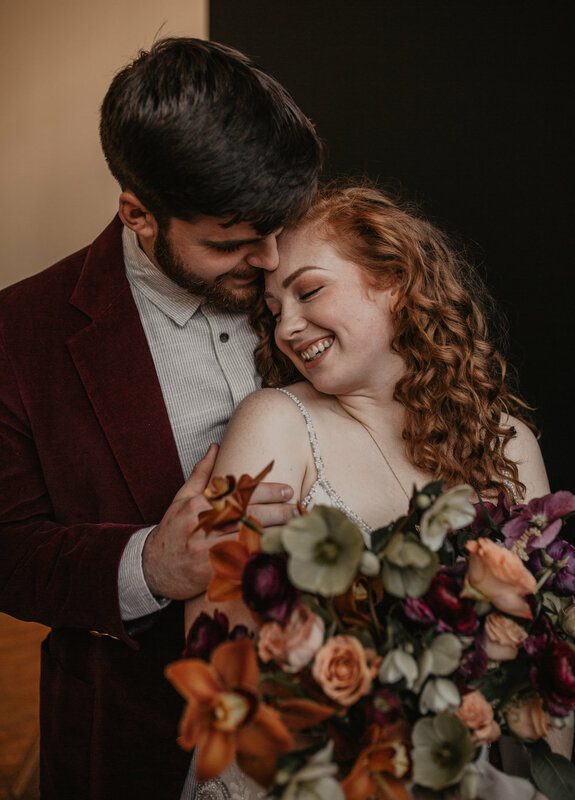 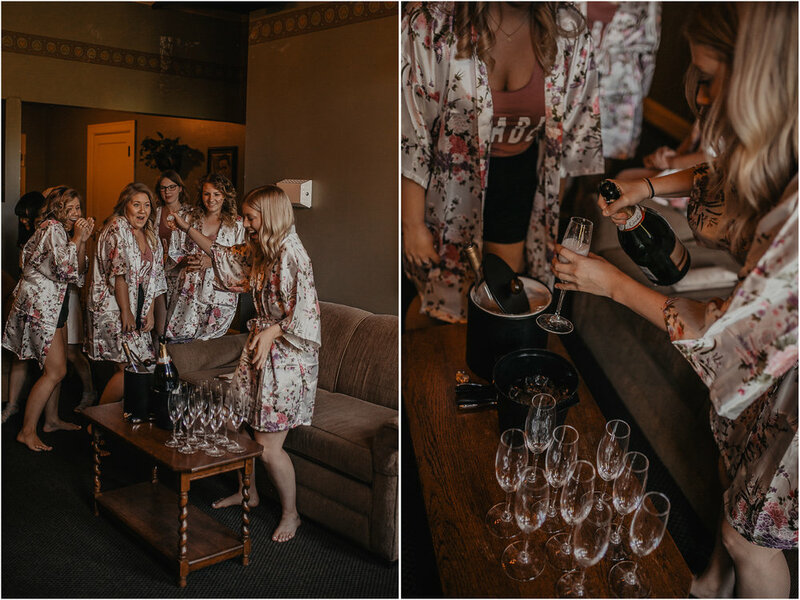 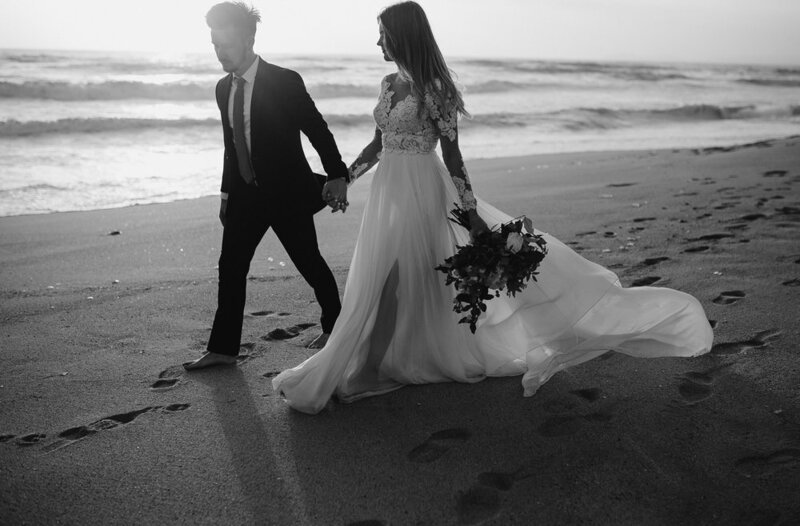 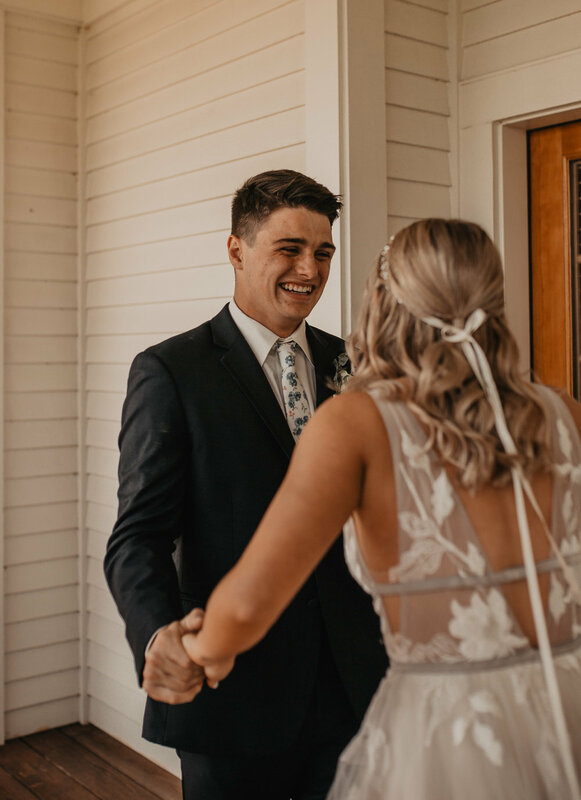 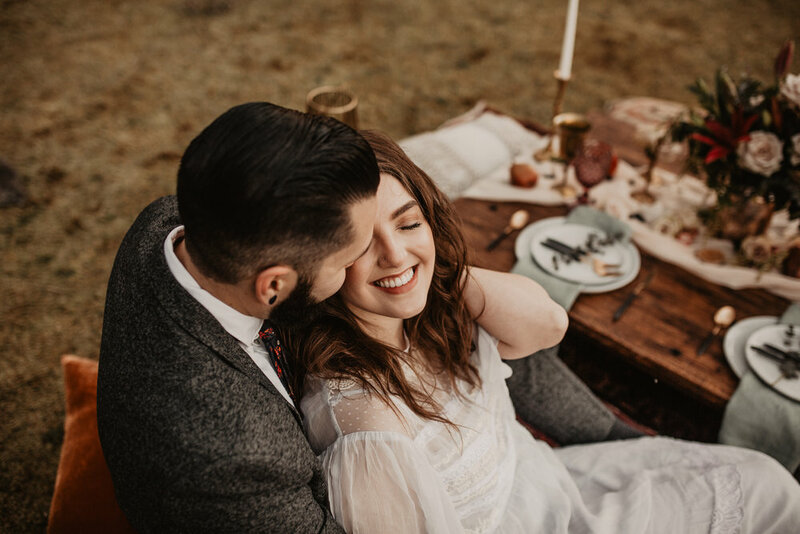 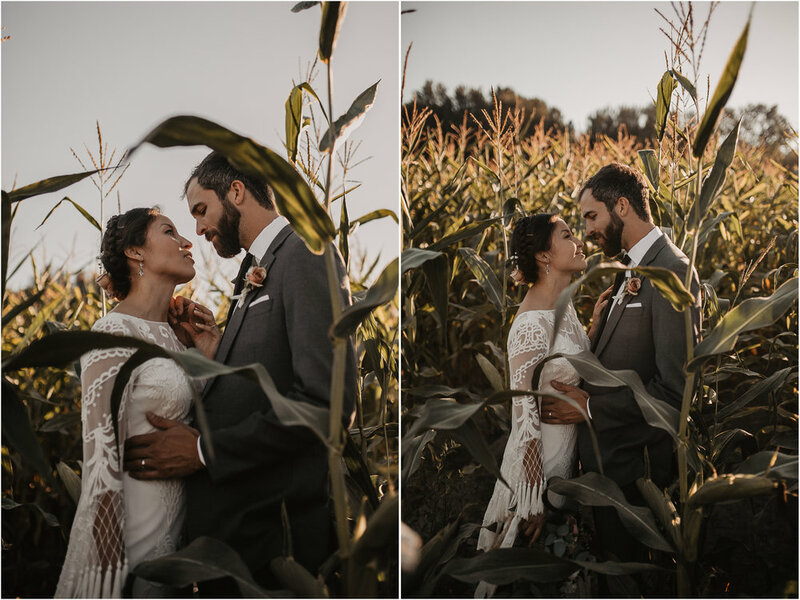 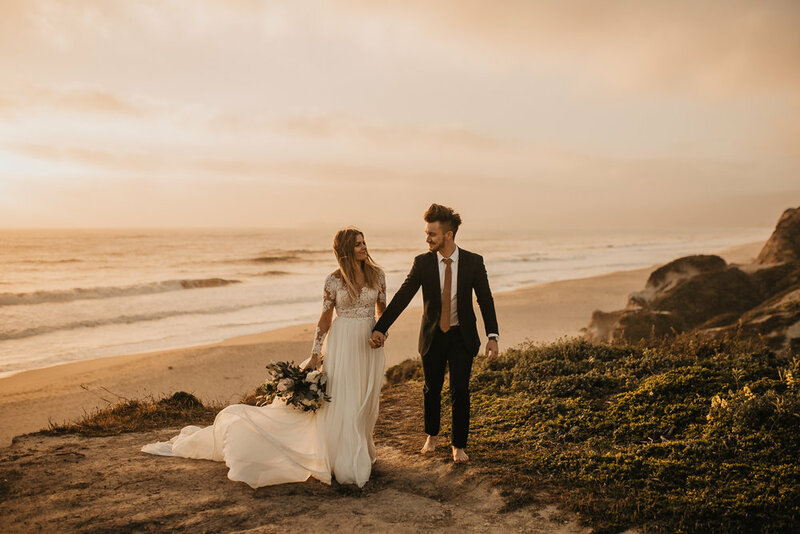 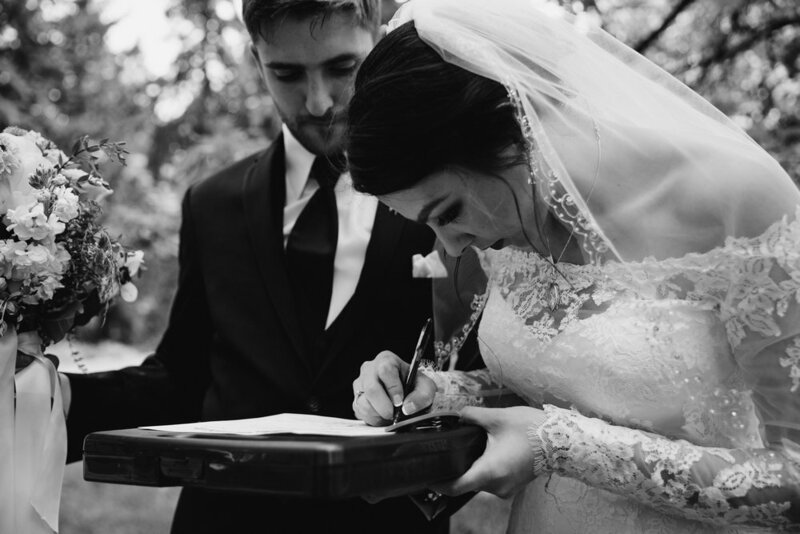 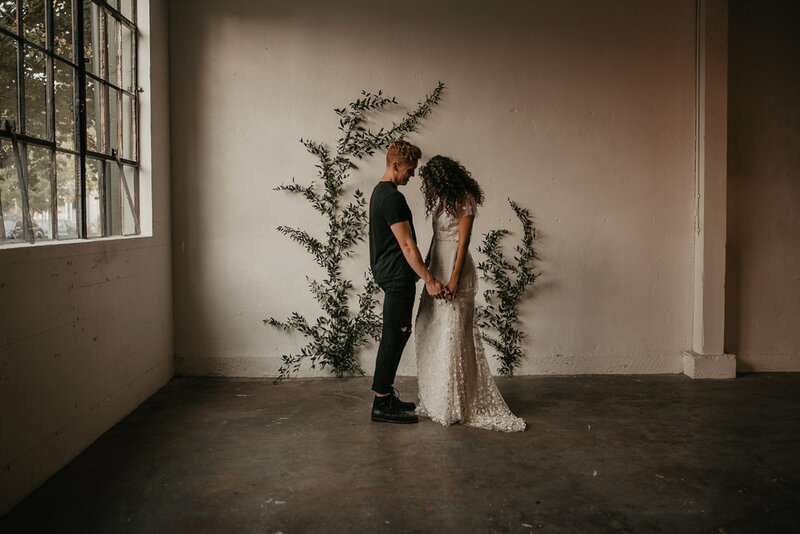 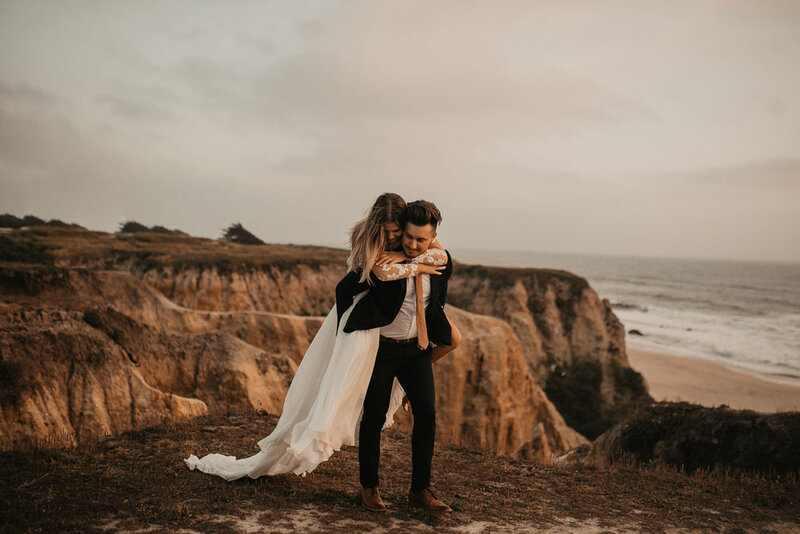 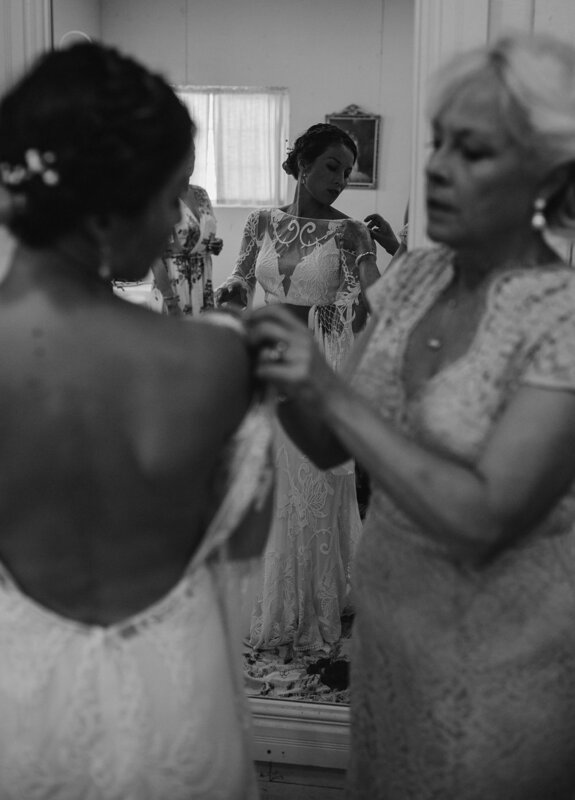 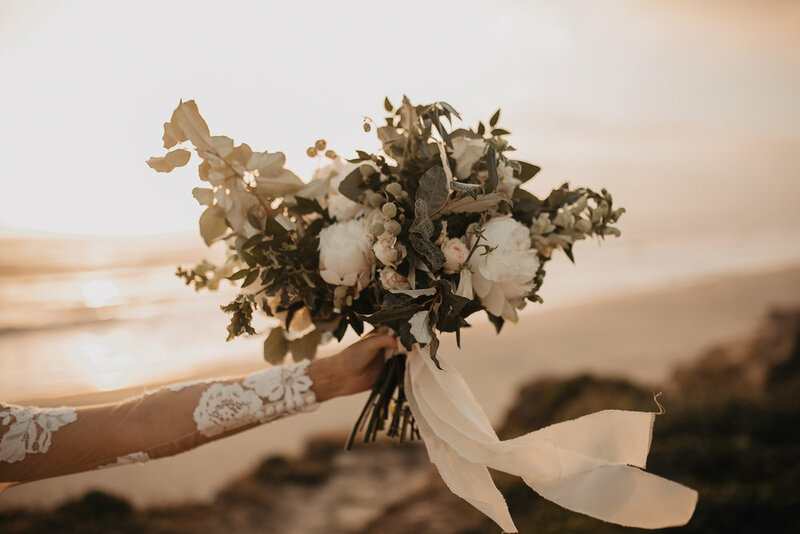 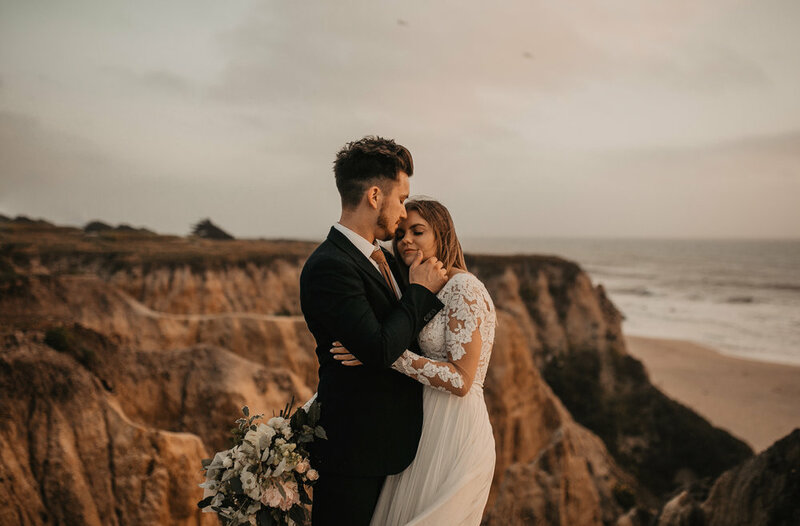 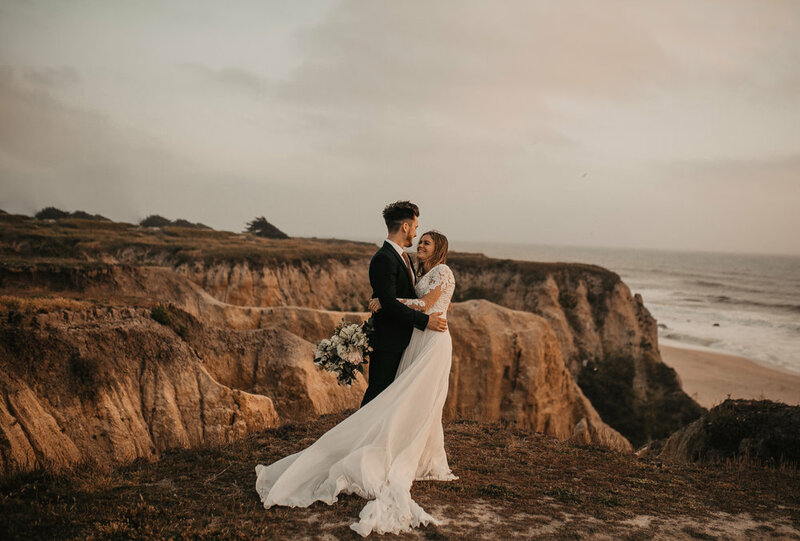 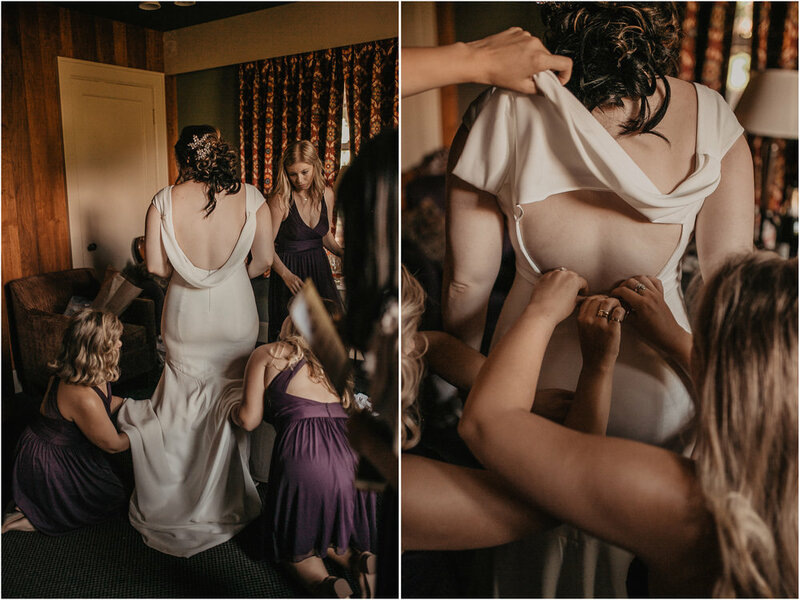 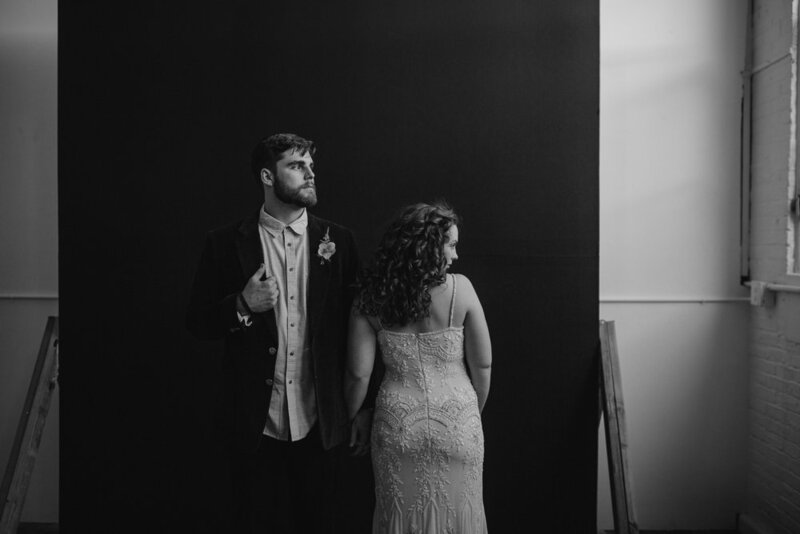 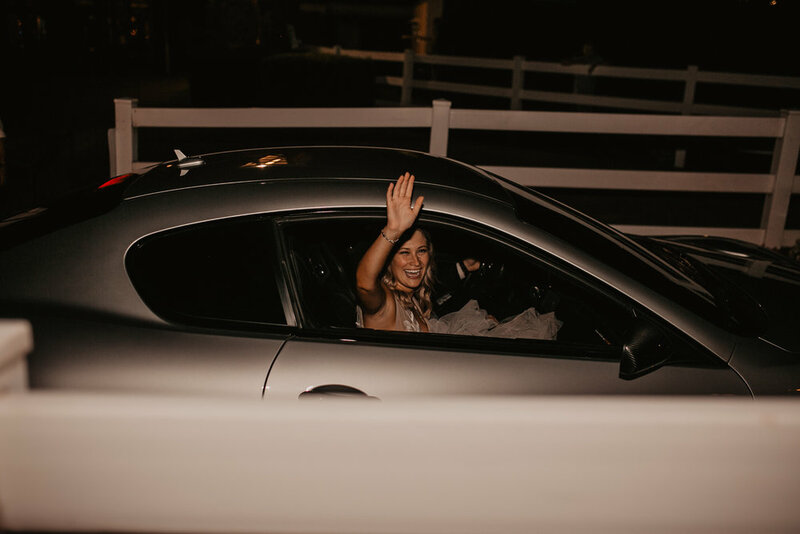 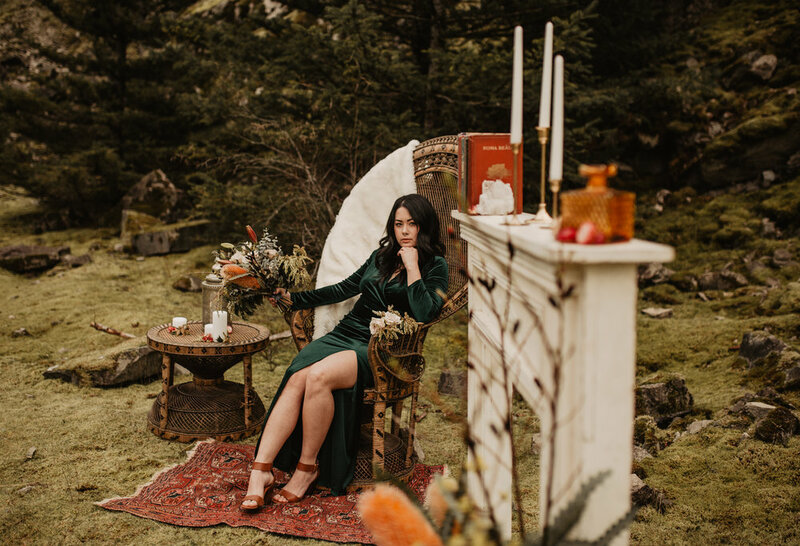 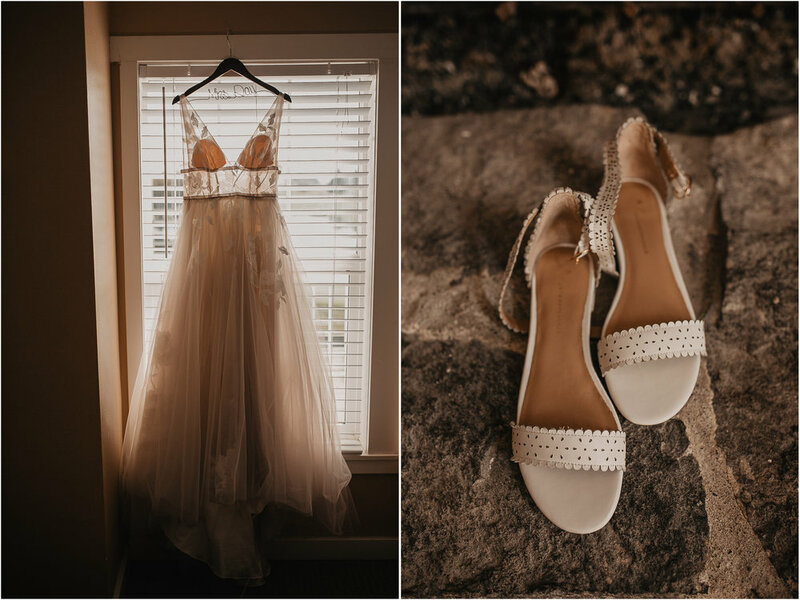 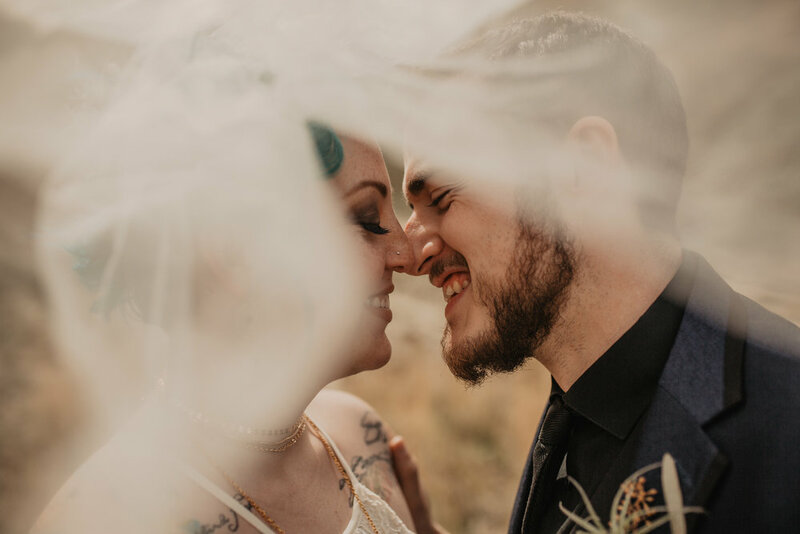 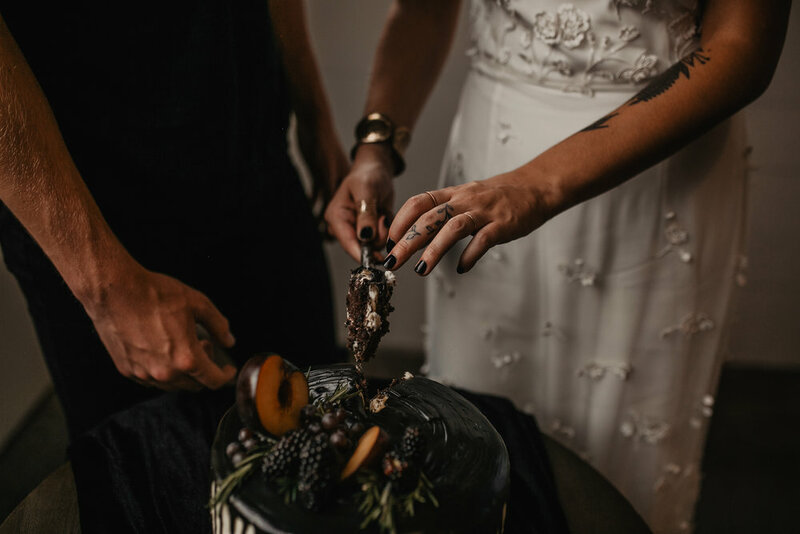 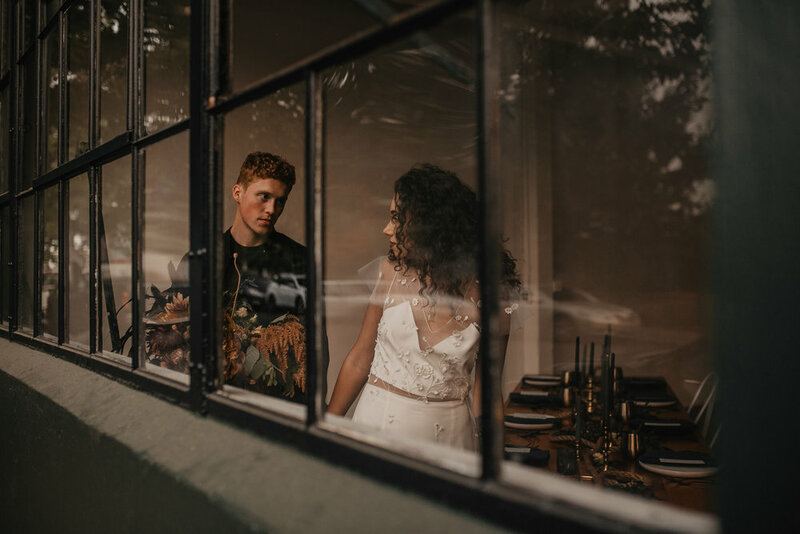 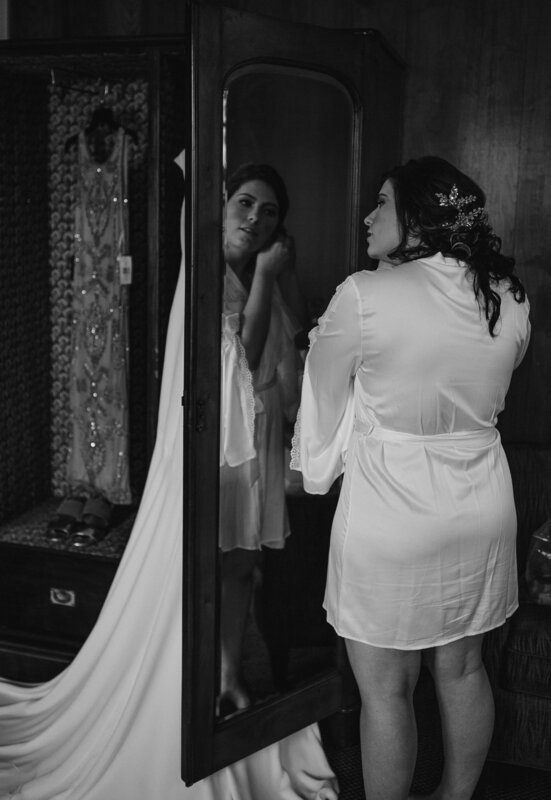 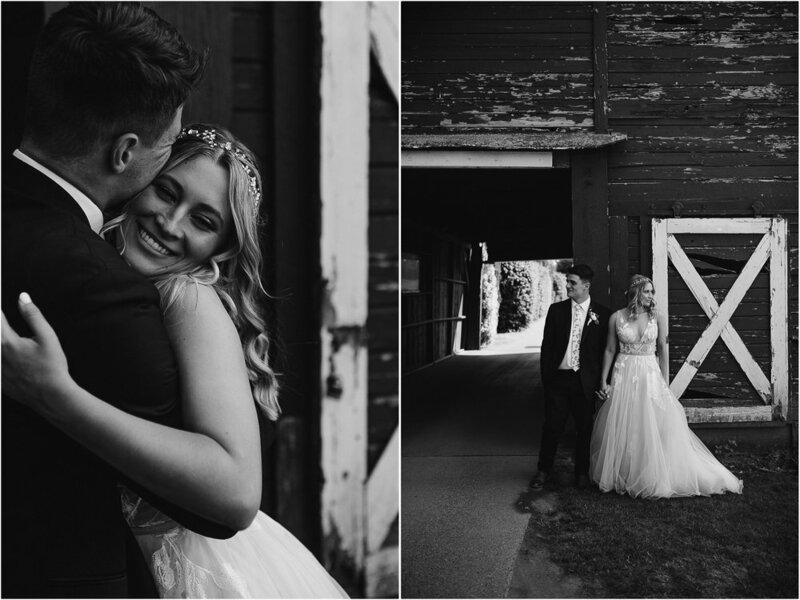 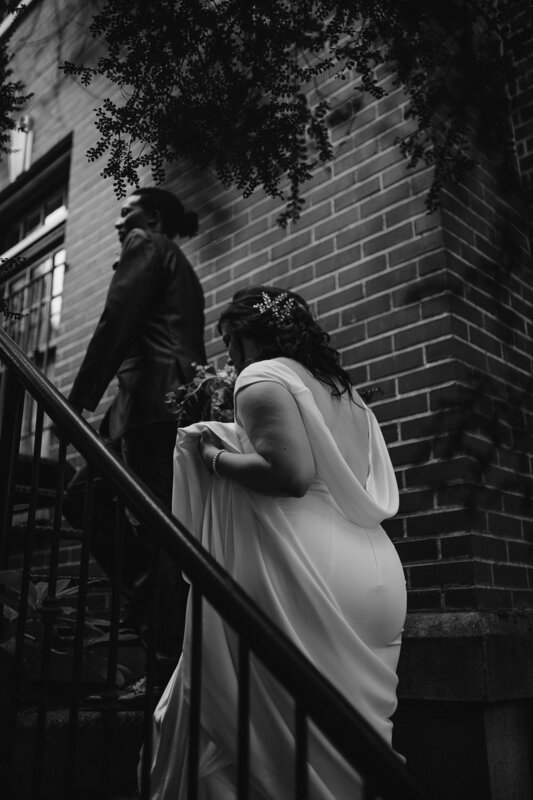 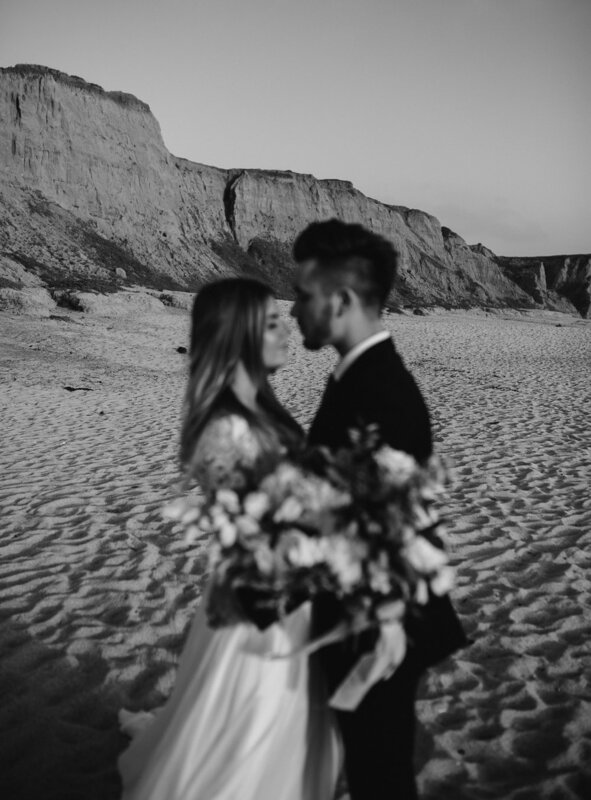 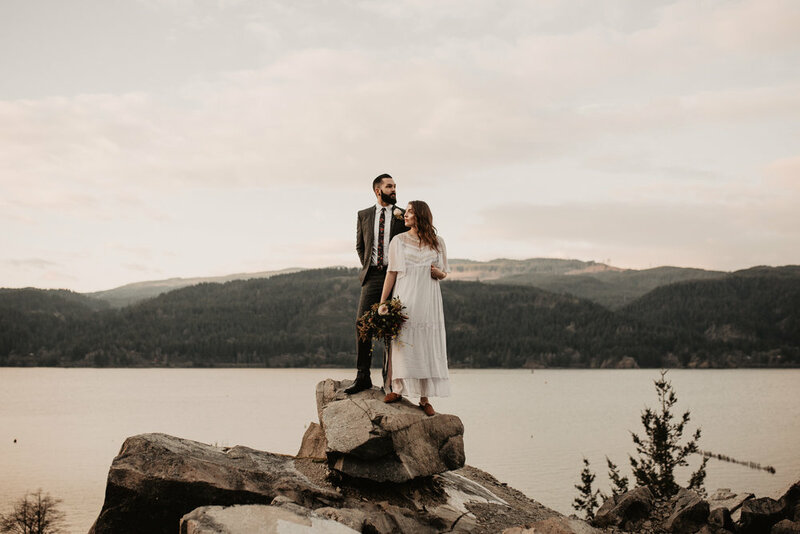 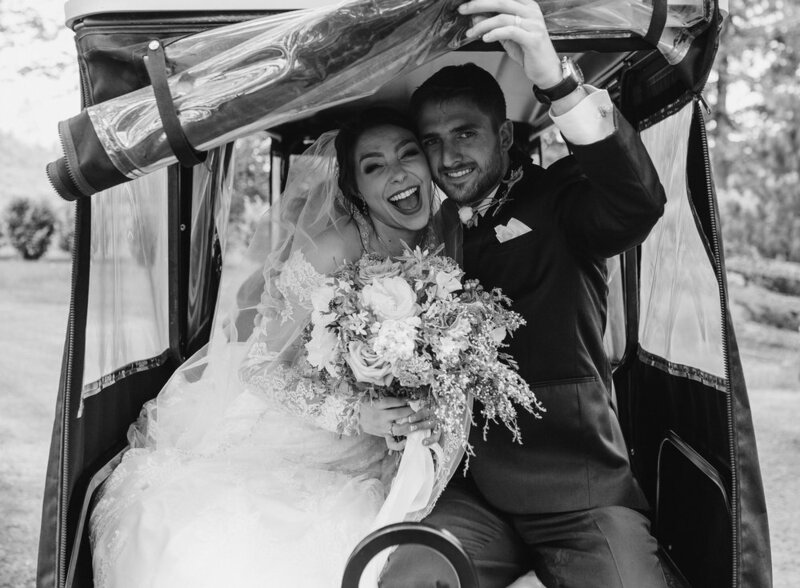 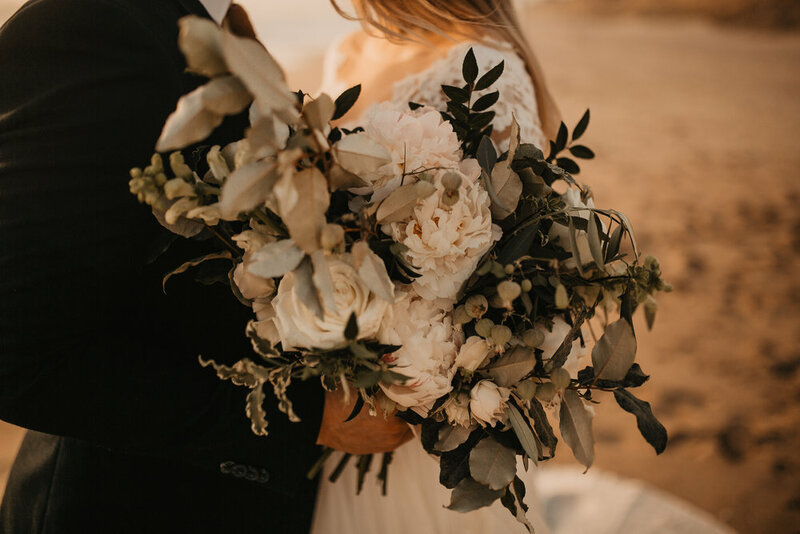 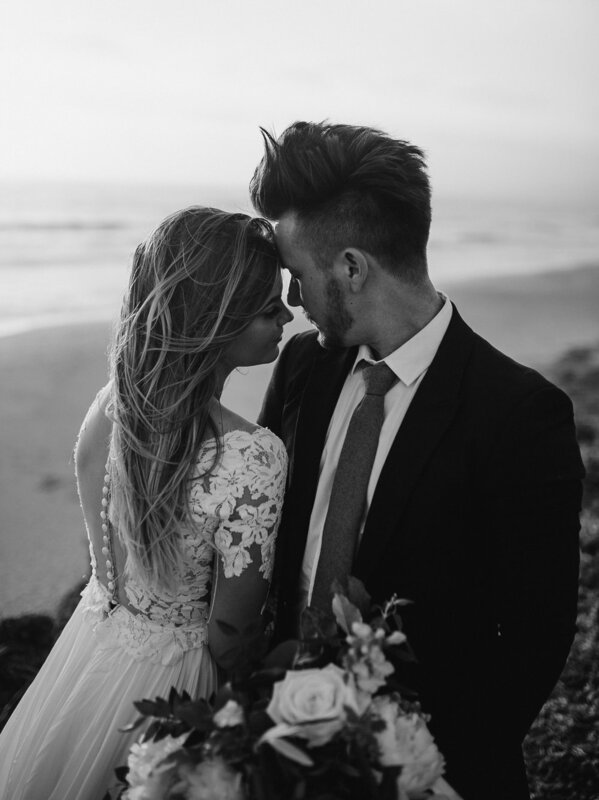 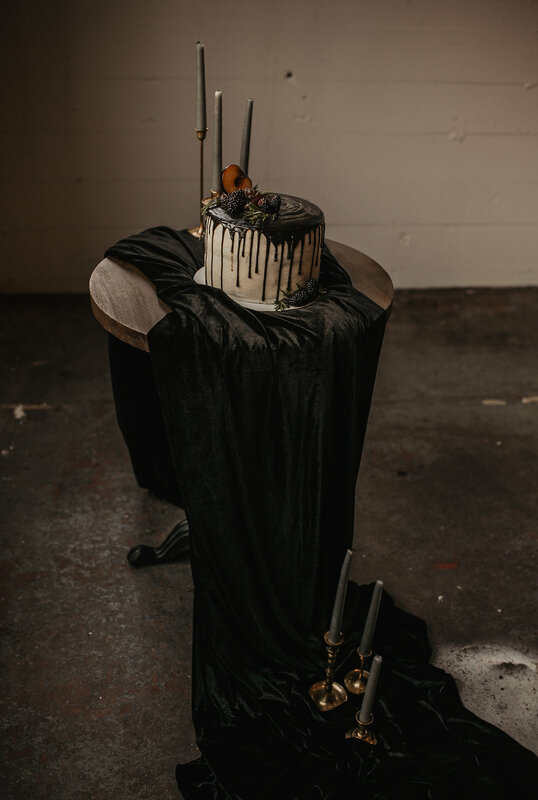 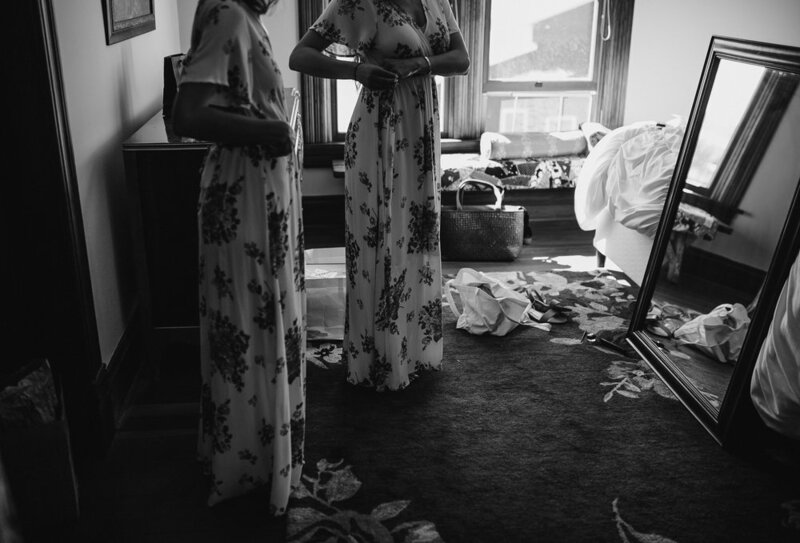 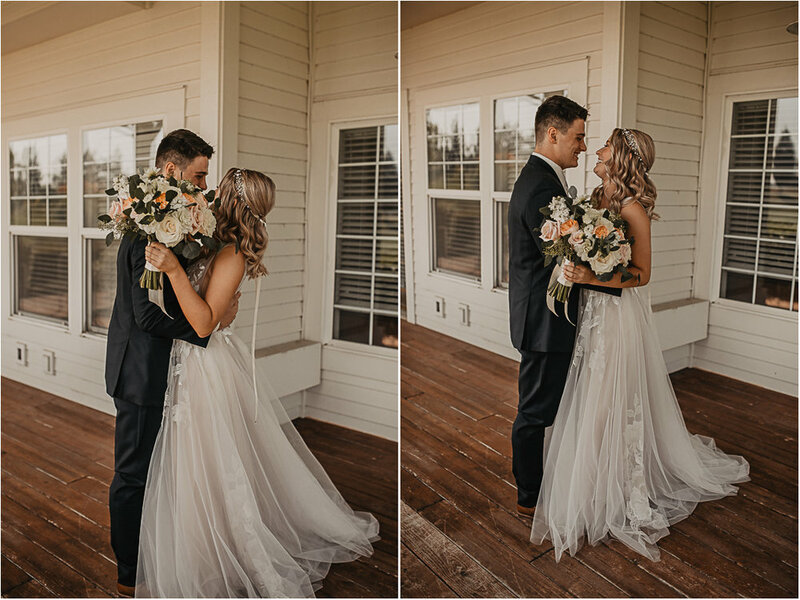 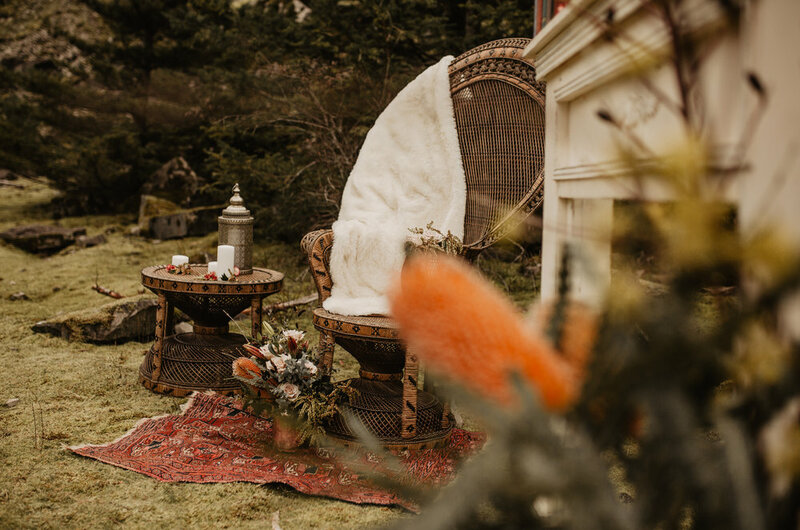 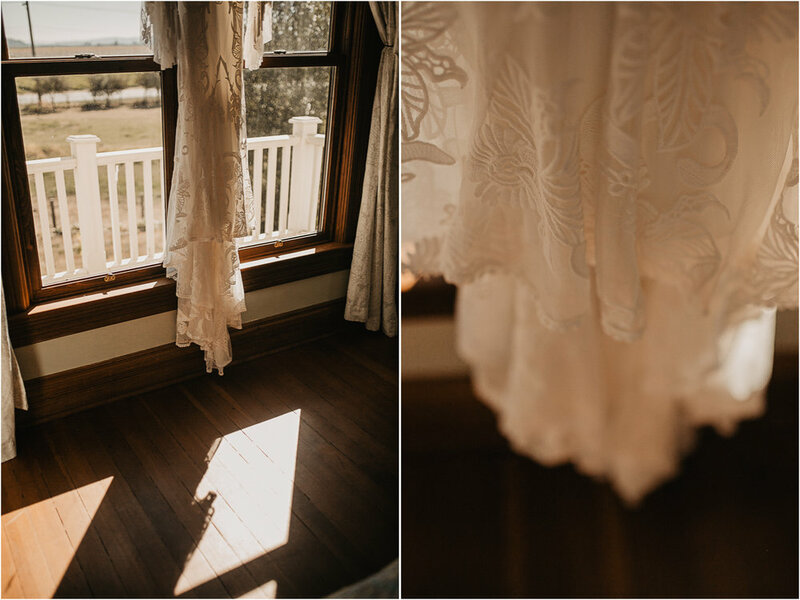 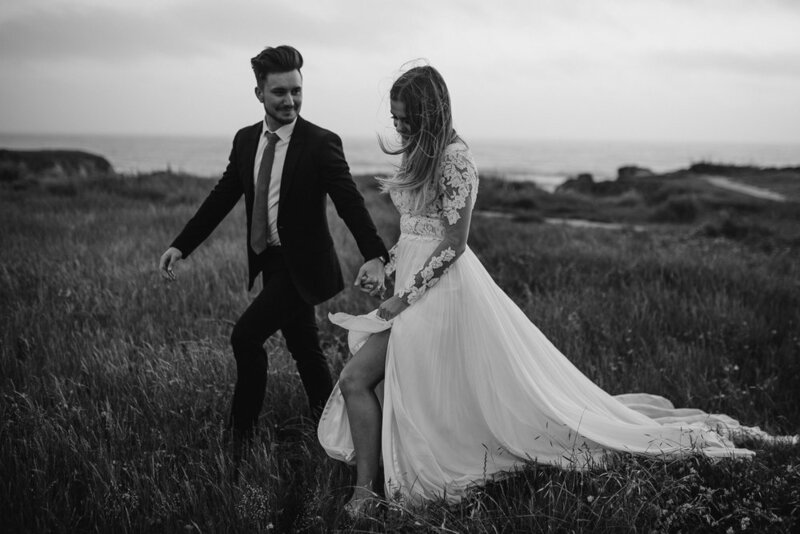 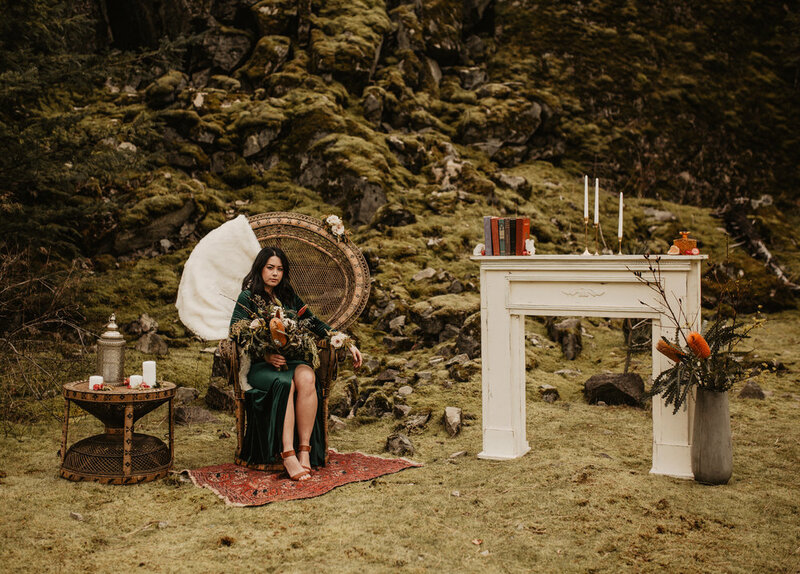 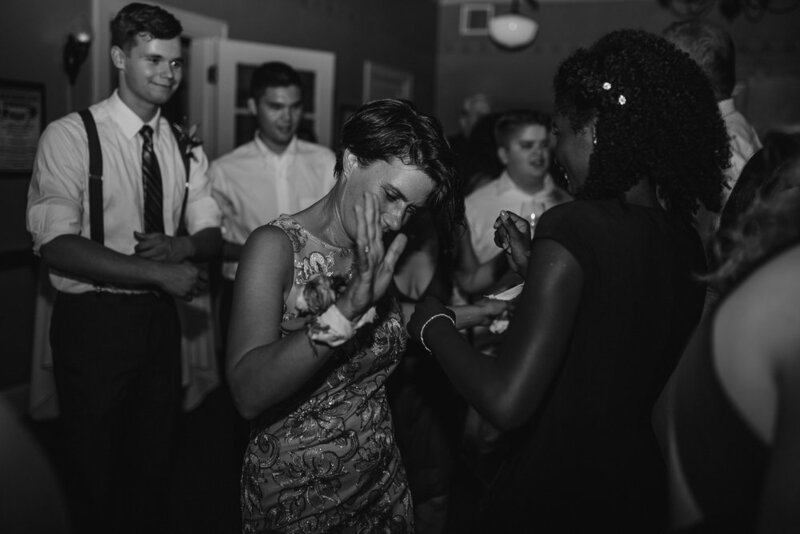 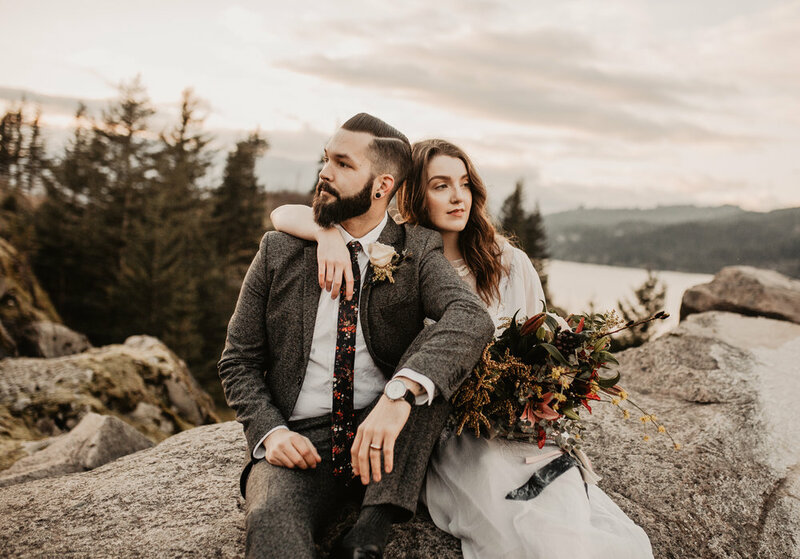 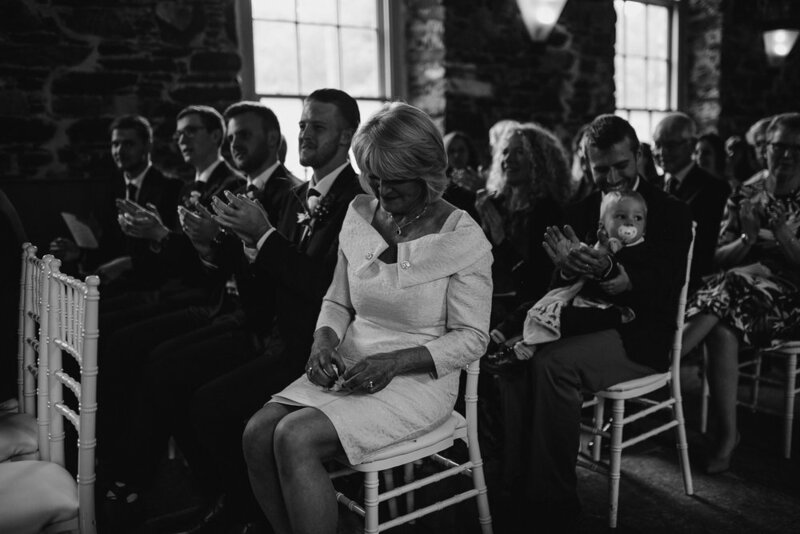 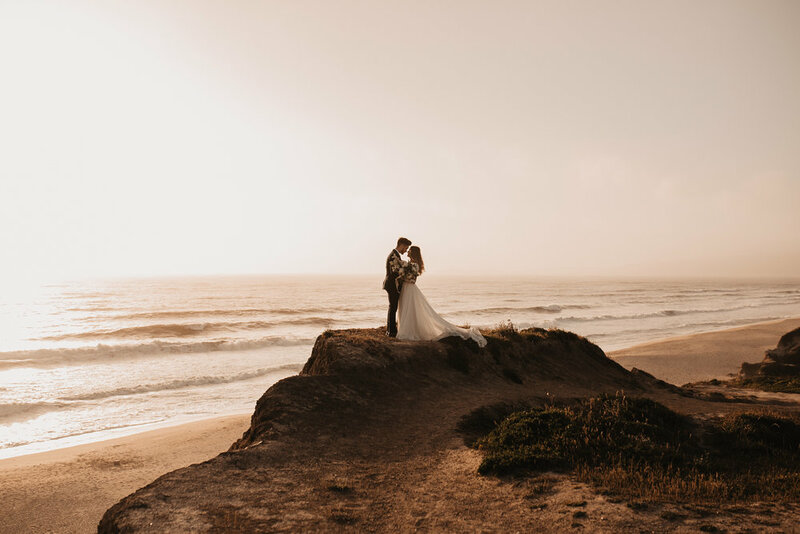 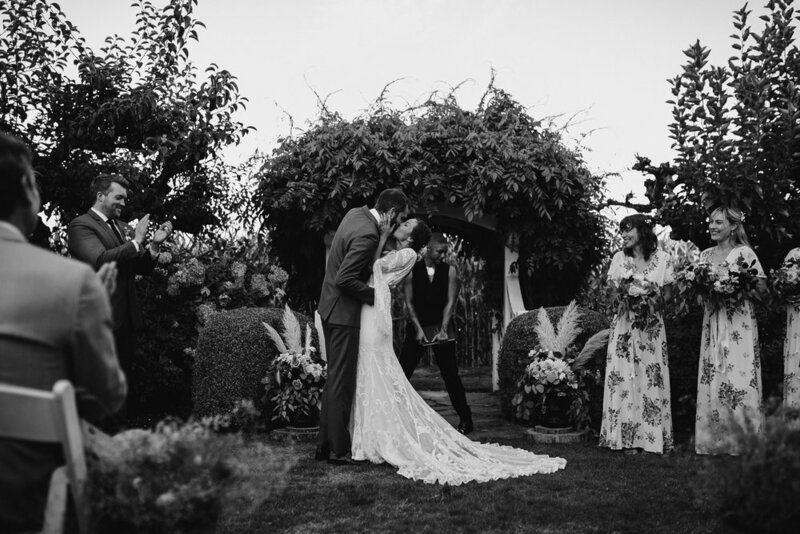 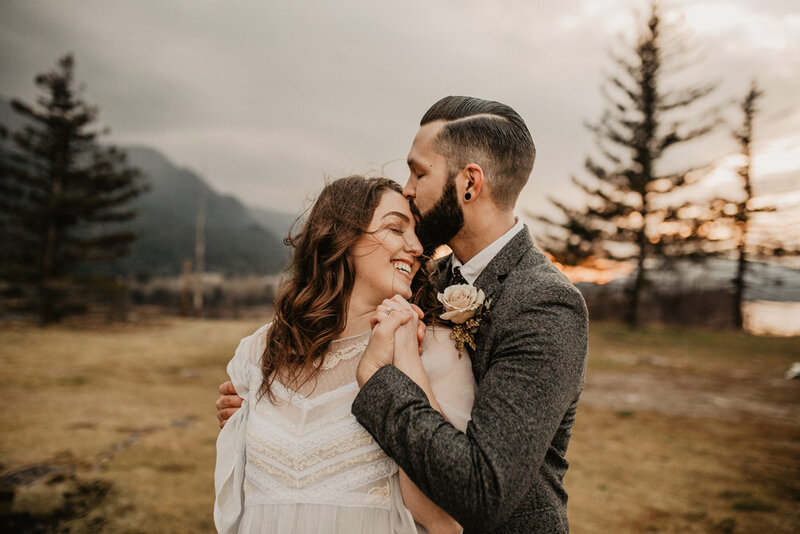 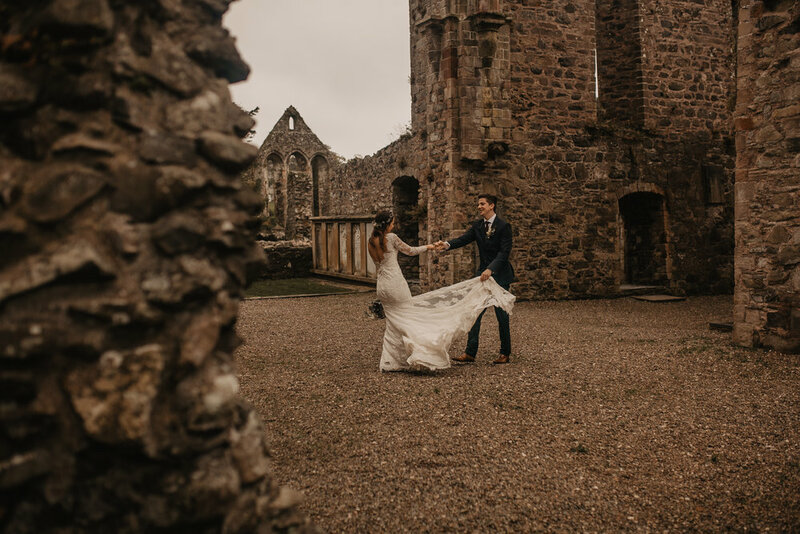 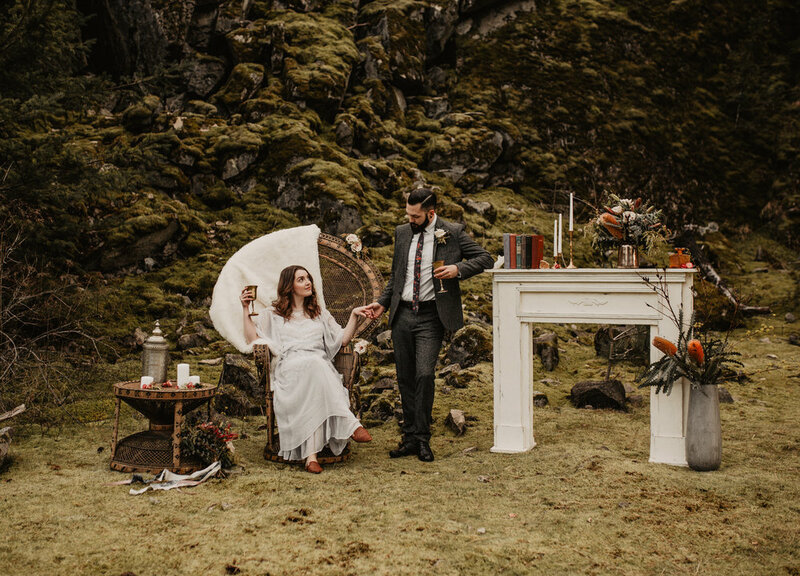 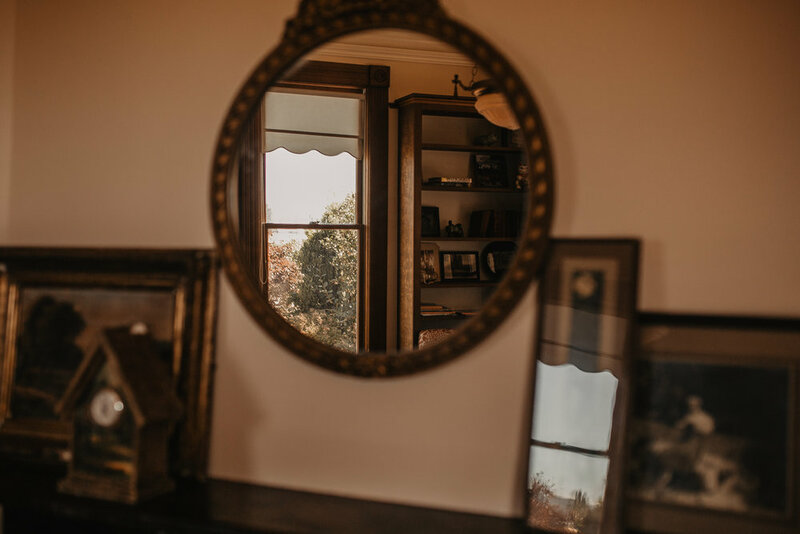 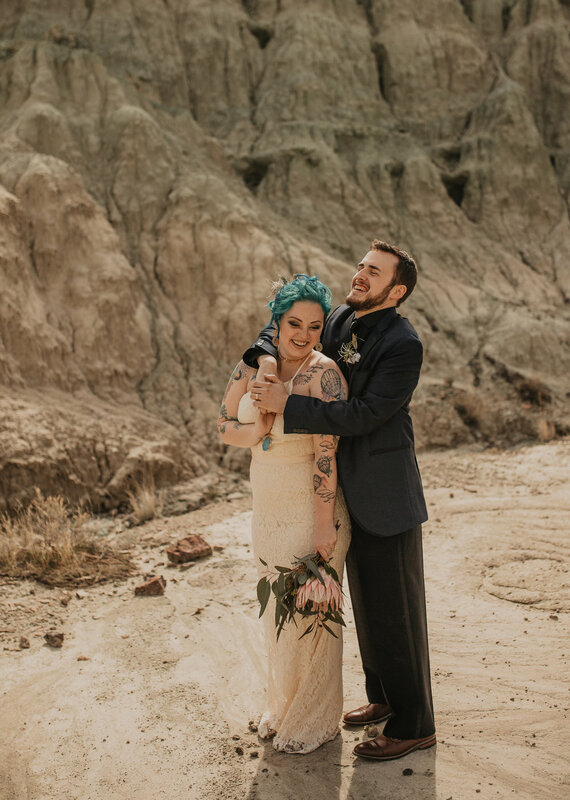 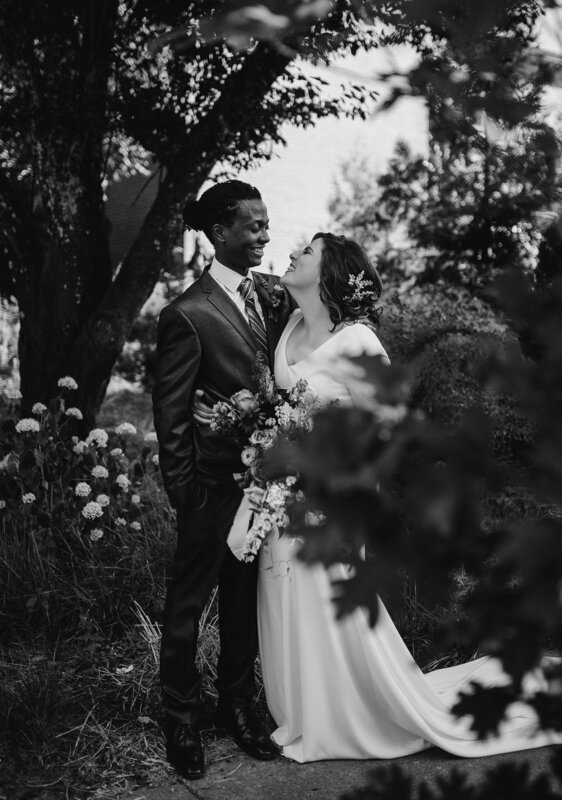 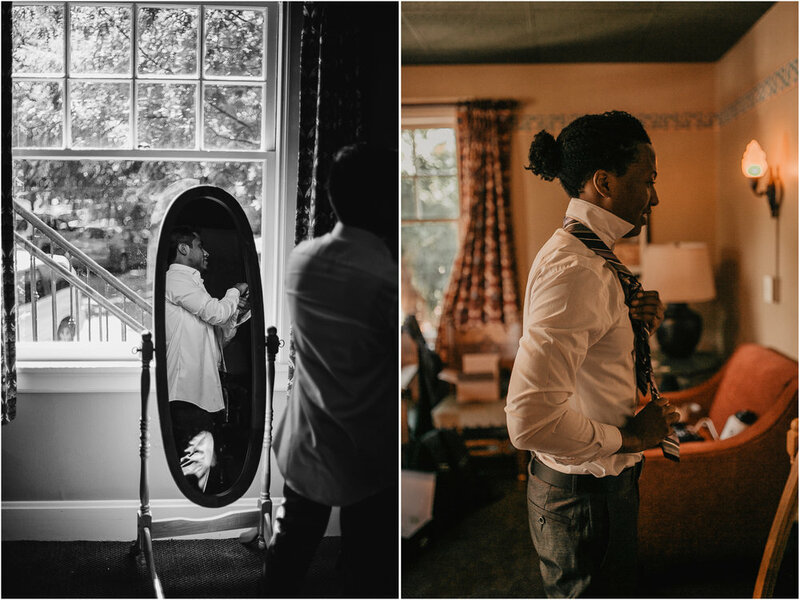 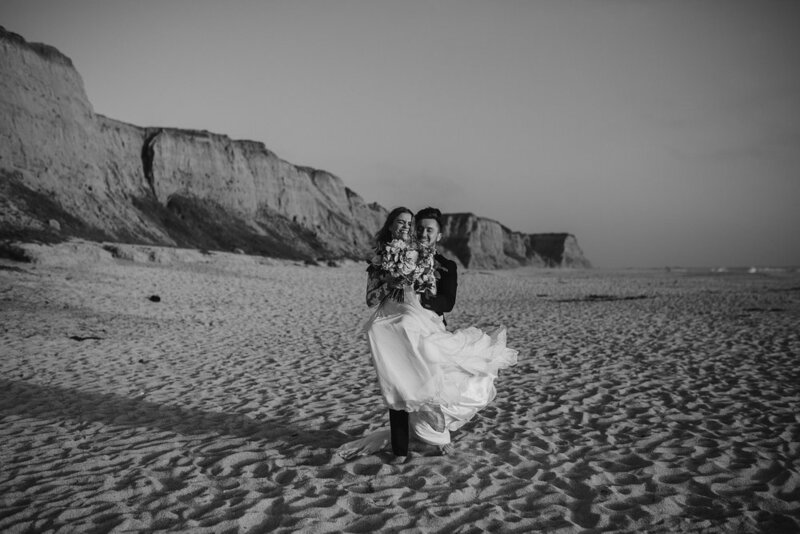 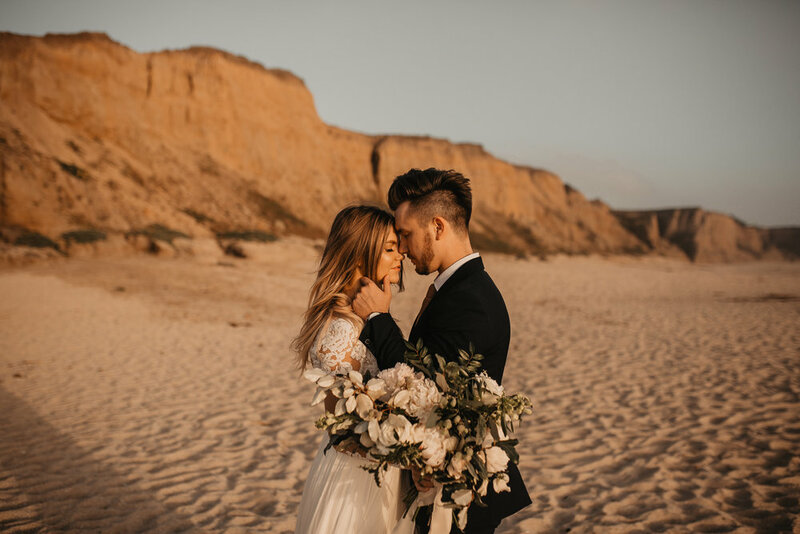 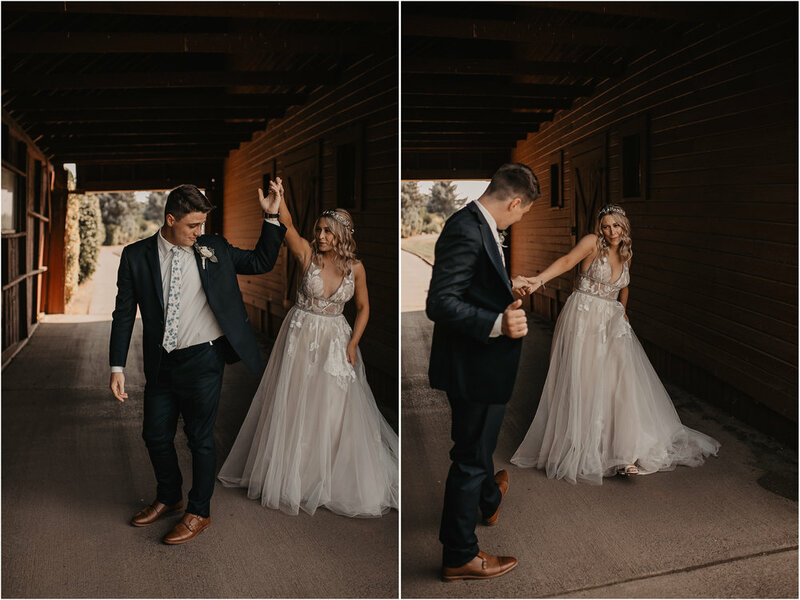 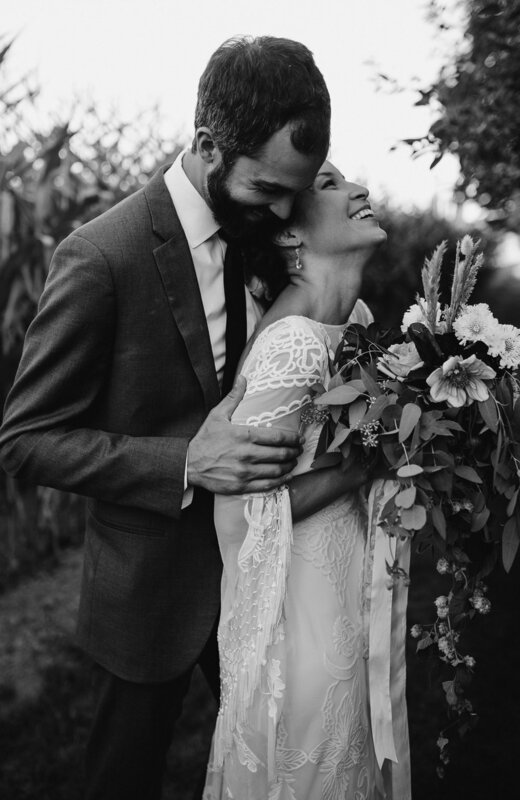 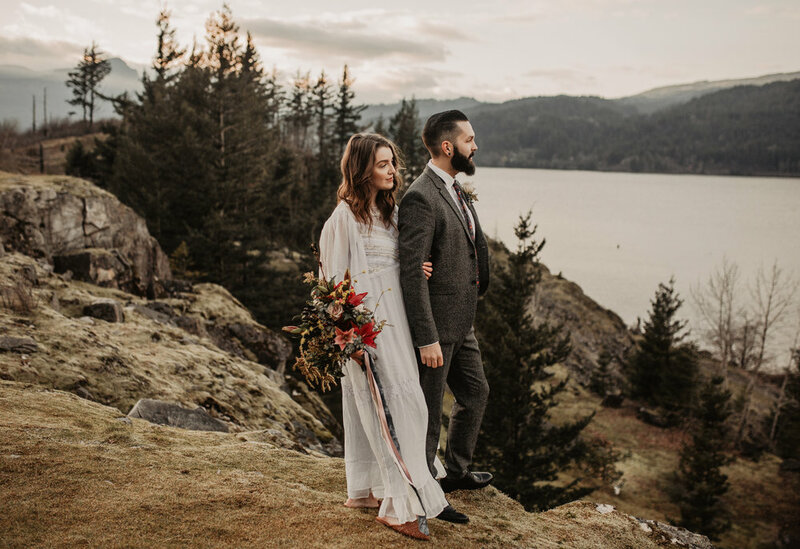 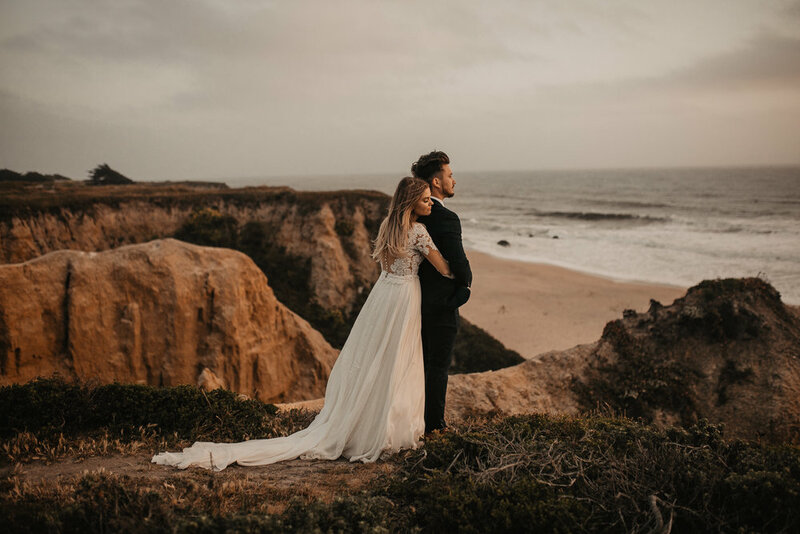 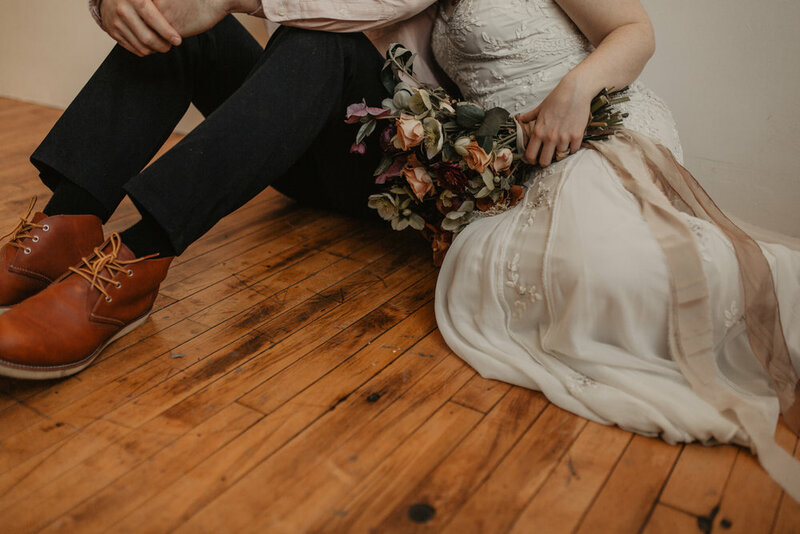 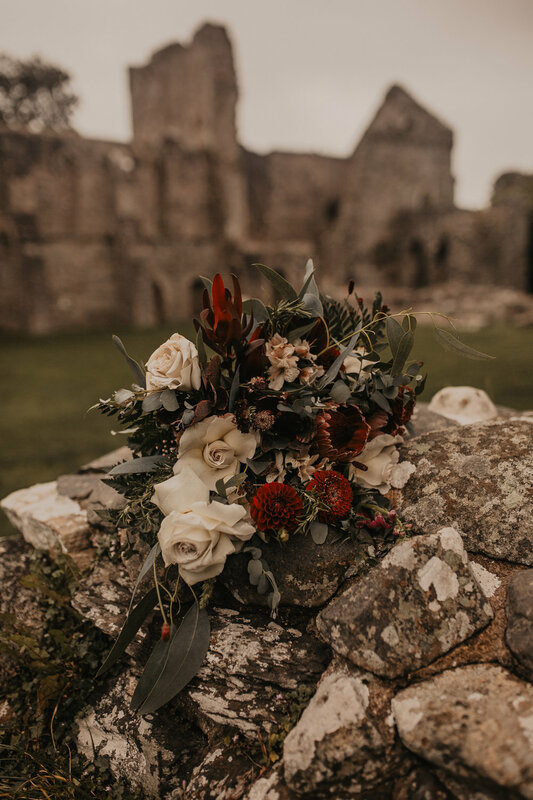 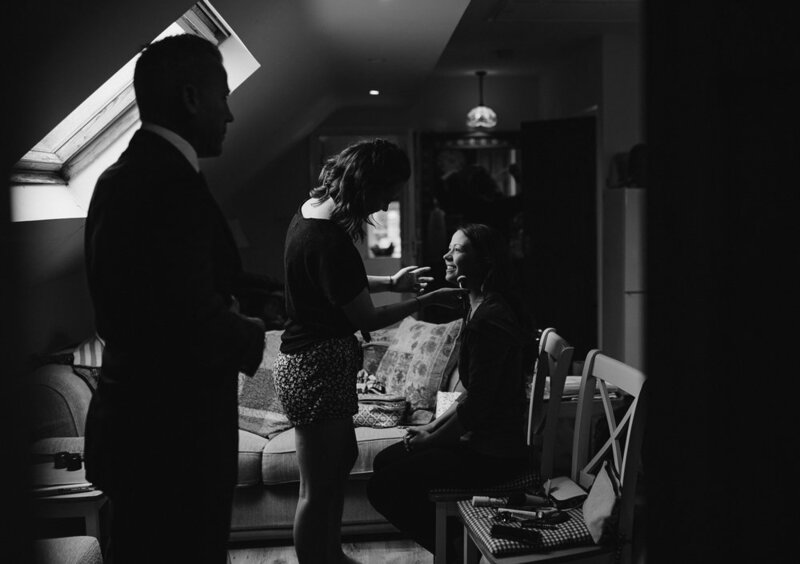 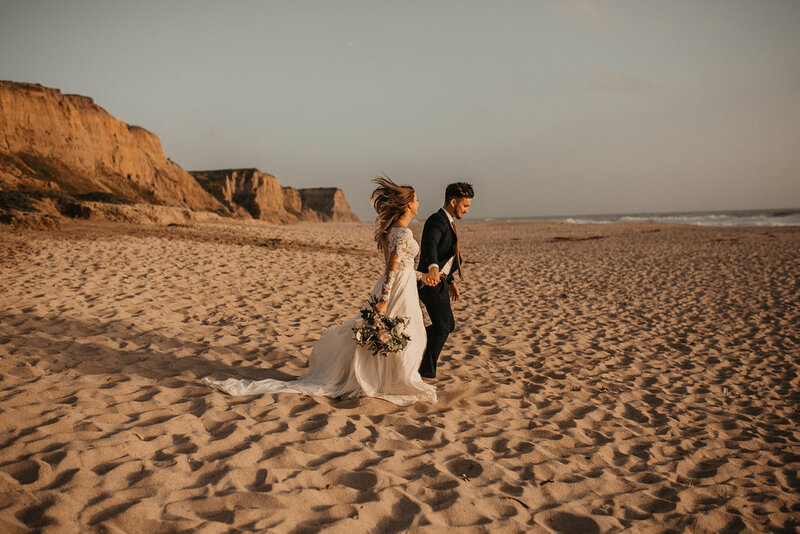 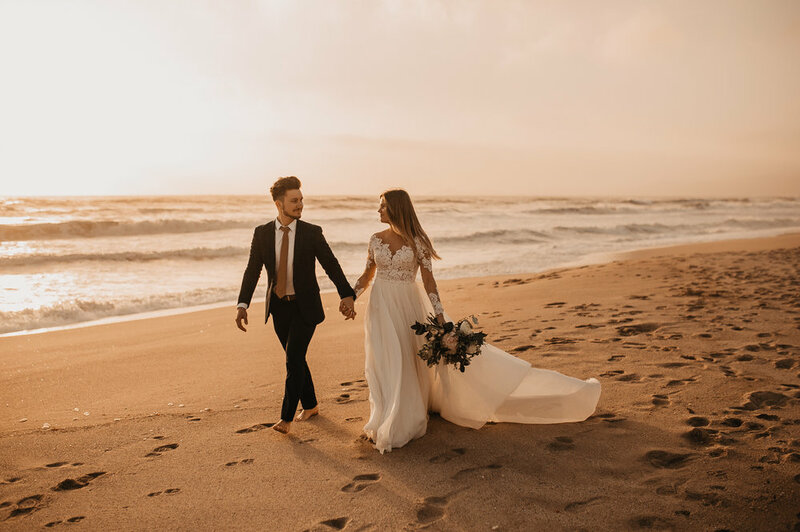 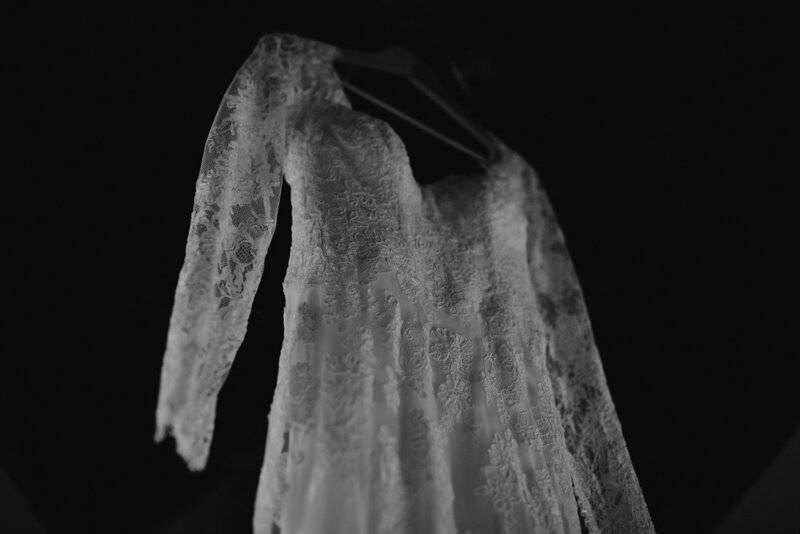 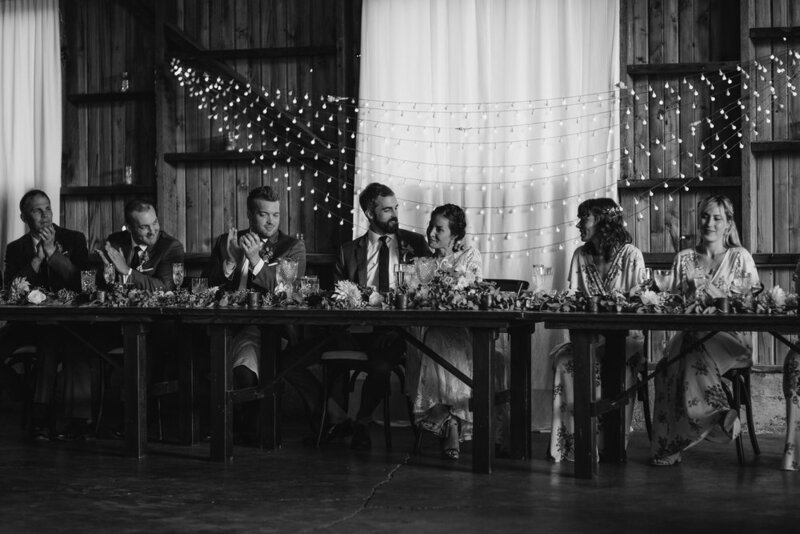 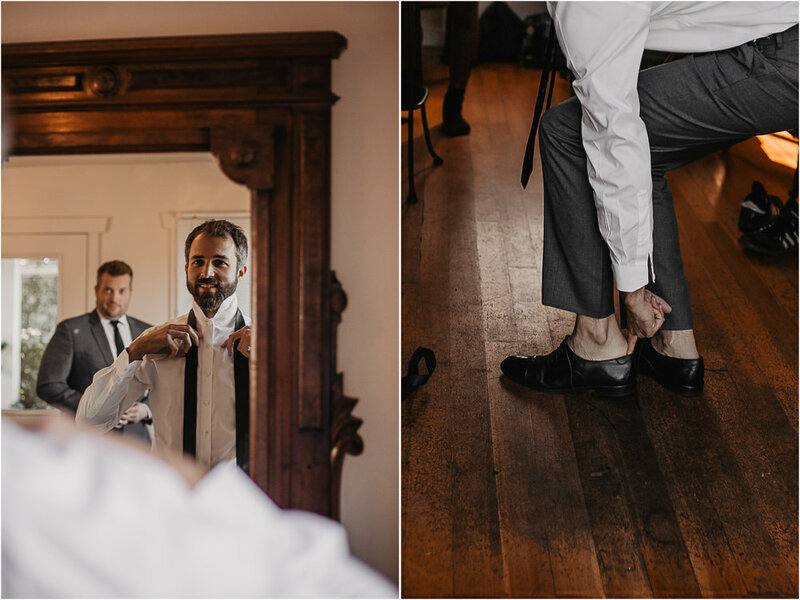 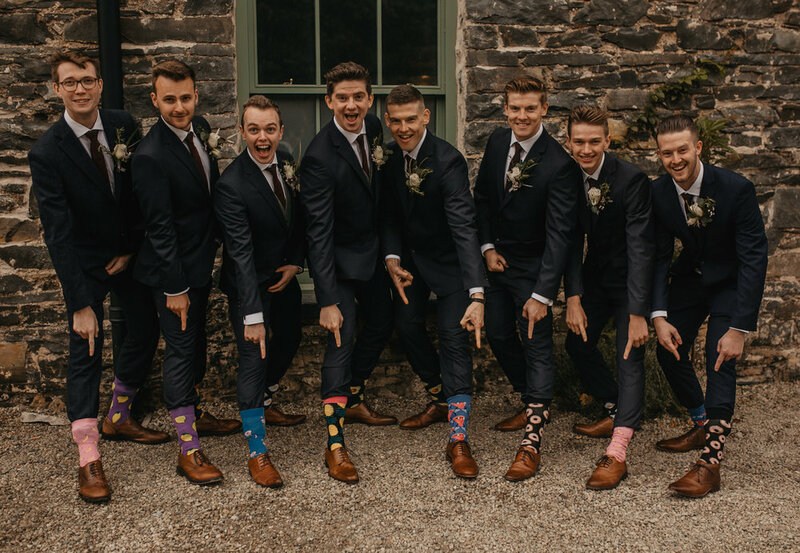 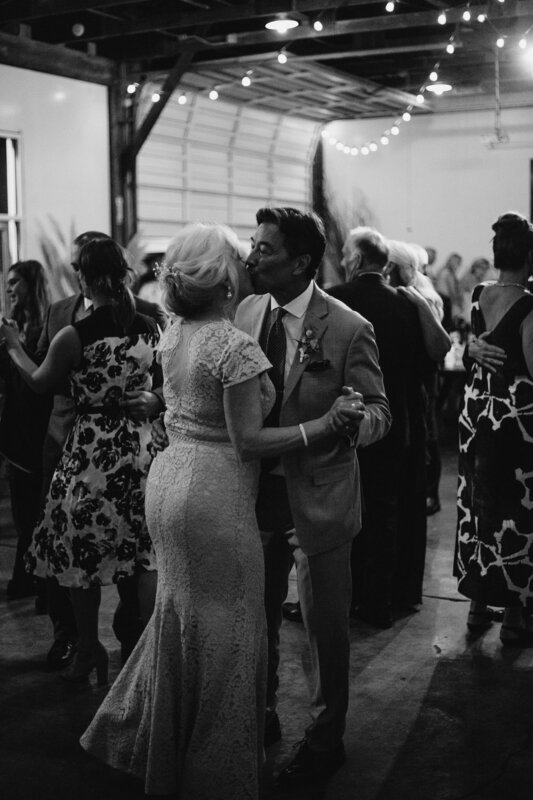 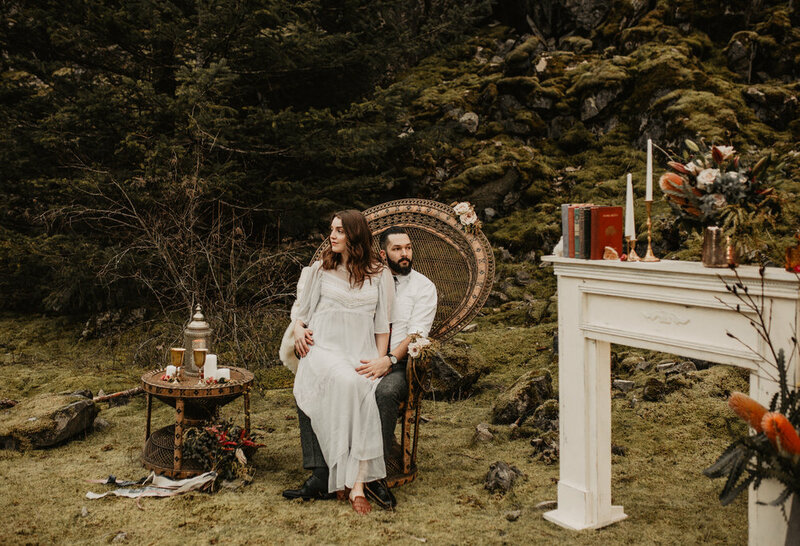 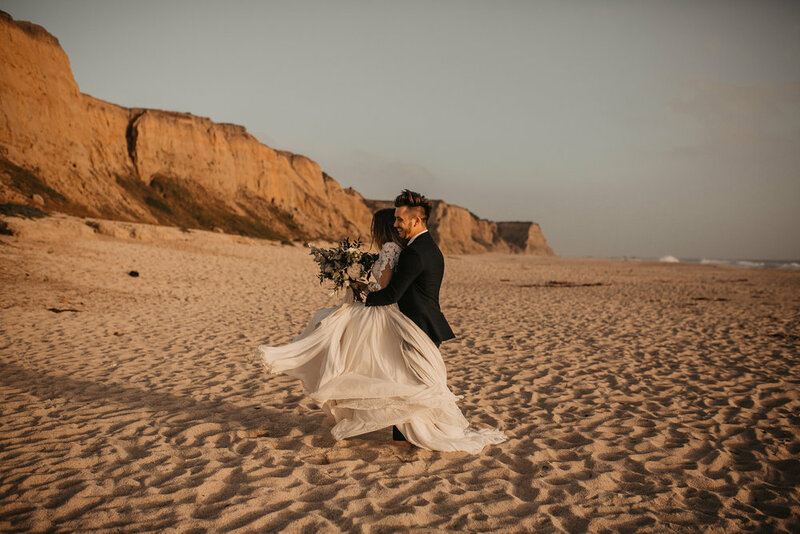 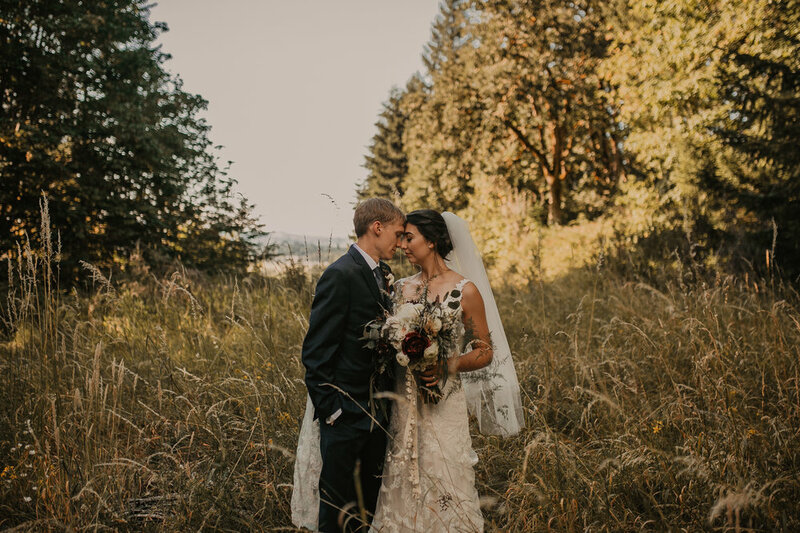 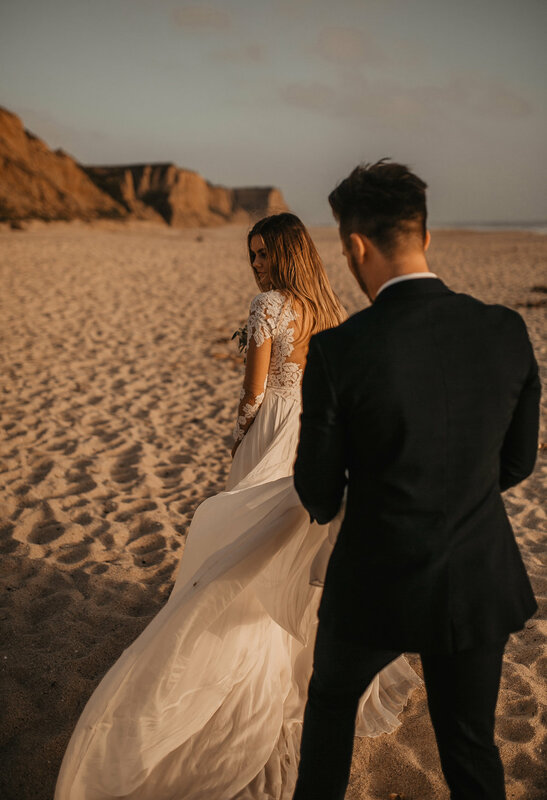 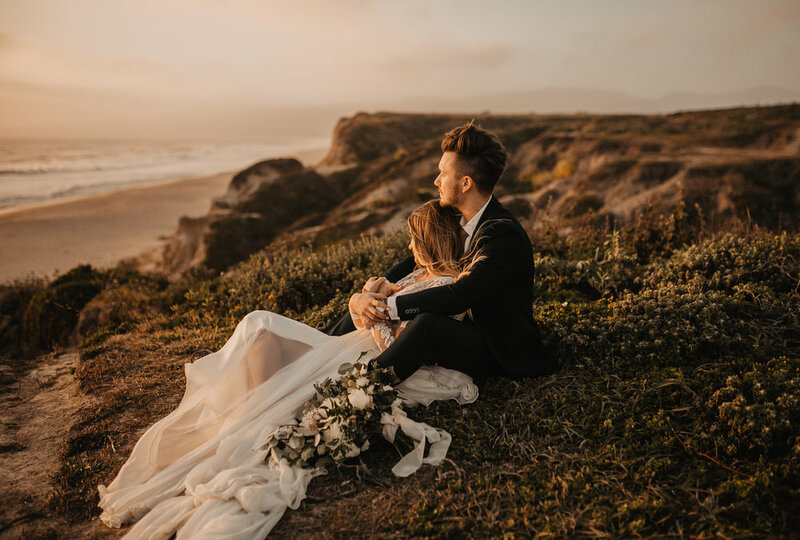 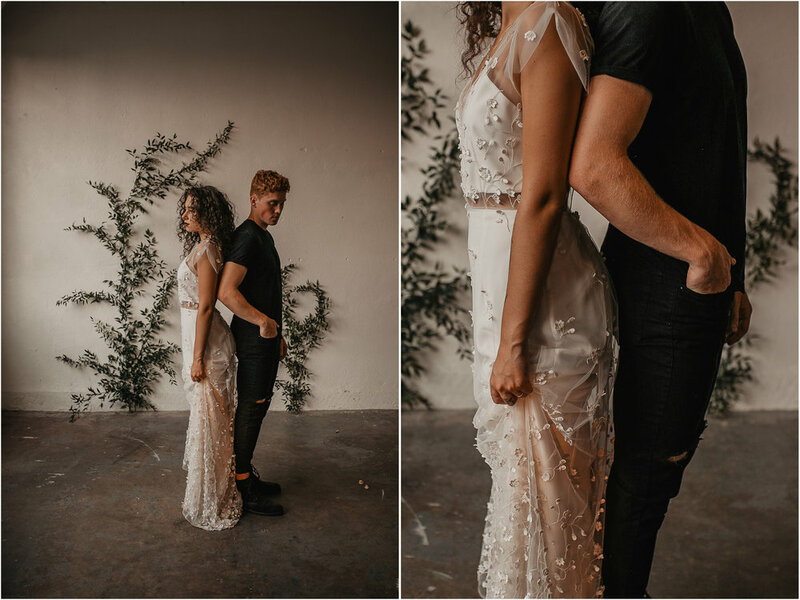 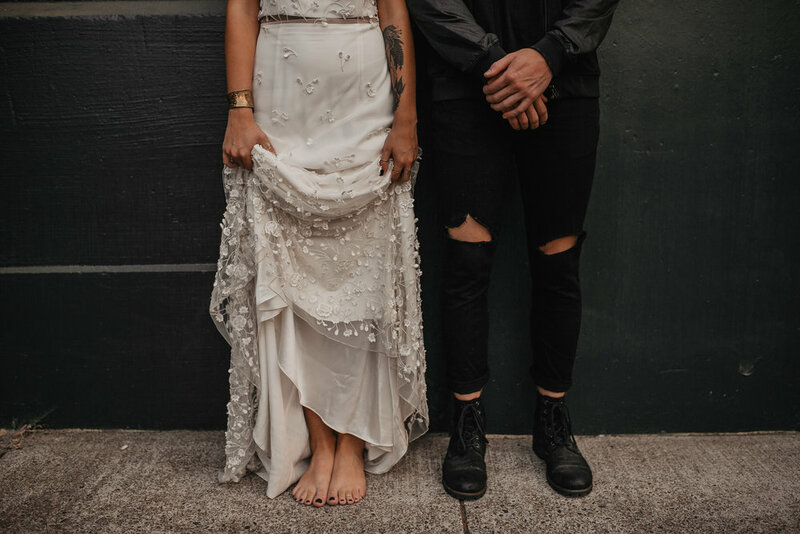 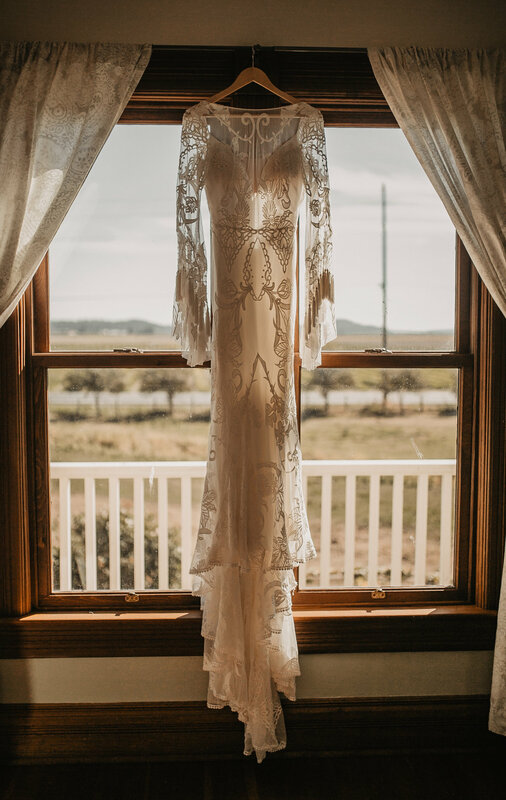 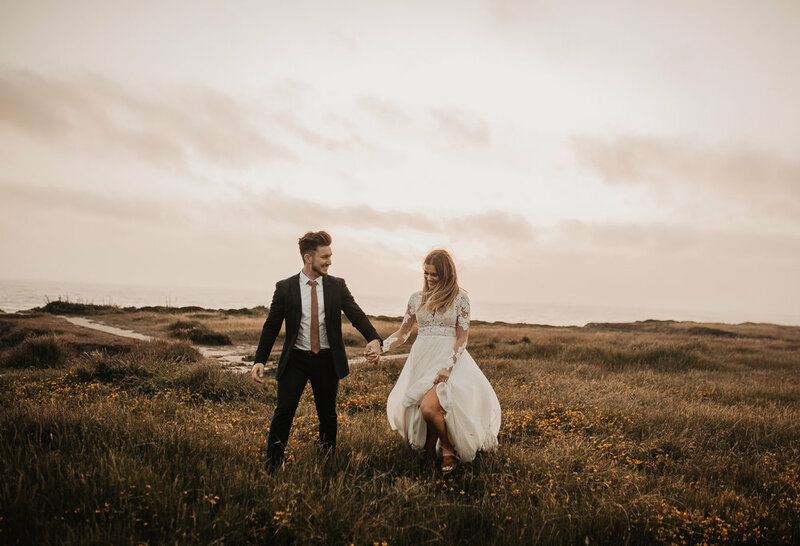 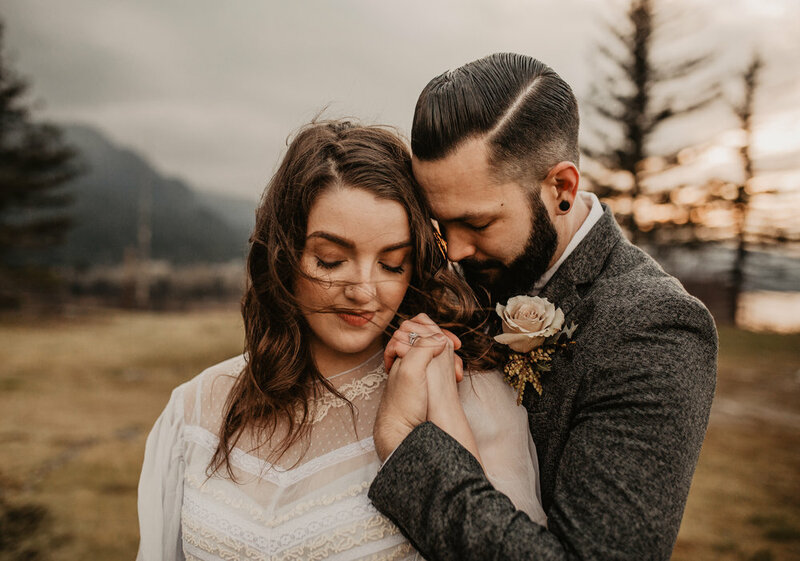 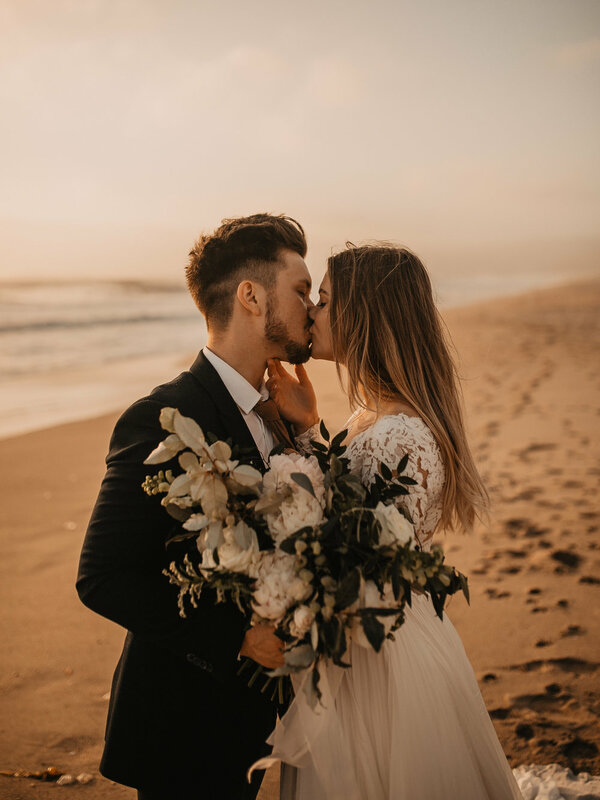 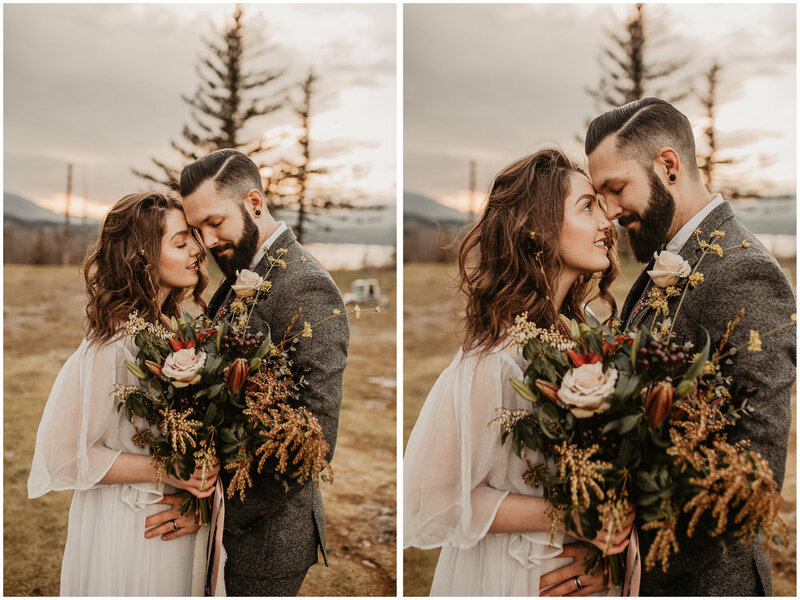 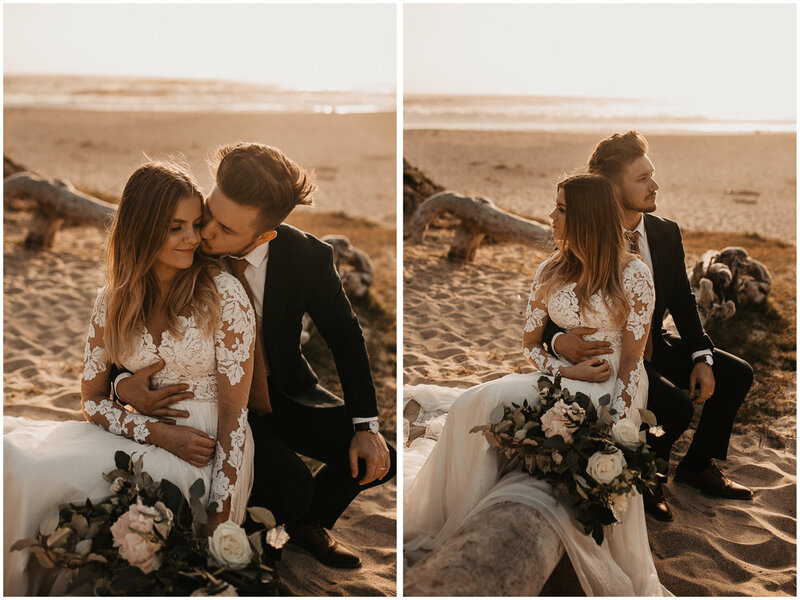 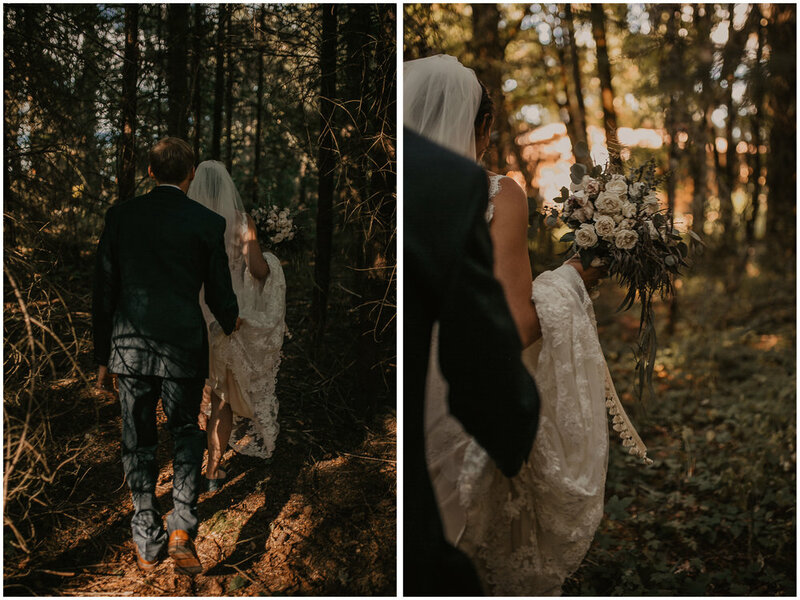 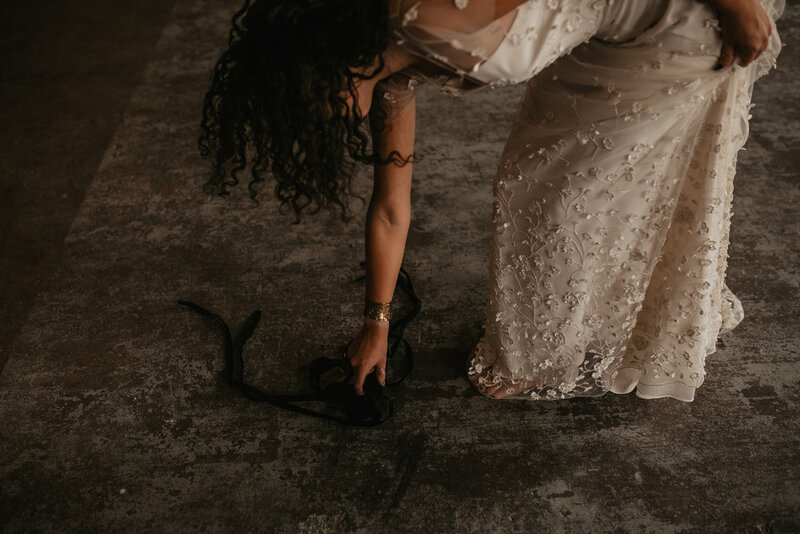 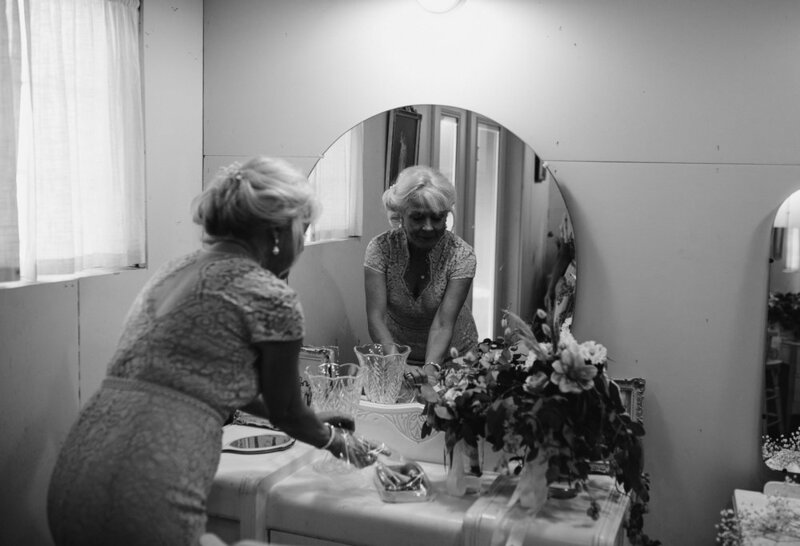 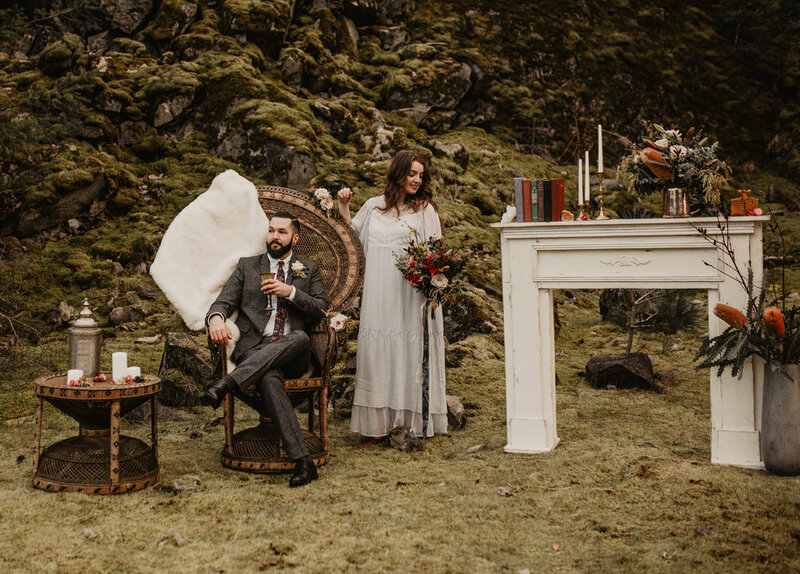 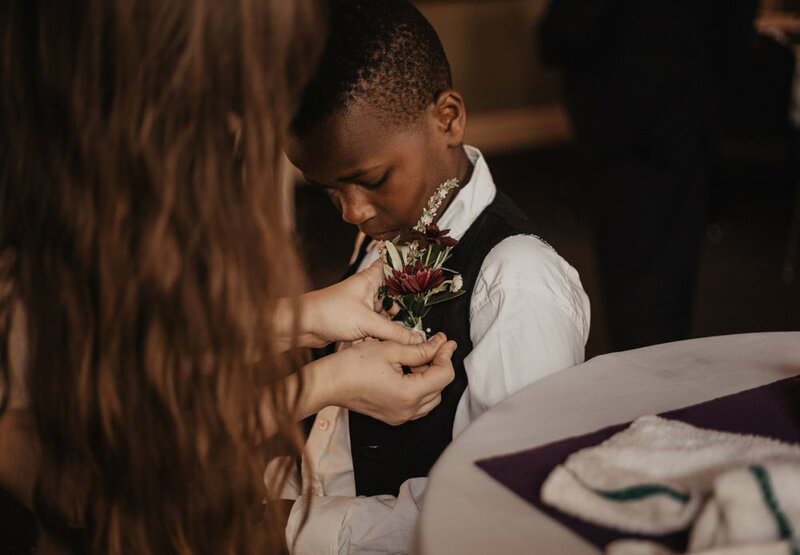 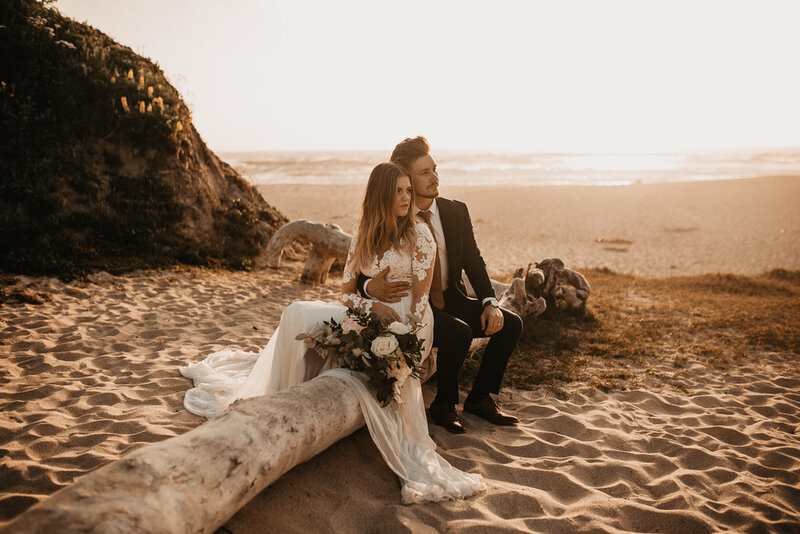 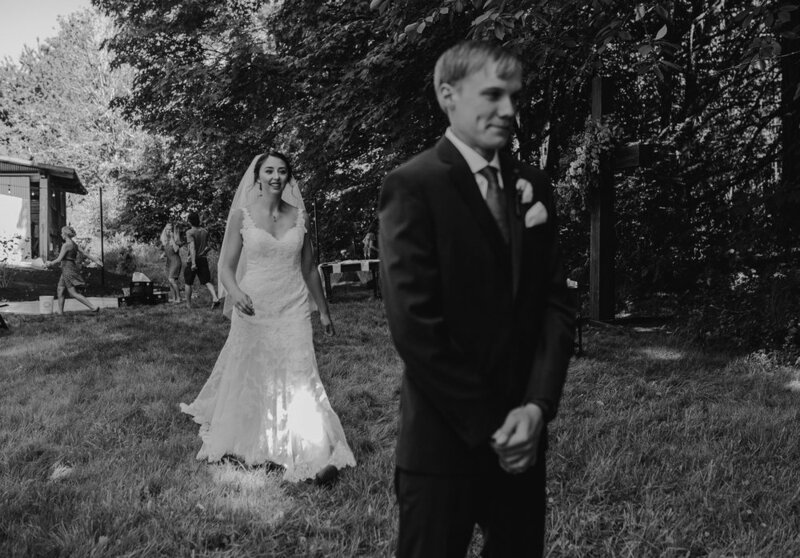 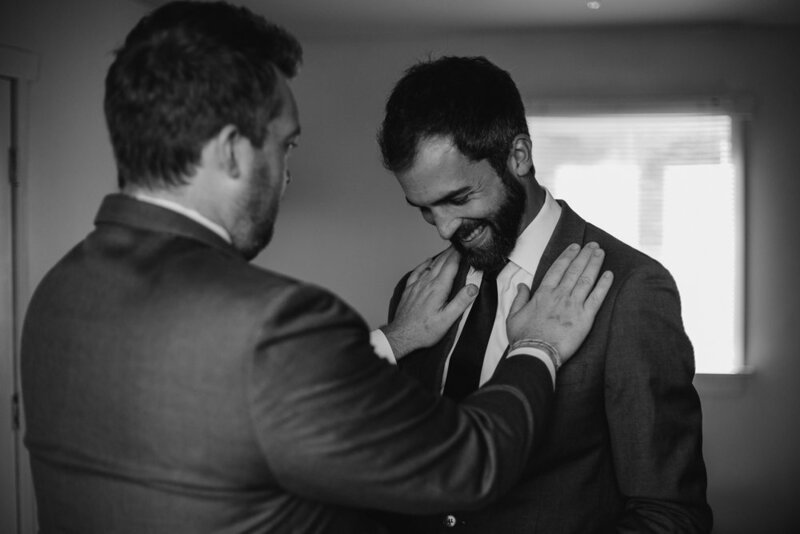 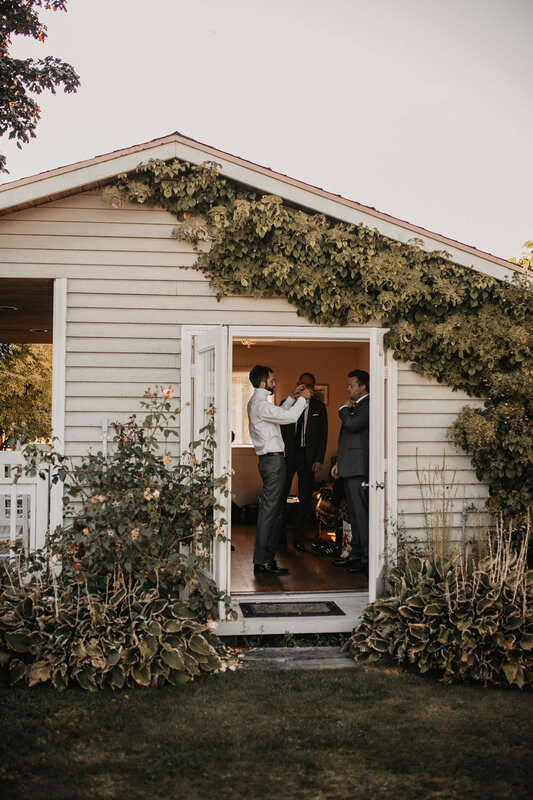 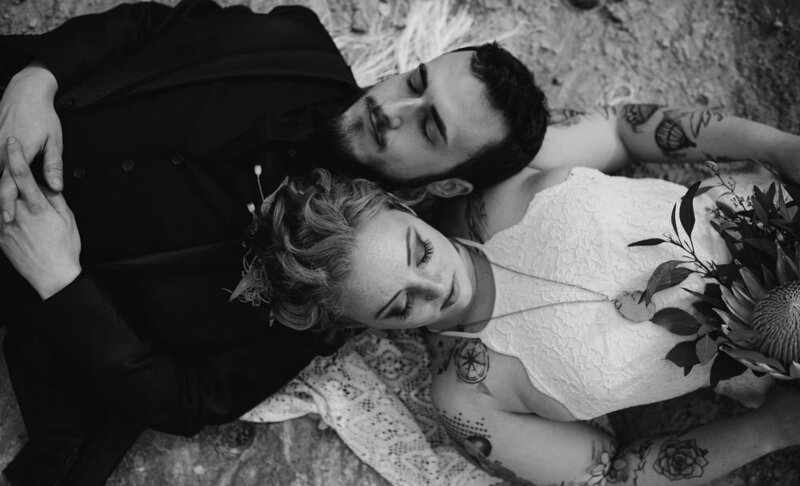 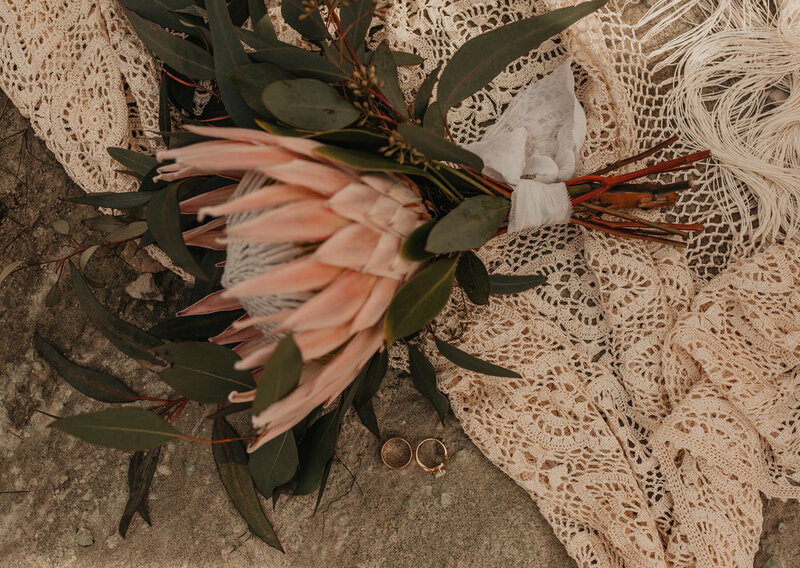 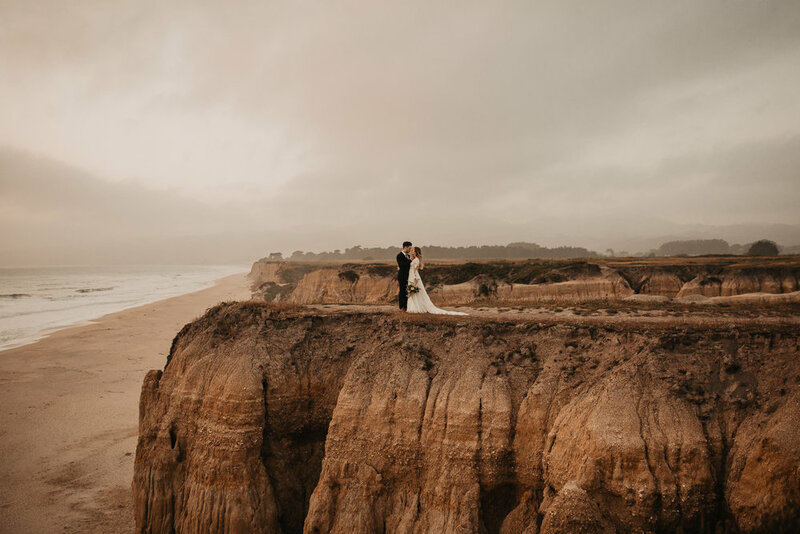 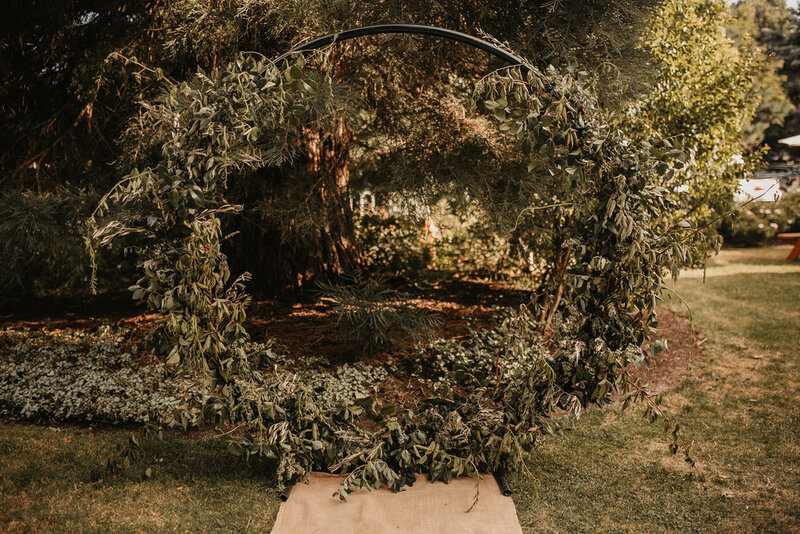 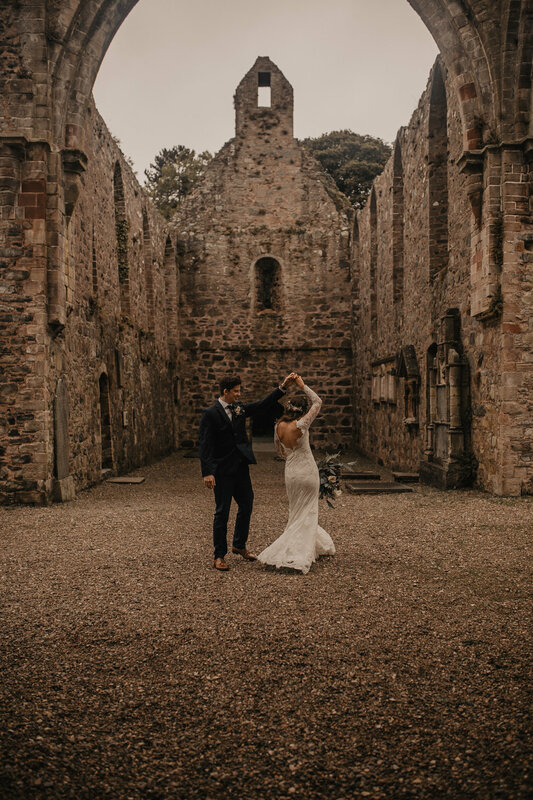 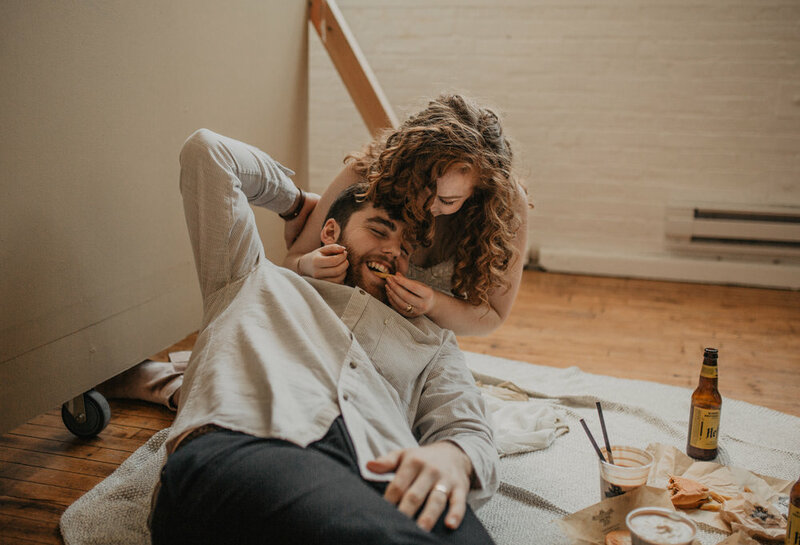 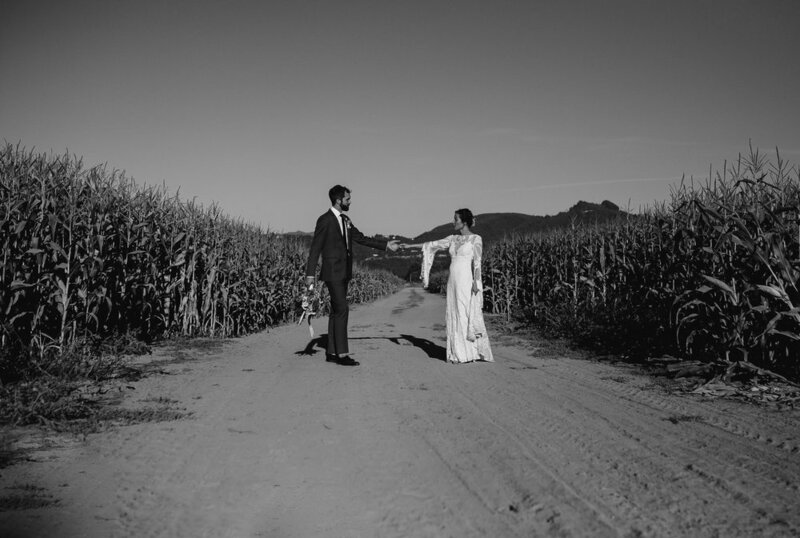 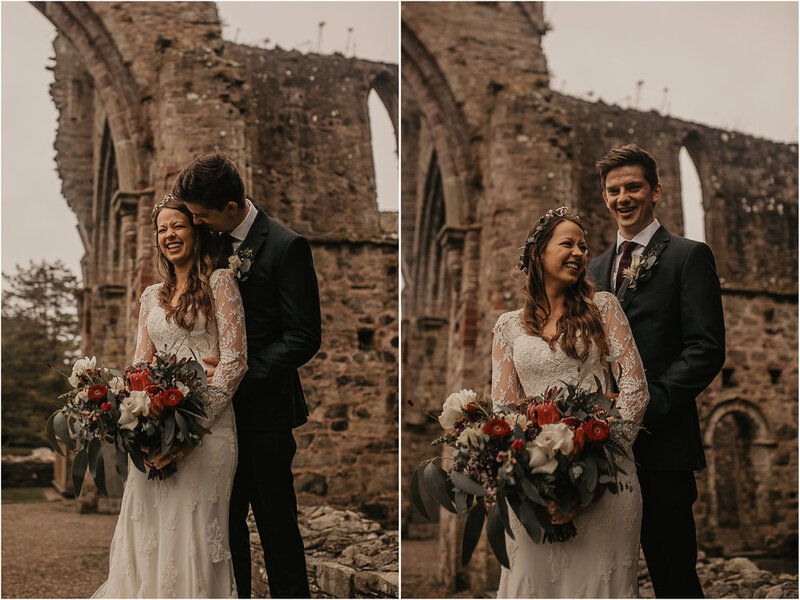 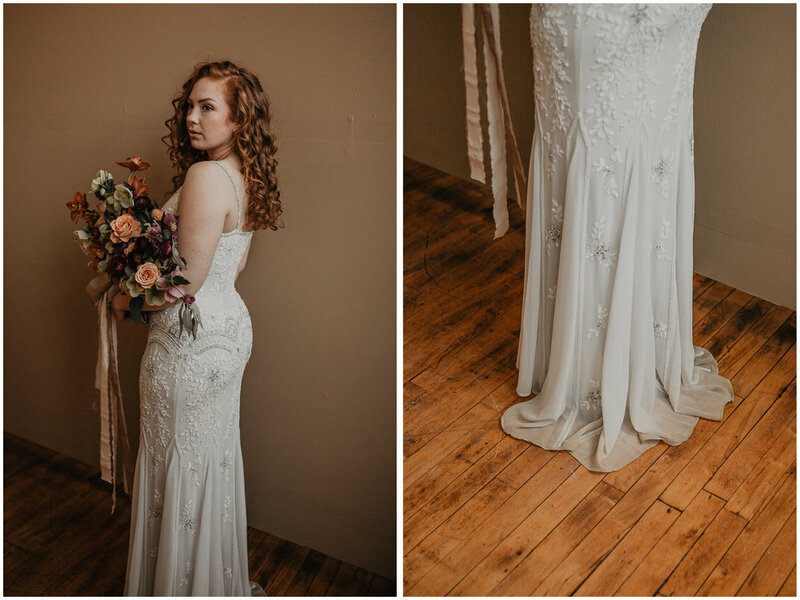 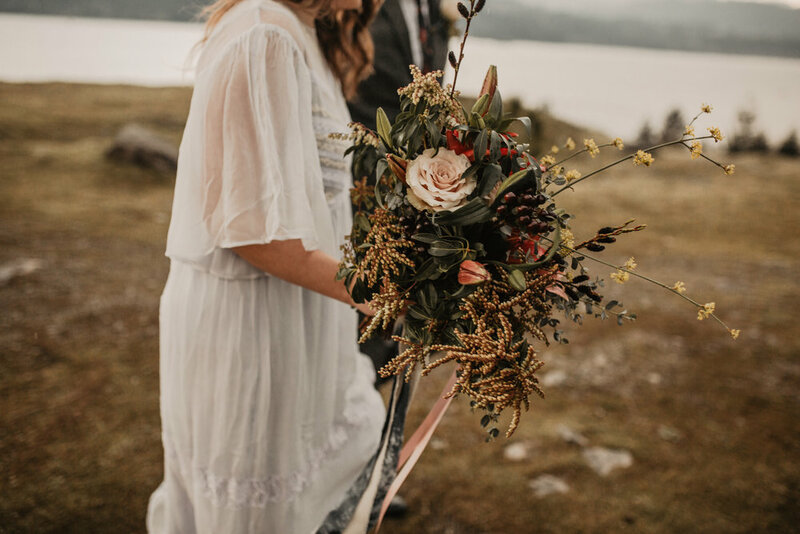 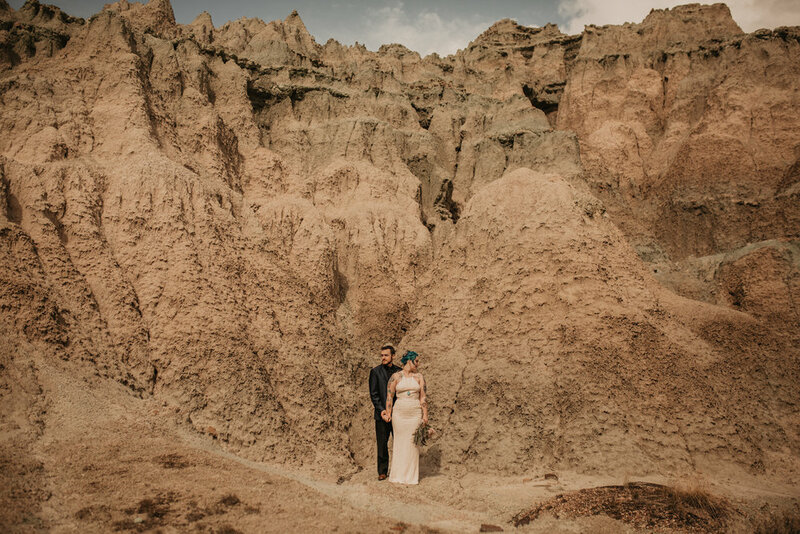 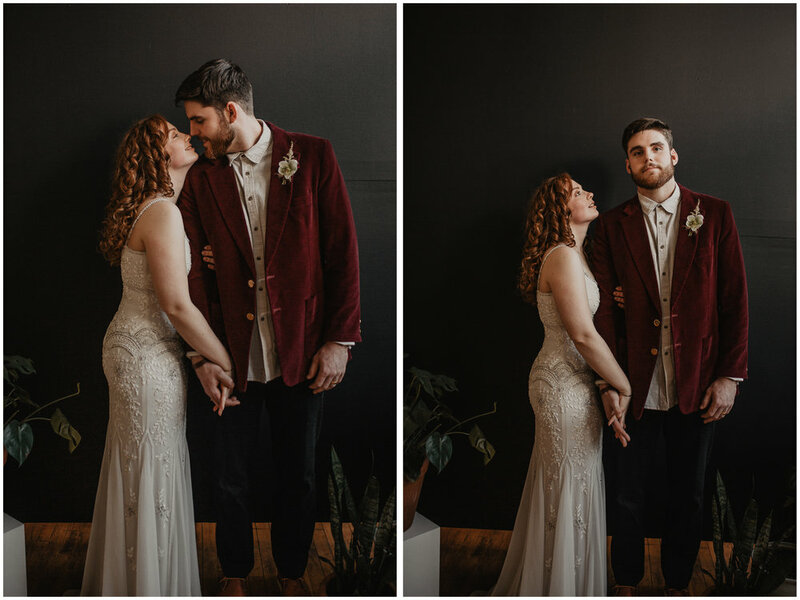 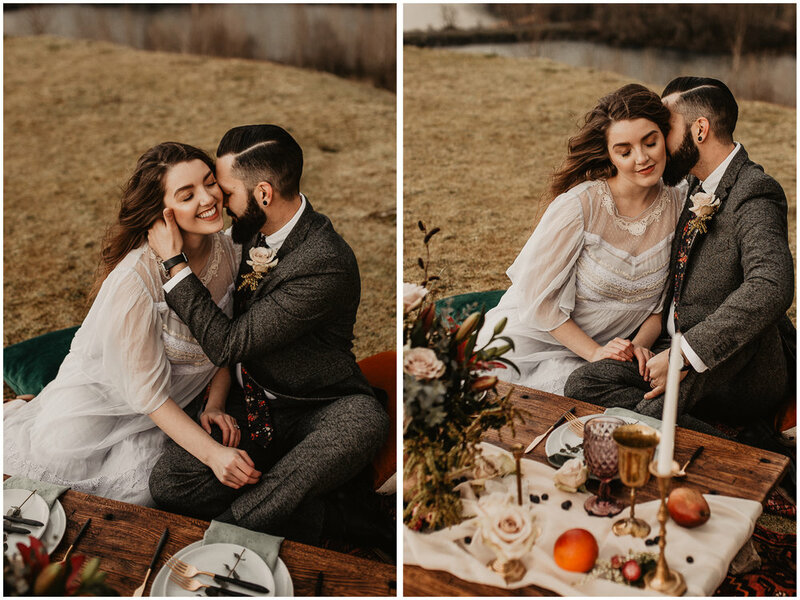 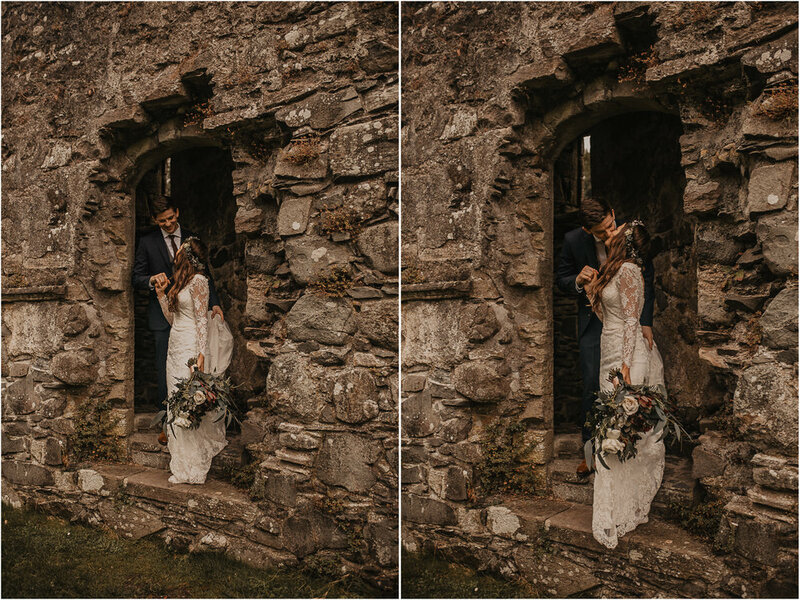 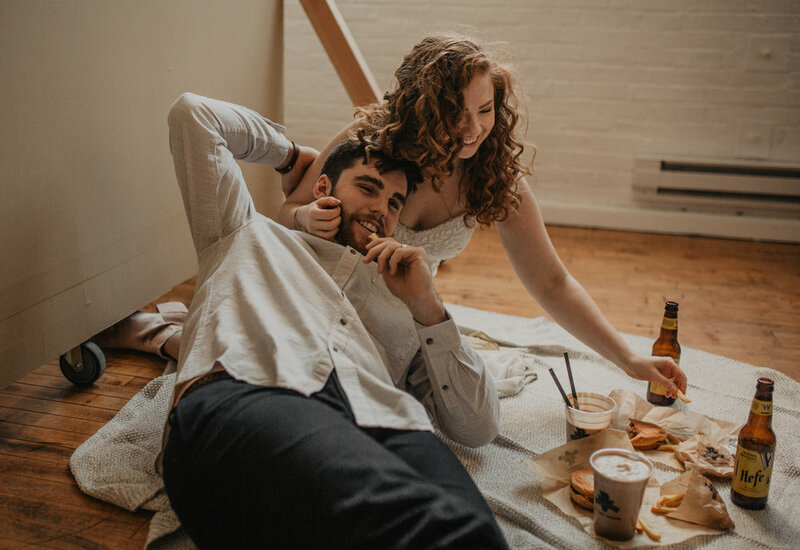 THIS STYLED ELOPEMENT SHOOT WAS MAGIC!! 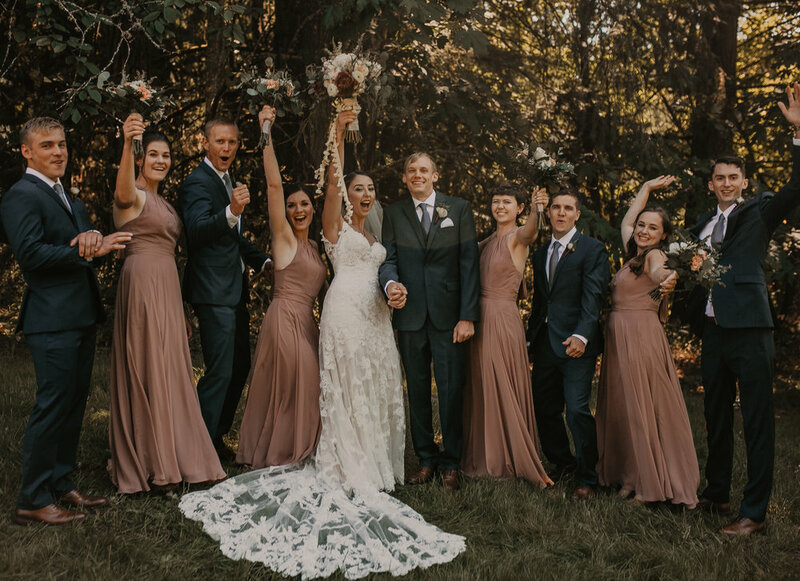 So grateful for the amazing group of people who made this possible! 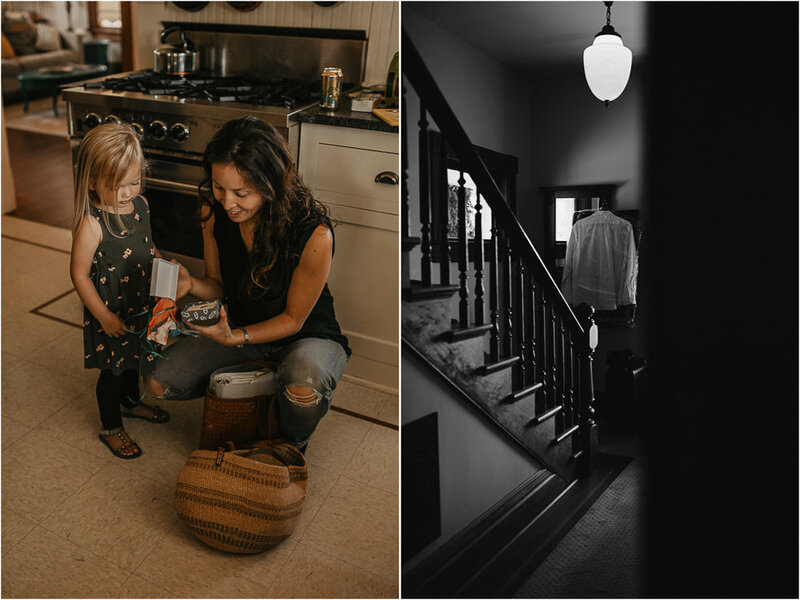 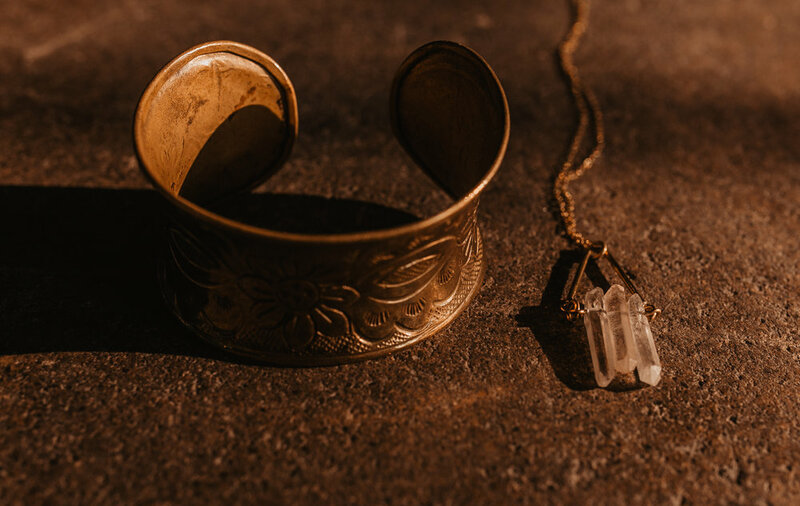 Scroll on down through the day to see the list of these incredible creatives! 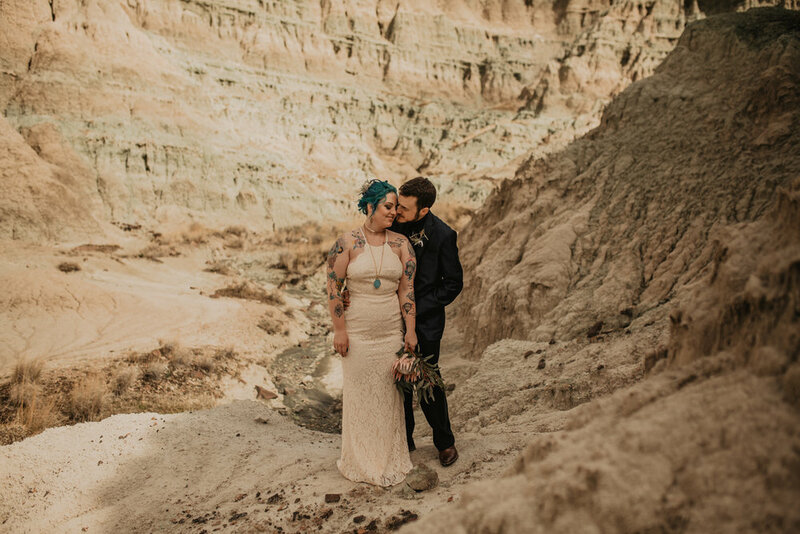 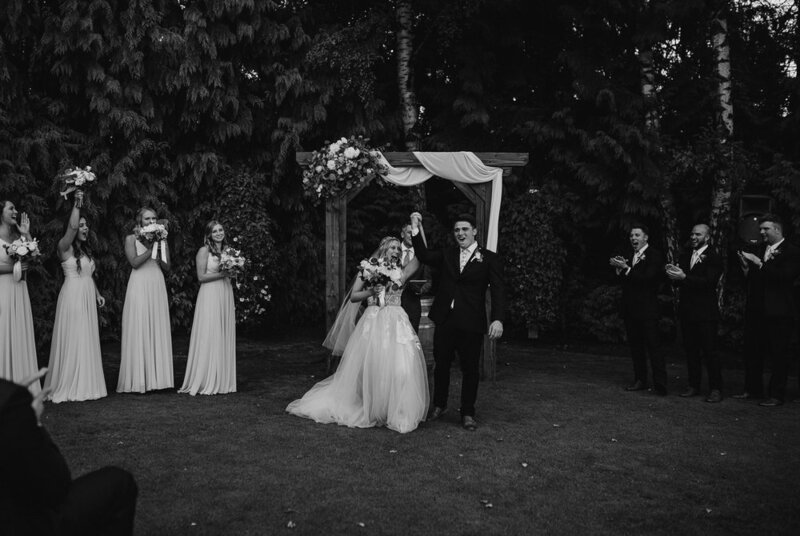 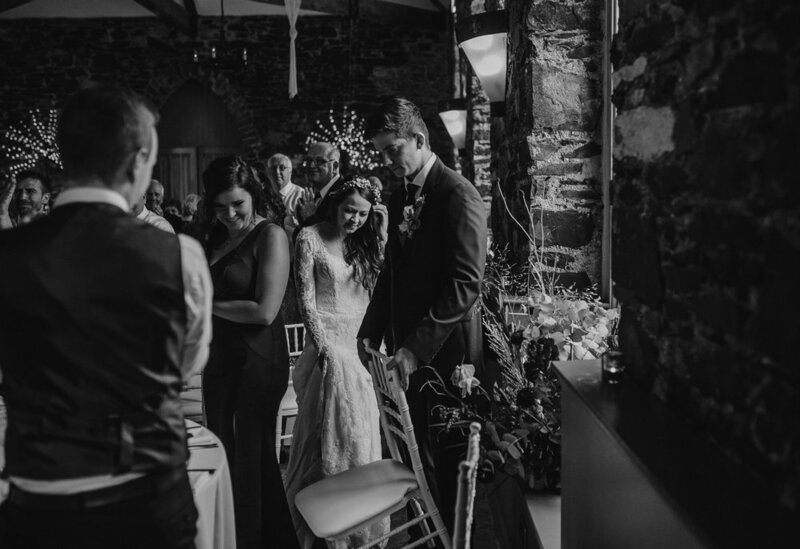 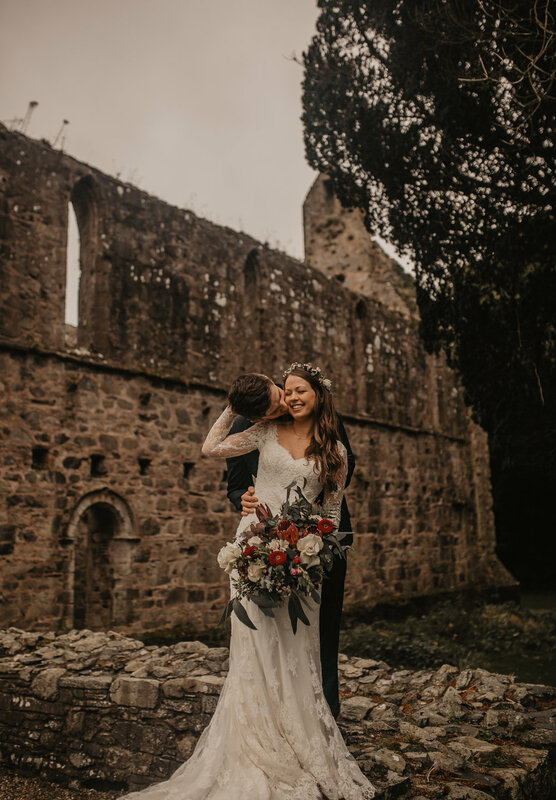 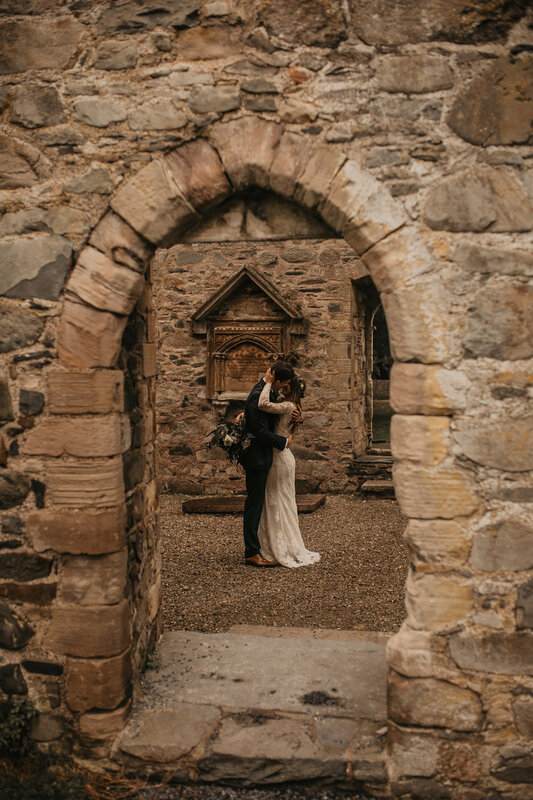 It felt like we could've been anywhere - Ireland, Yosemite, Iceland - it was the dream! 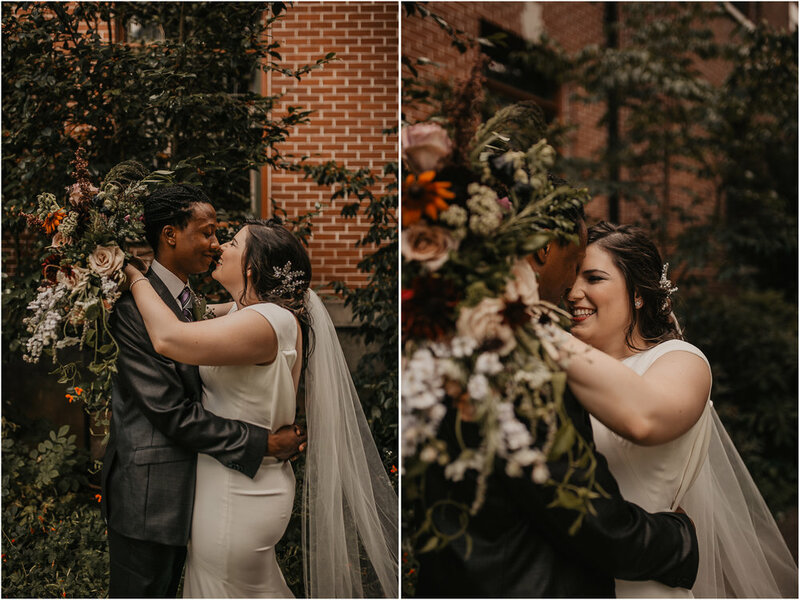 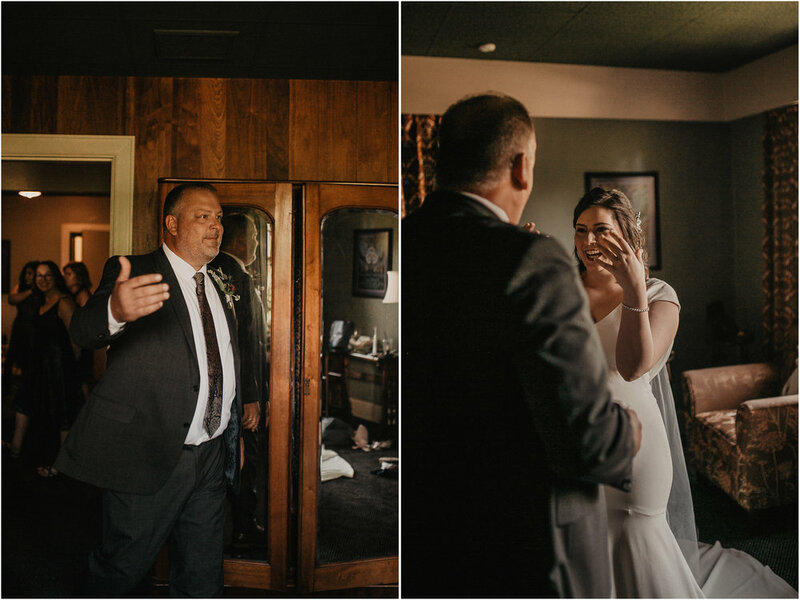 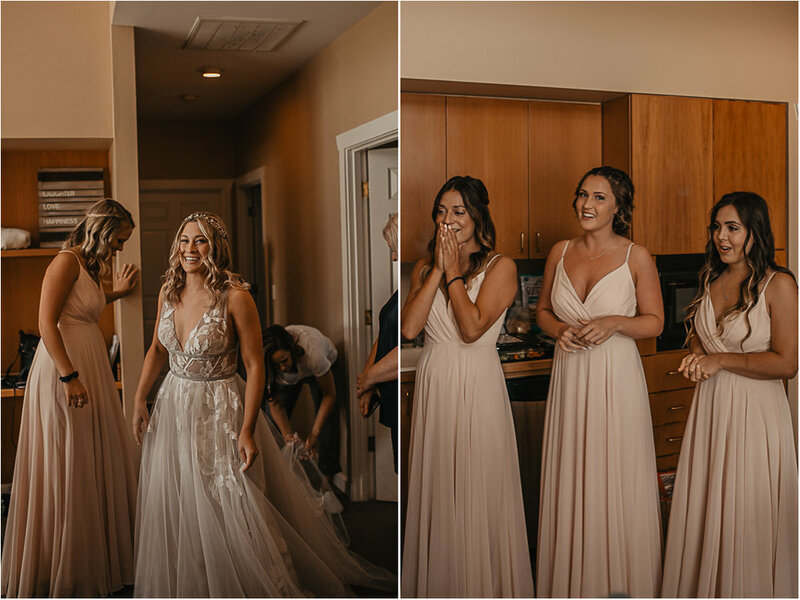 Just a few highlights from this beautiful day! 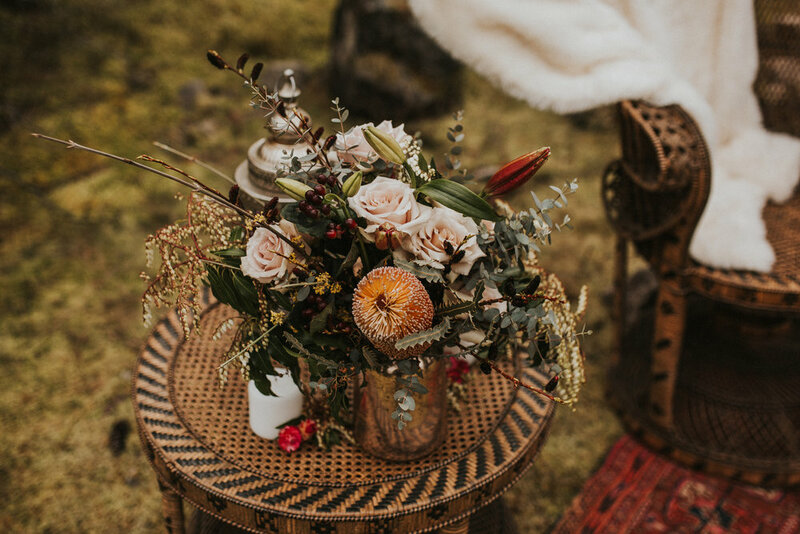 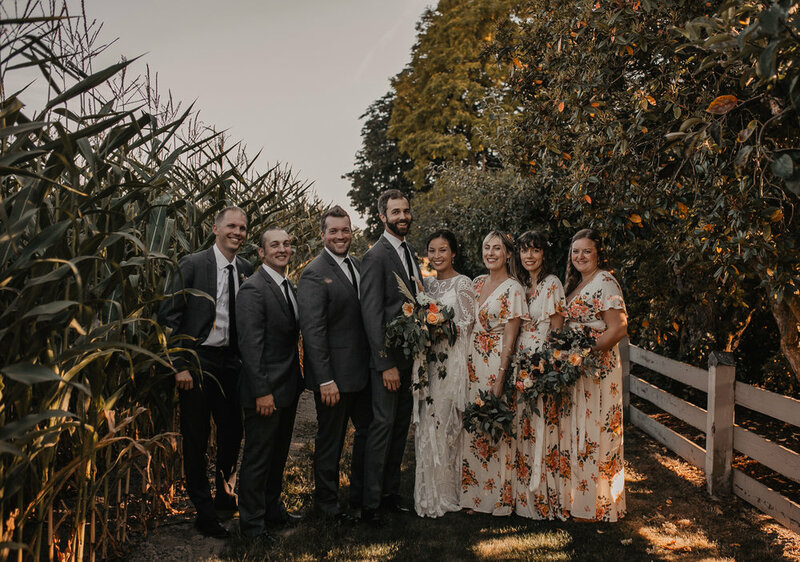 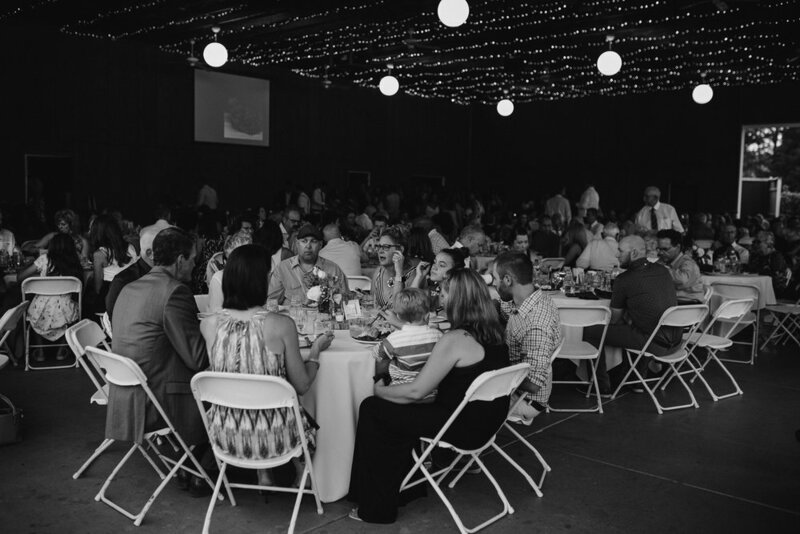 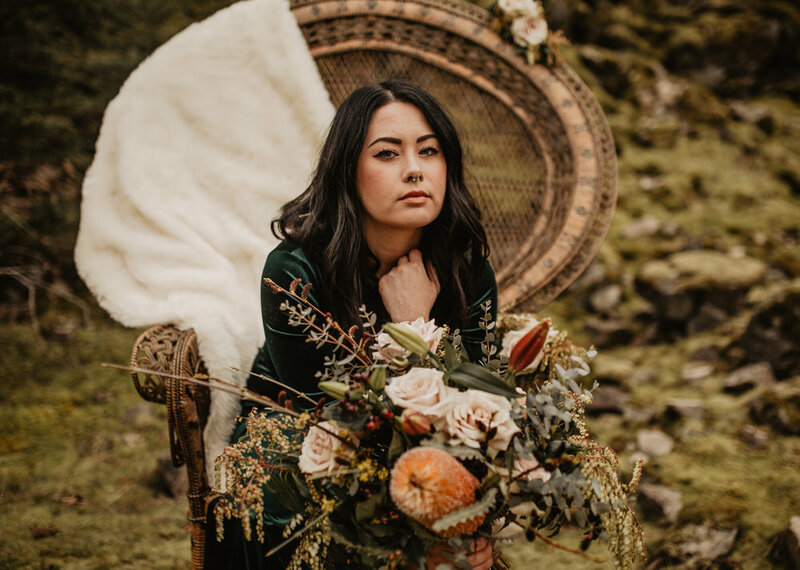 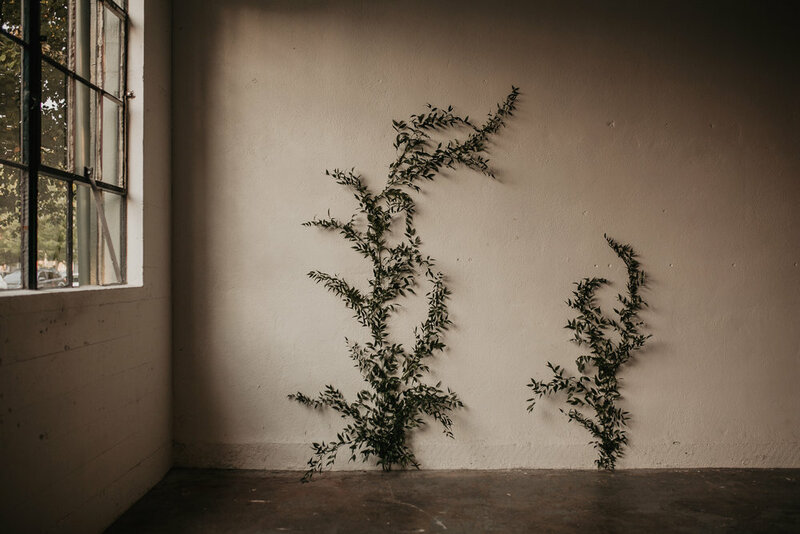 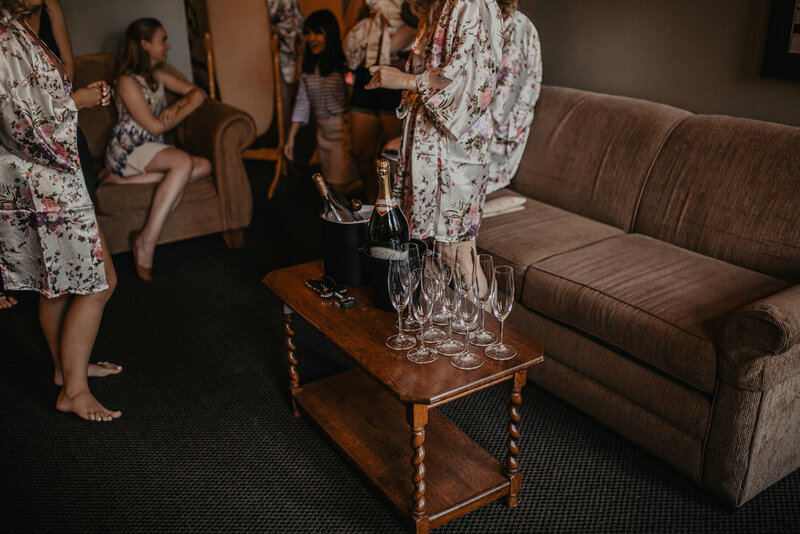 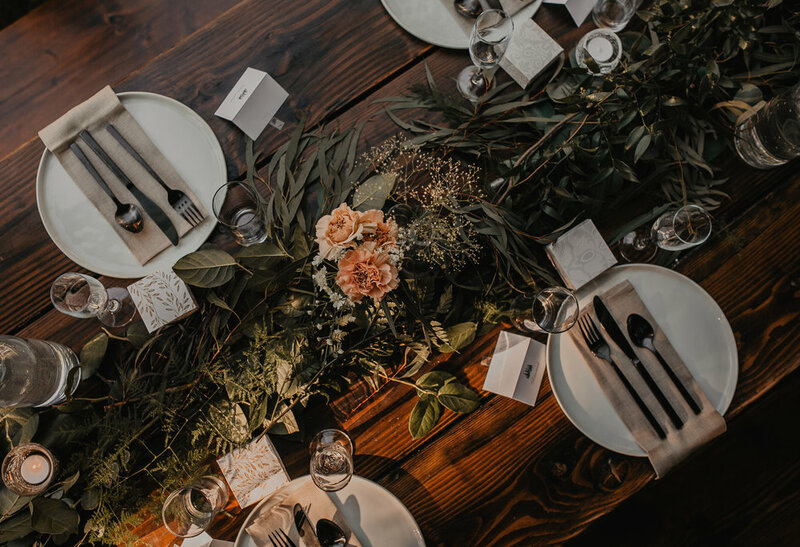 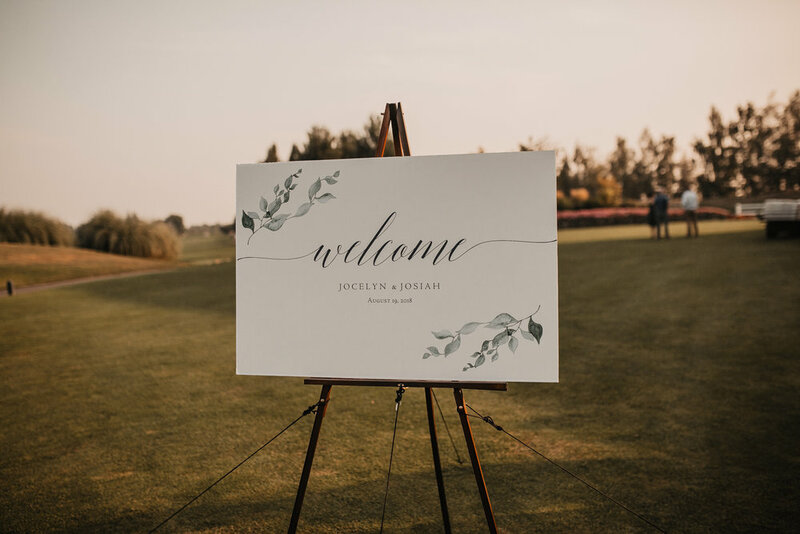 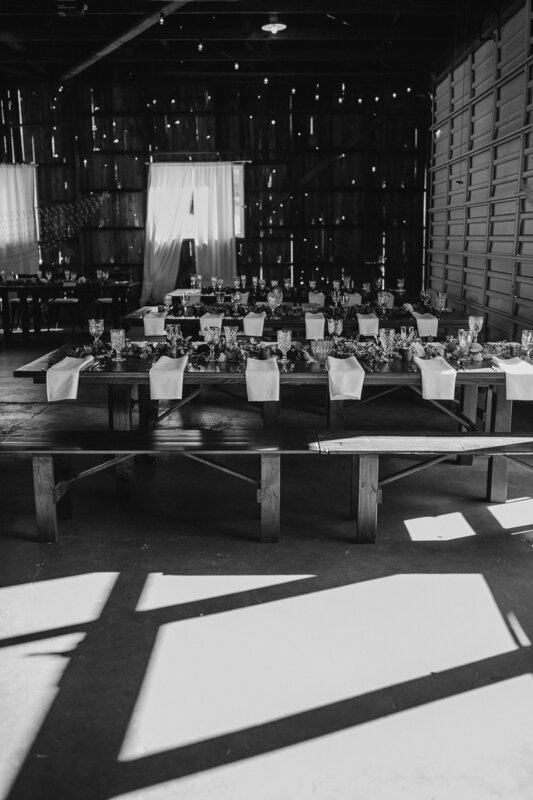 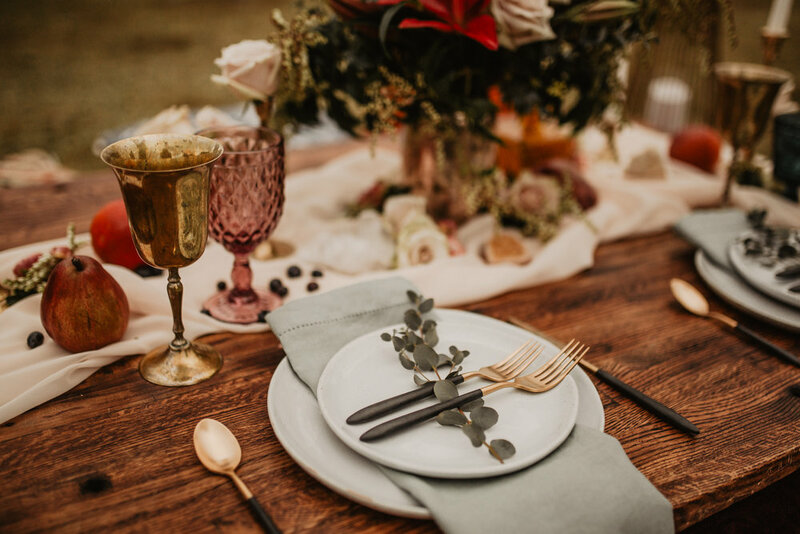 All things Oregon wine country with classy botanical vibes!